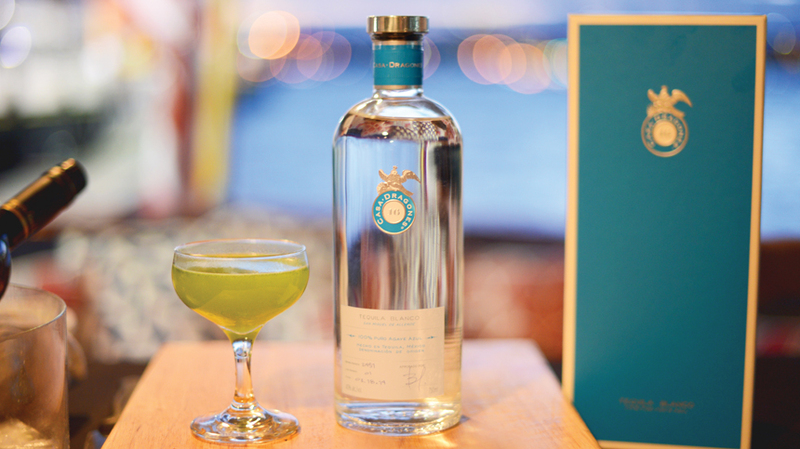 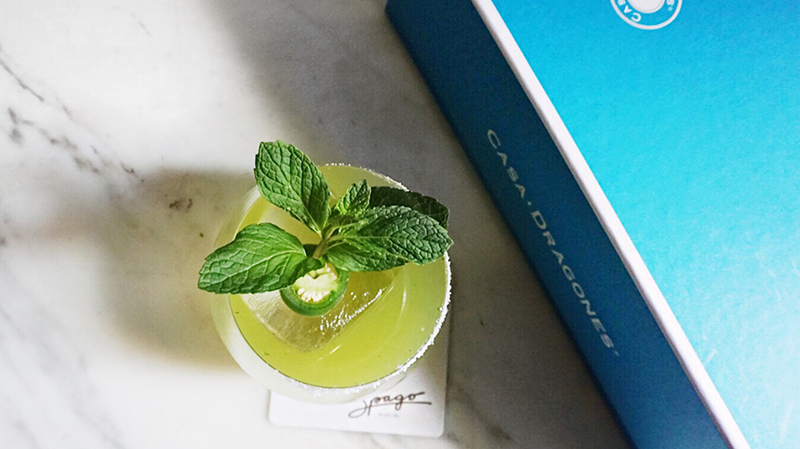 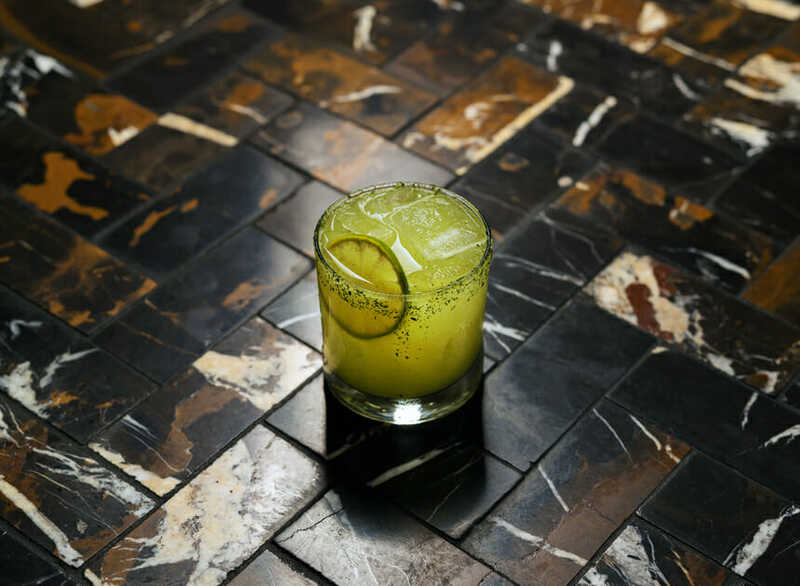 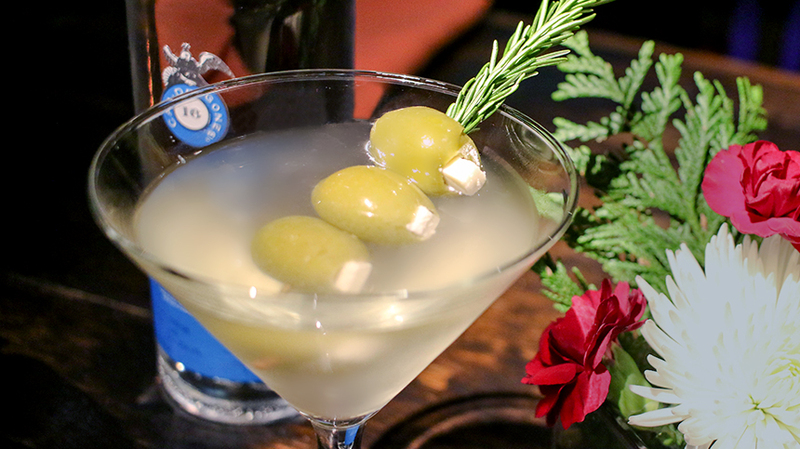 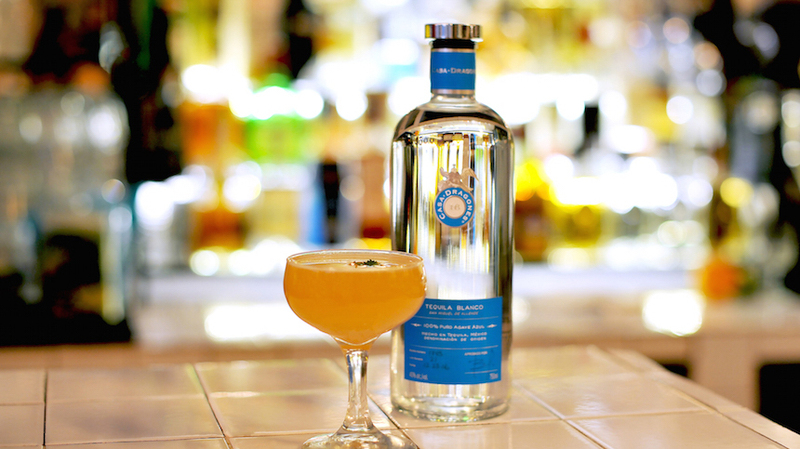 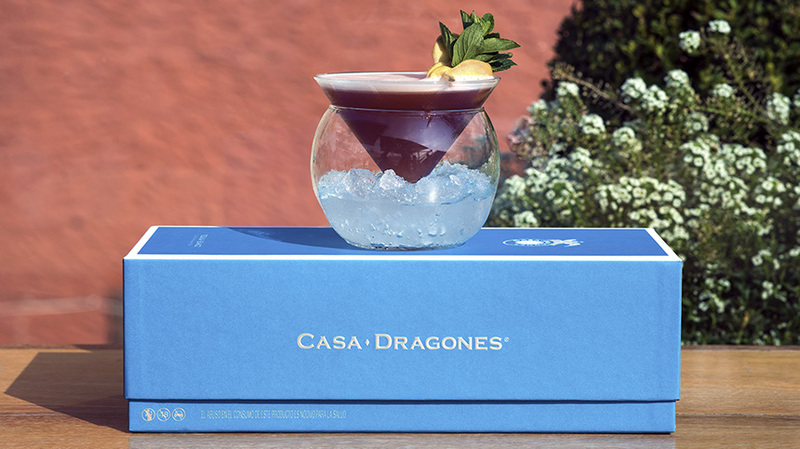 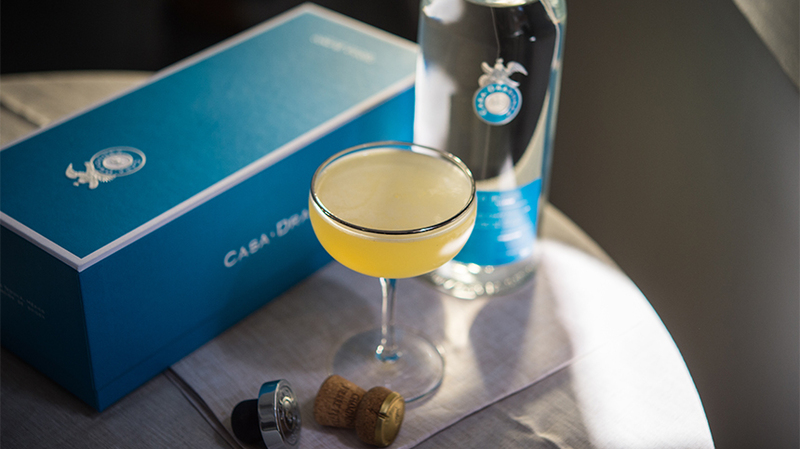 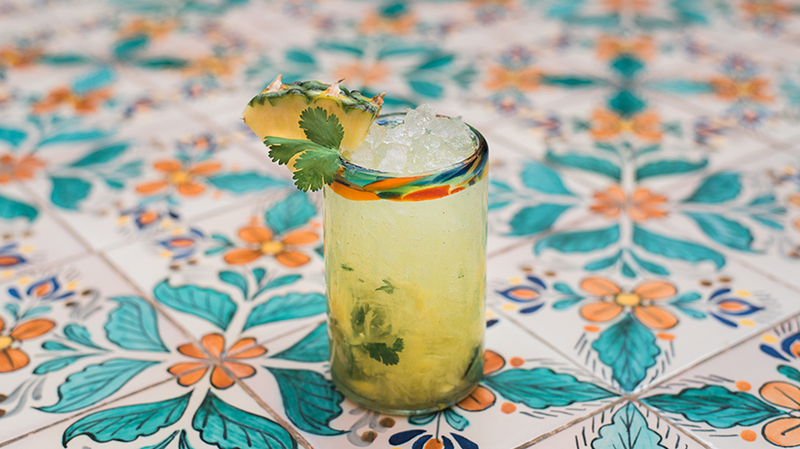 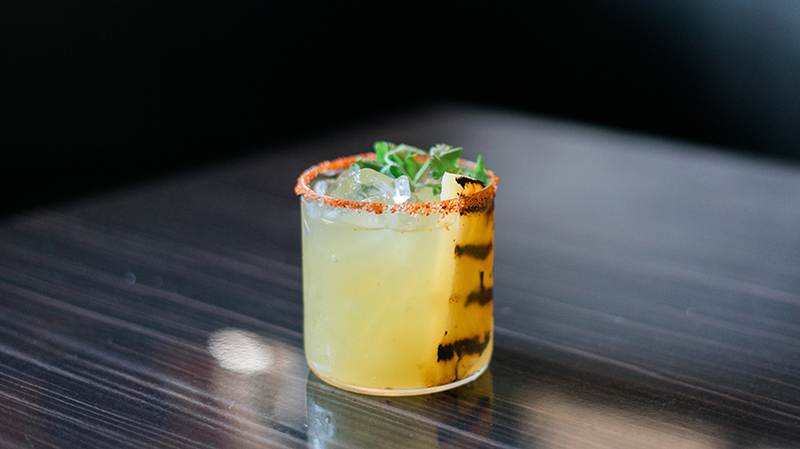 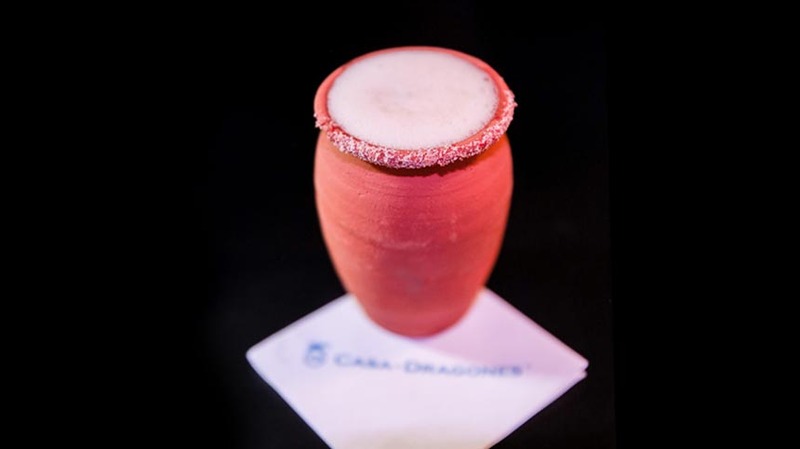 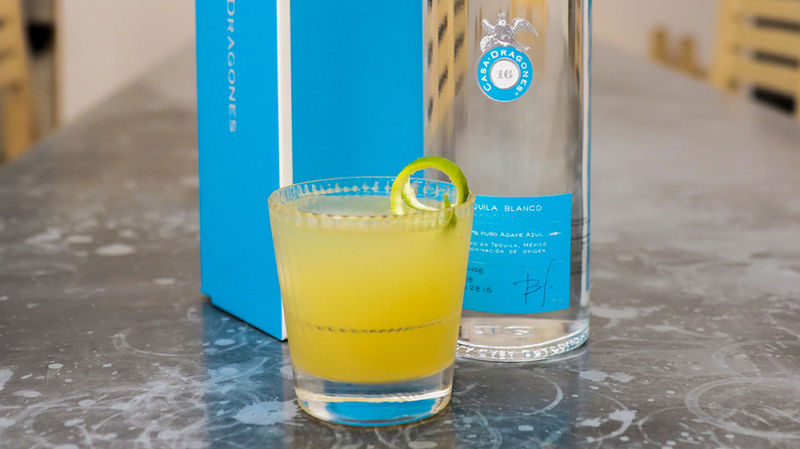 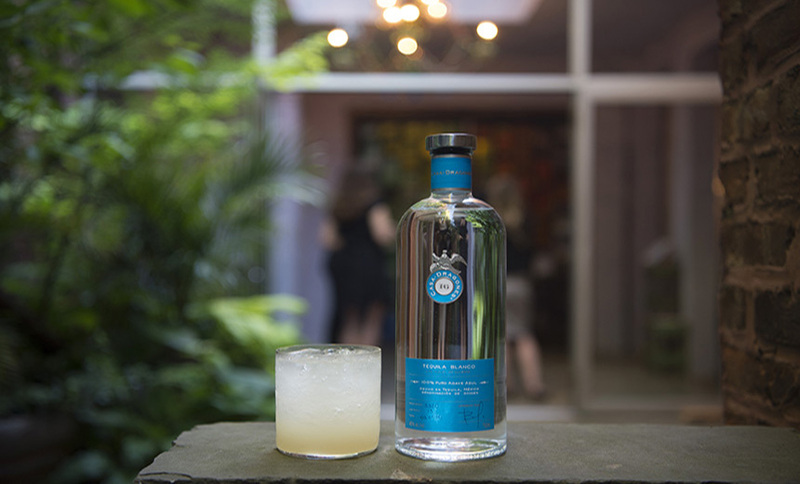 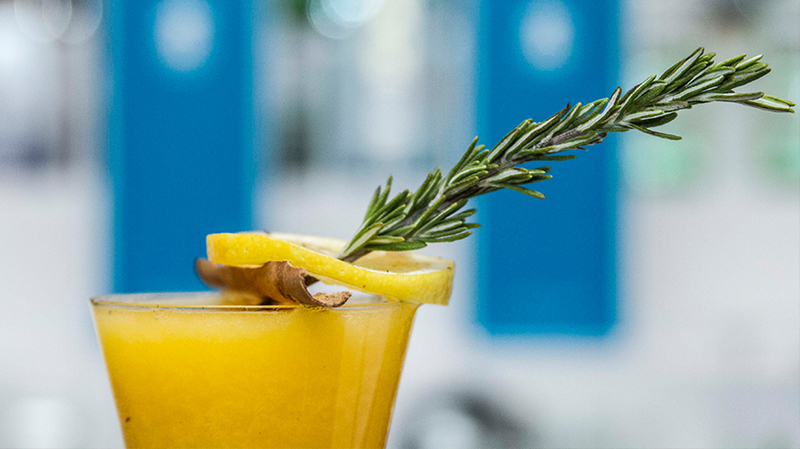 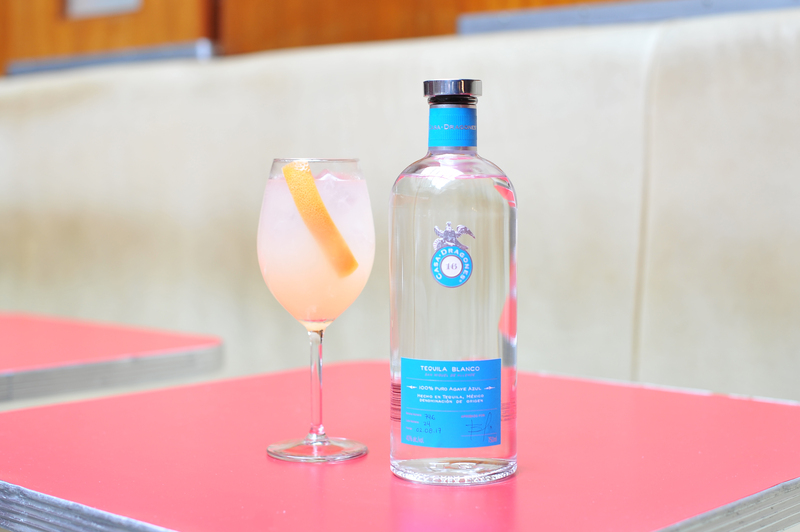 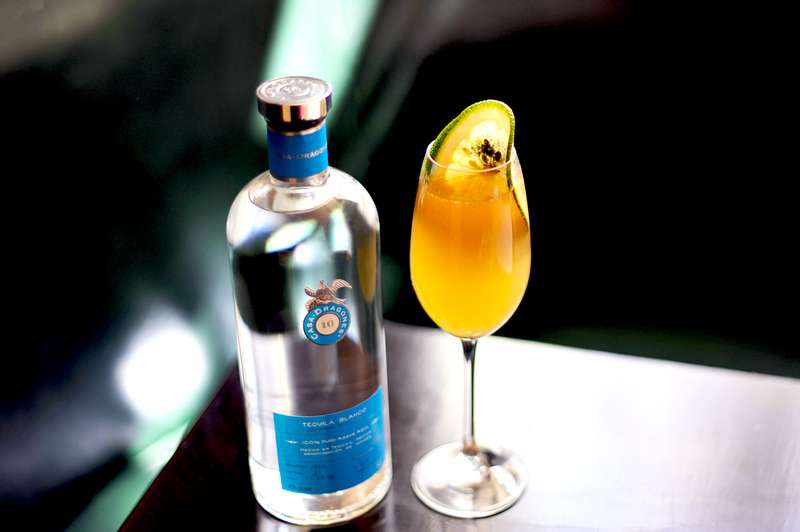 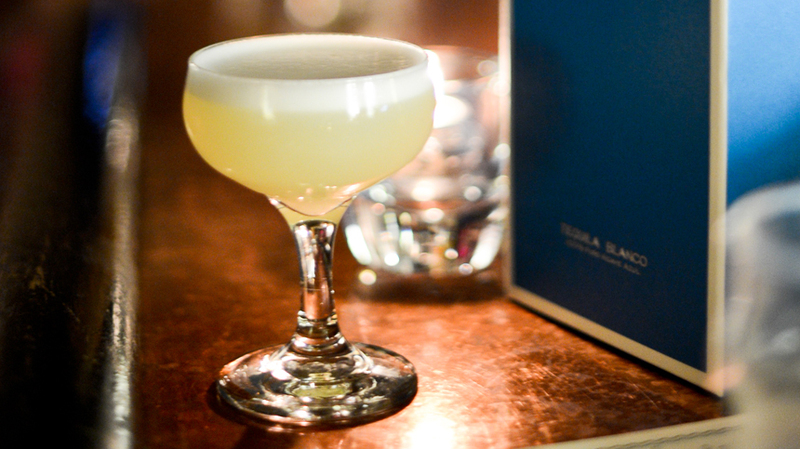 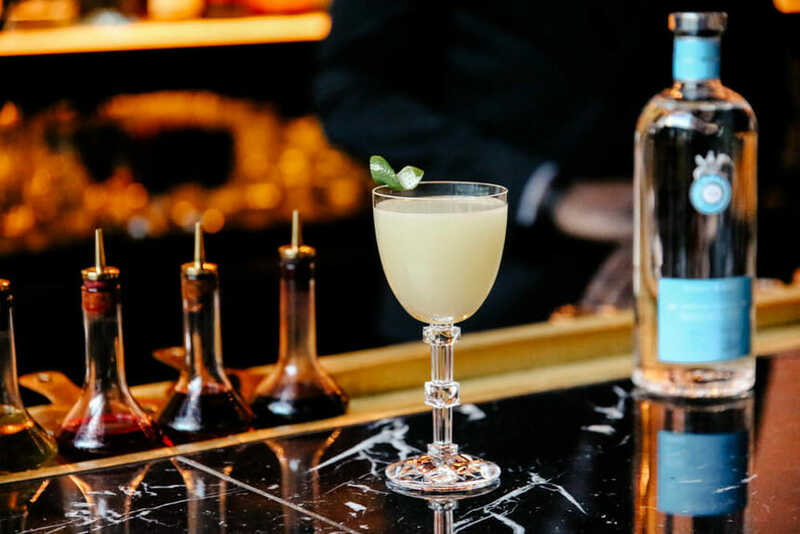 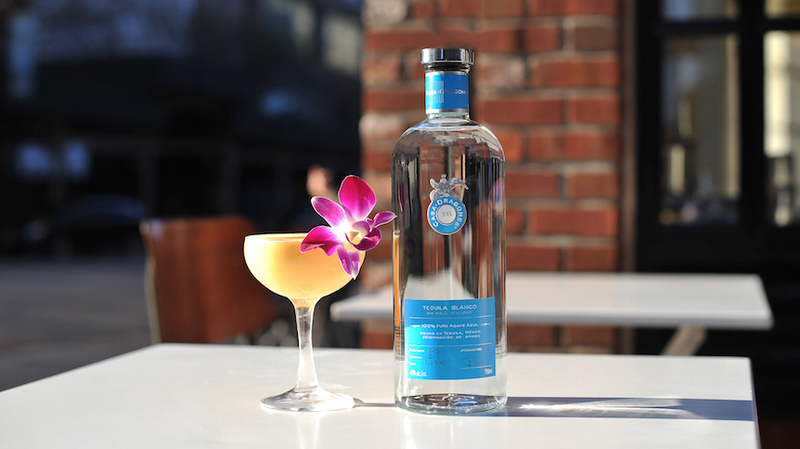 Beginning with slices of fresh pineapple muddled with cilantro sprigs and culminating with the final garnish of serrano peppers, the Pineapple Express highlights the natural aroma of grapefruit and green apple found in Casa Dragones Blanco. 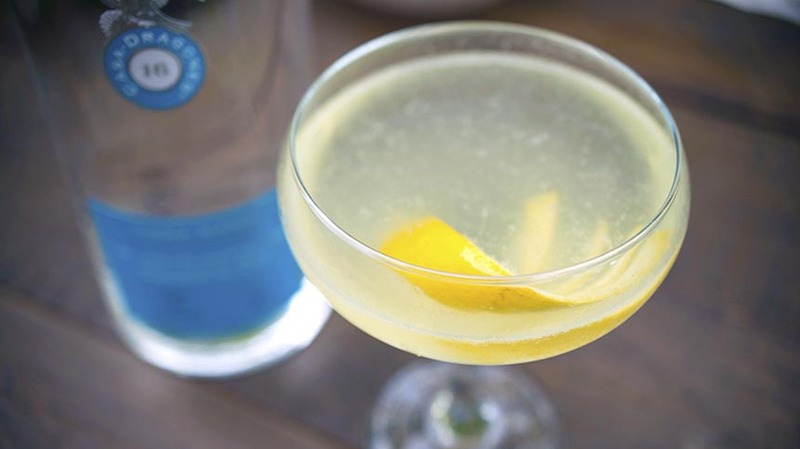 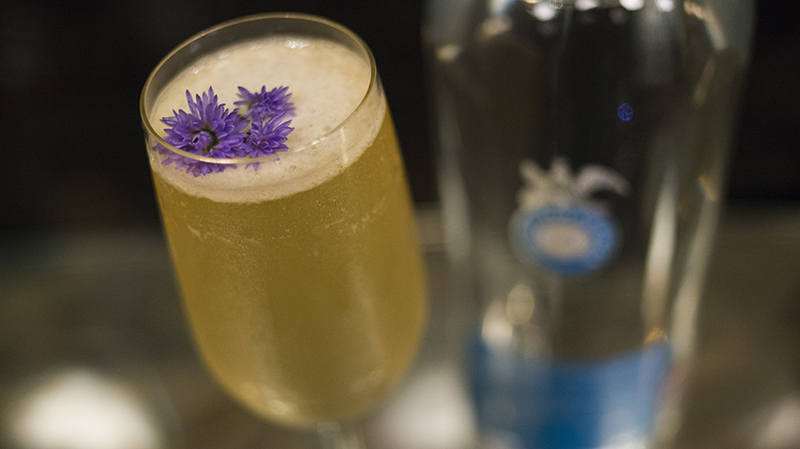 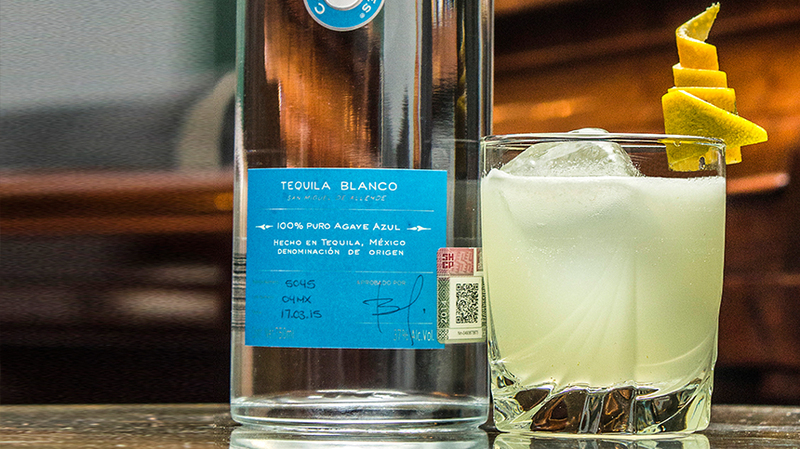 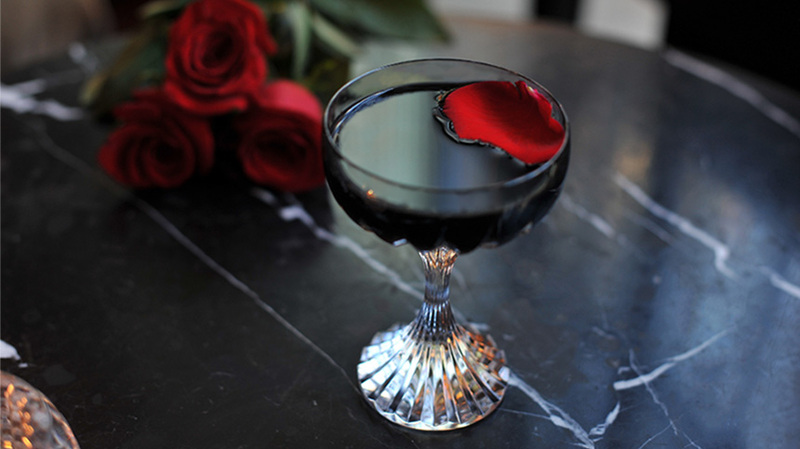 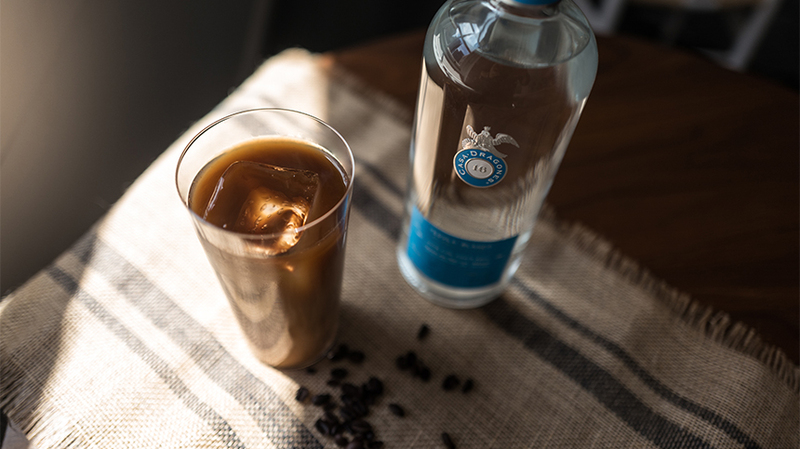 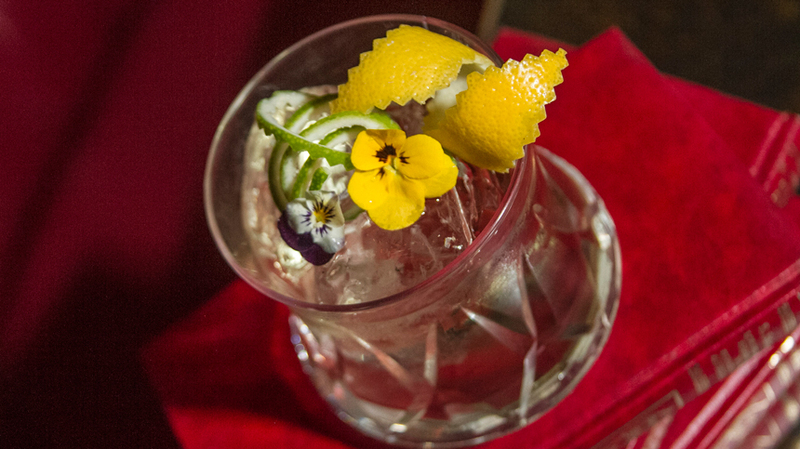 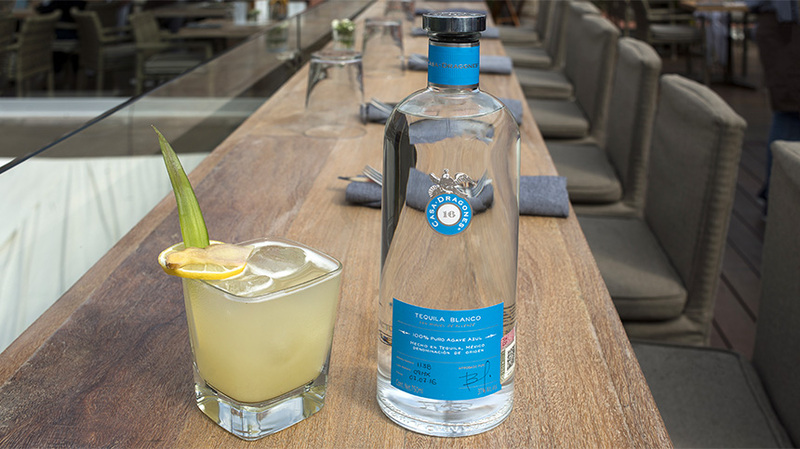 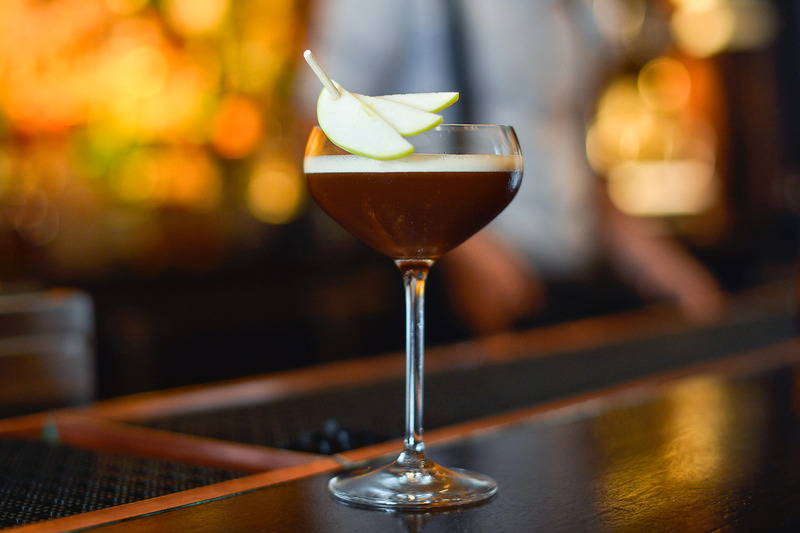 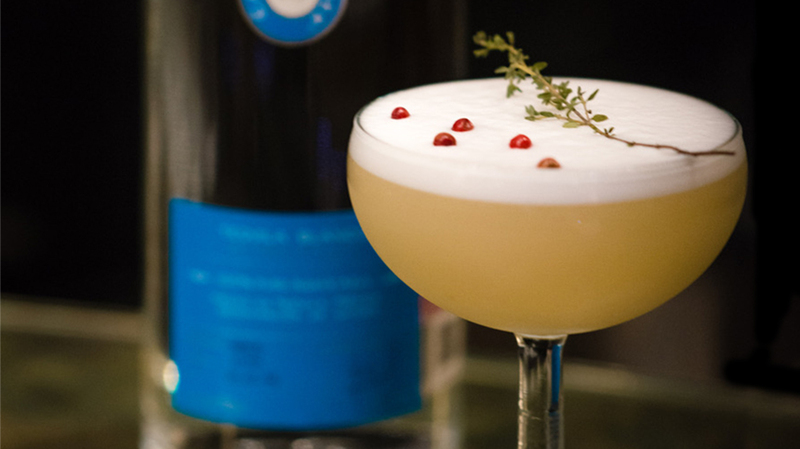 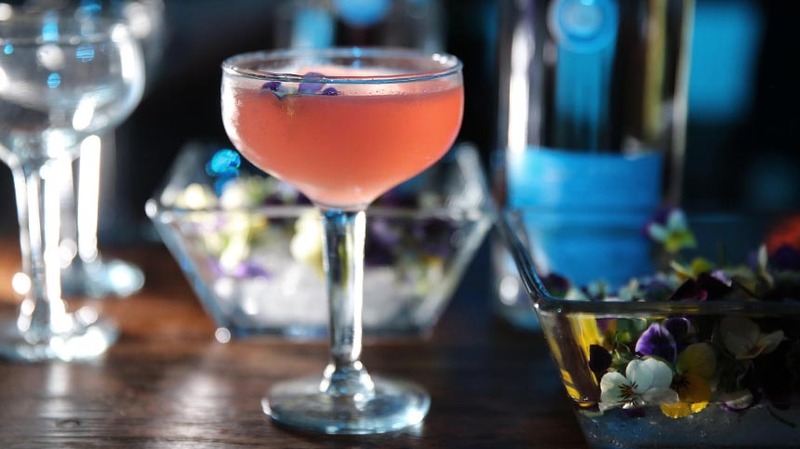 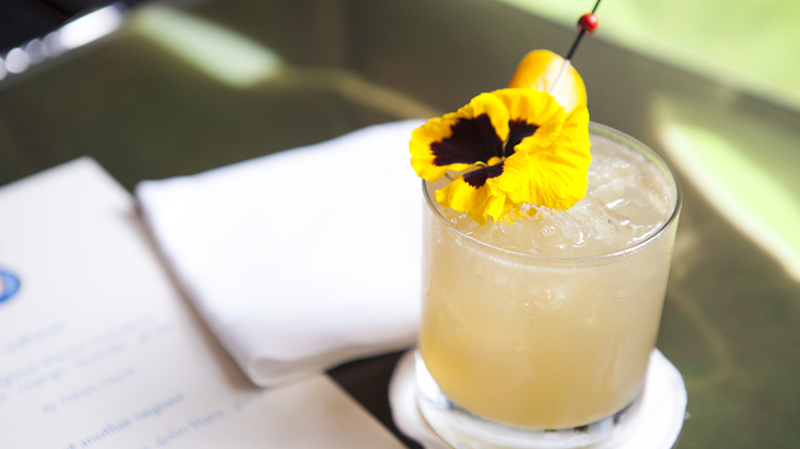 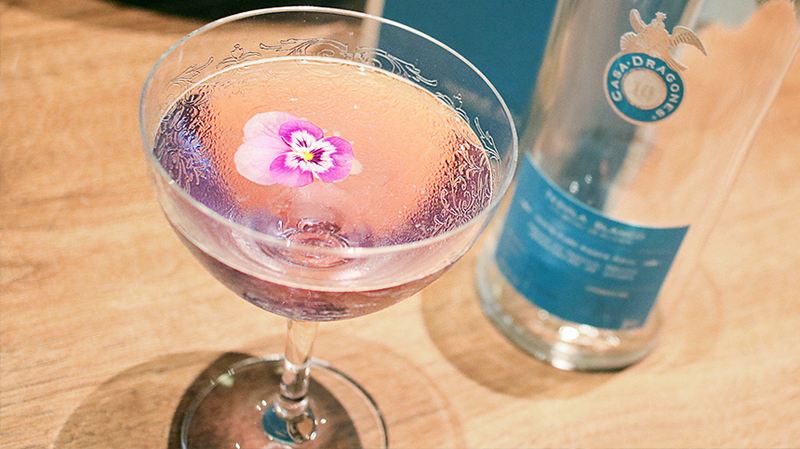 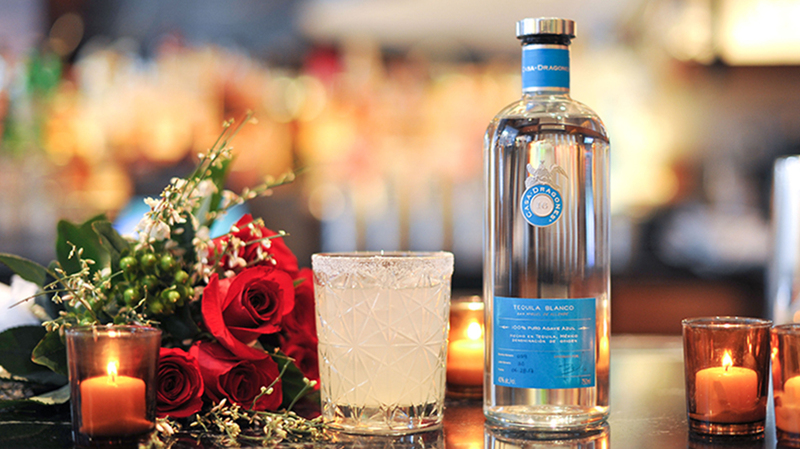 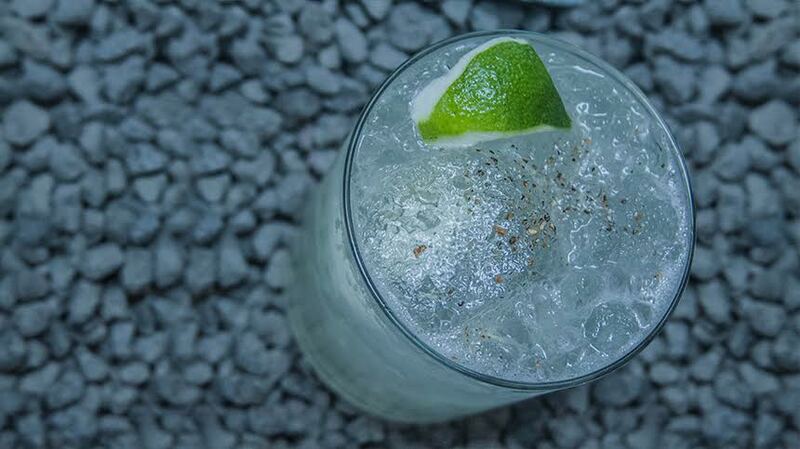 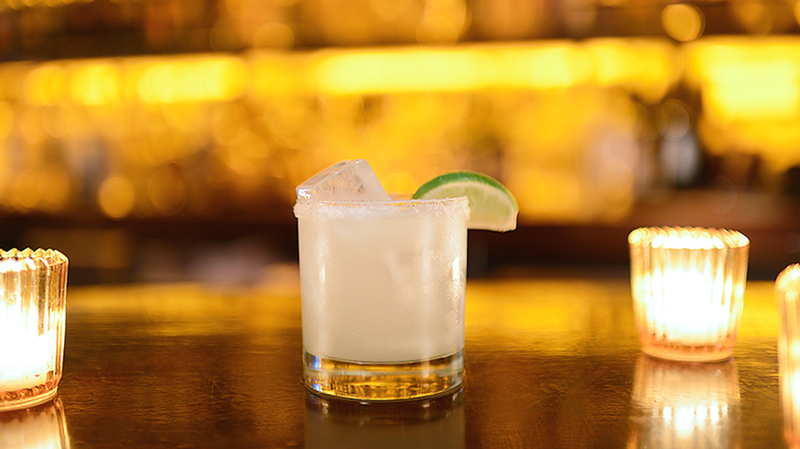 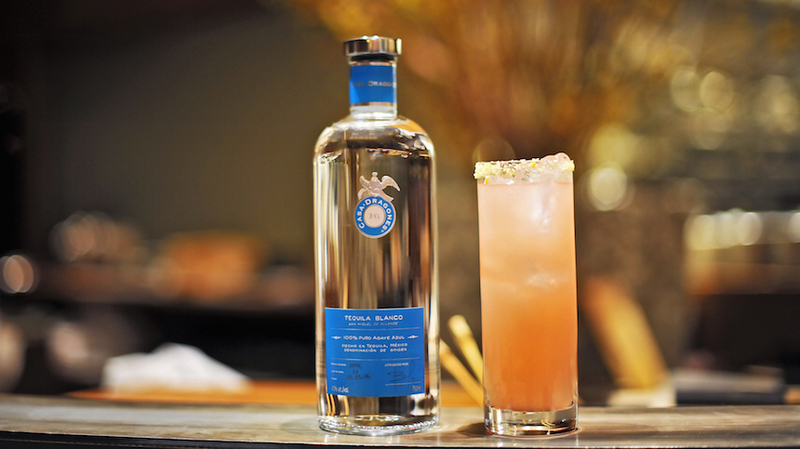 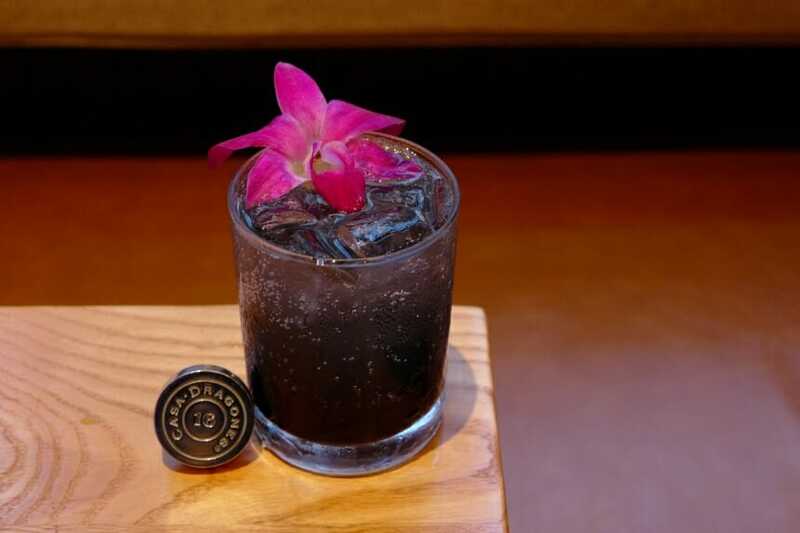 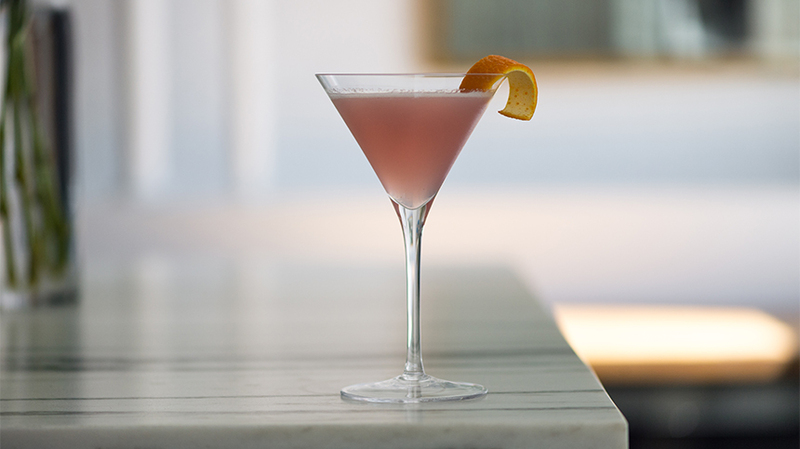 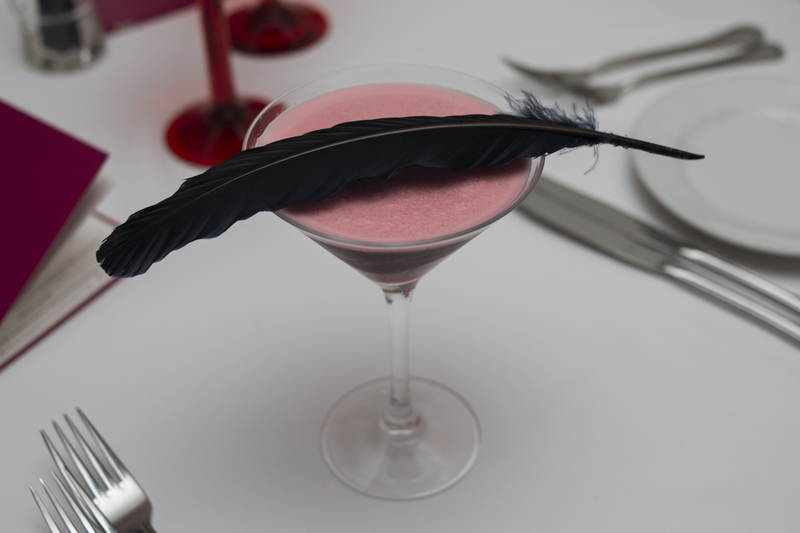 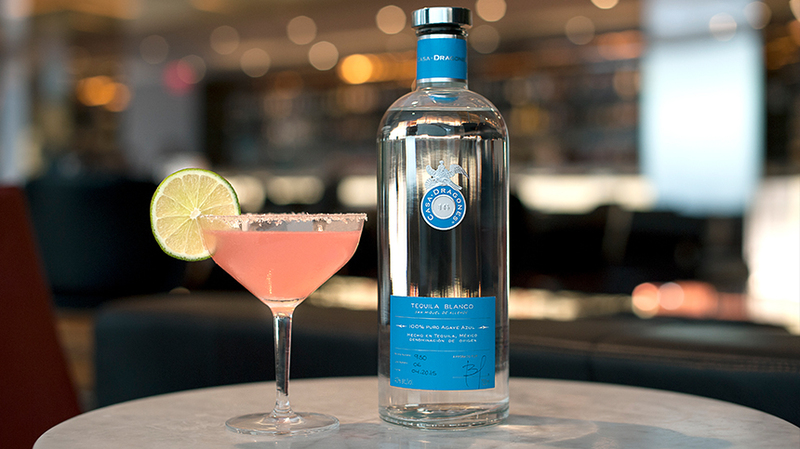 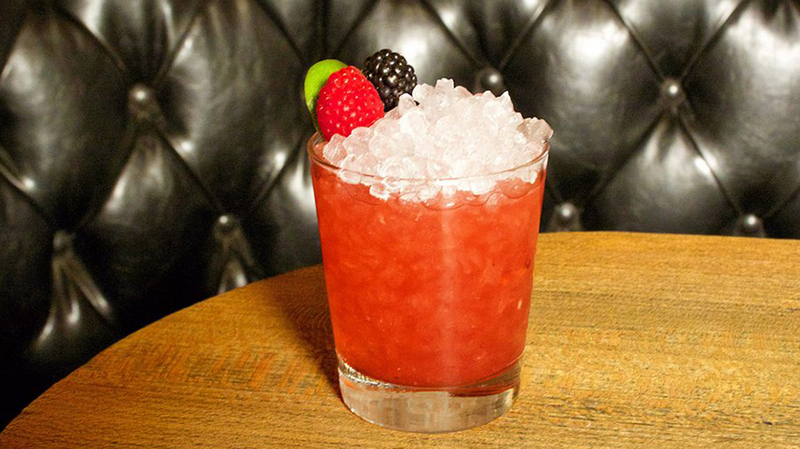 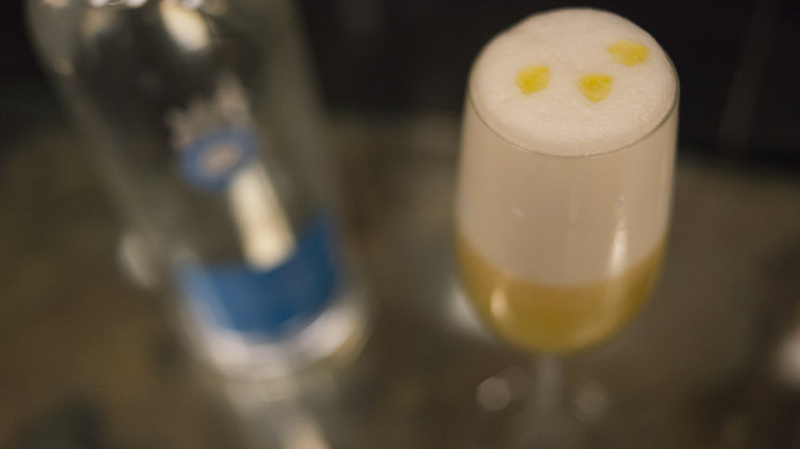 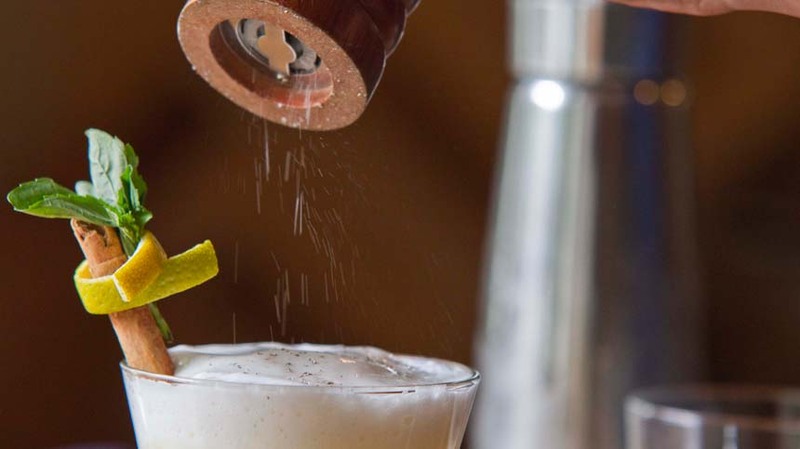 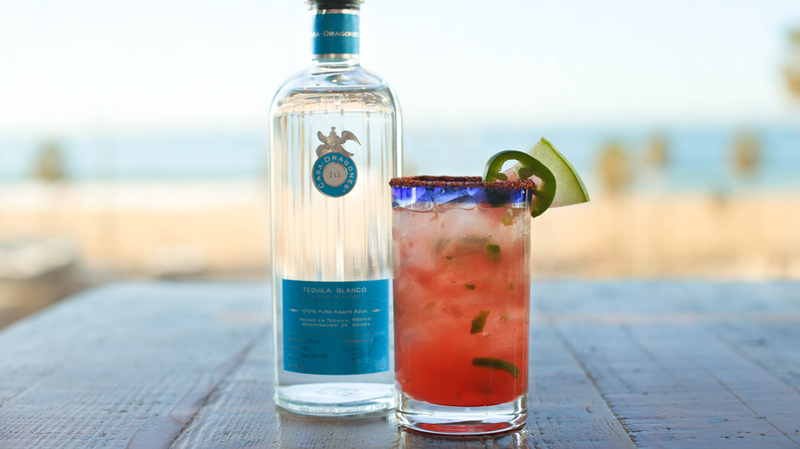 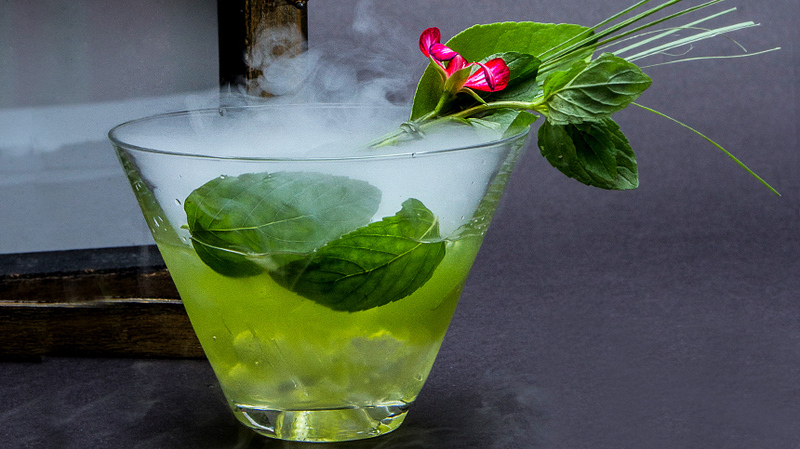 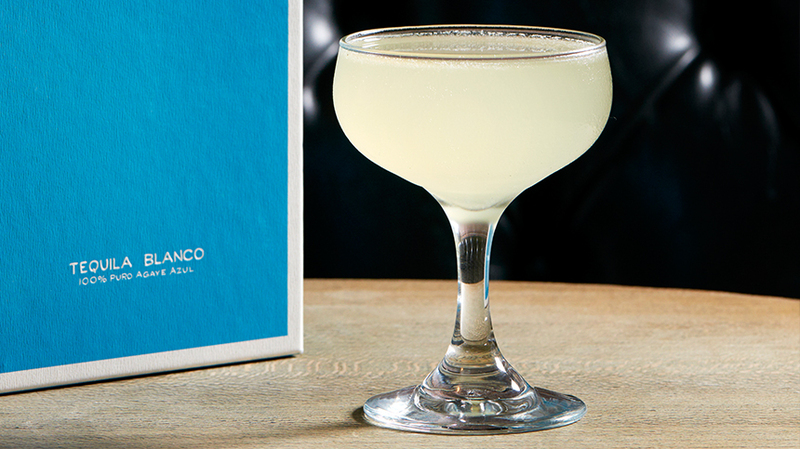 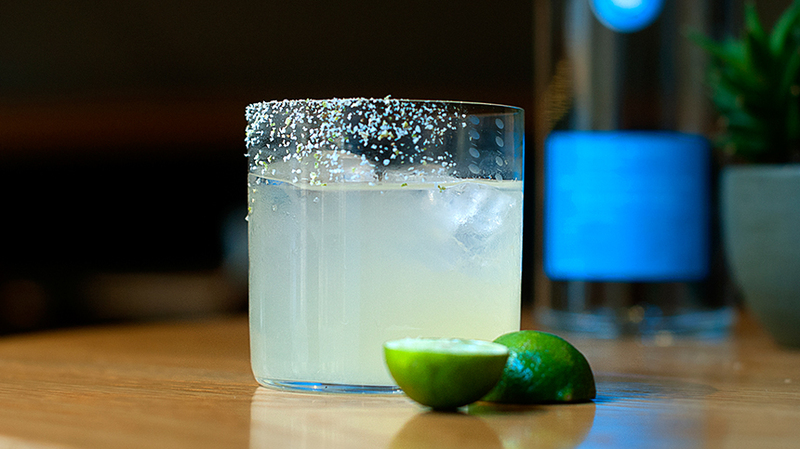 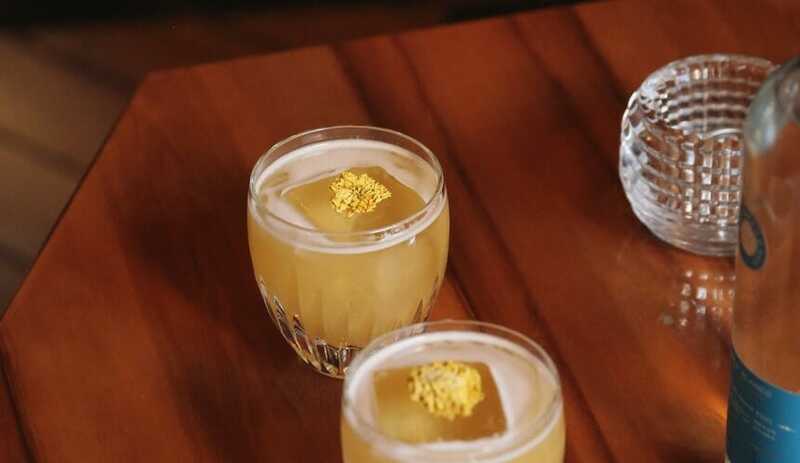 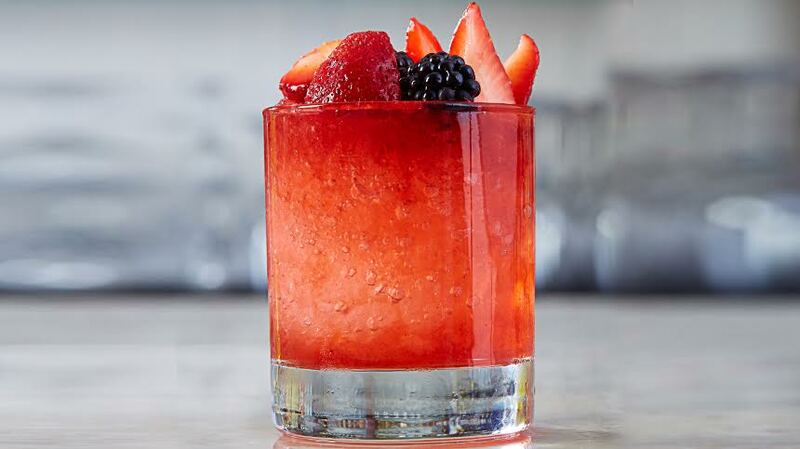 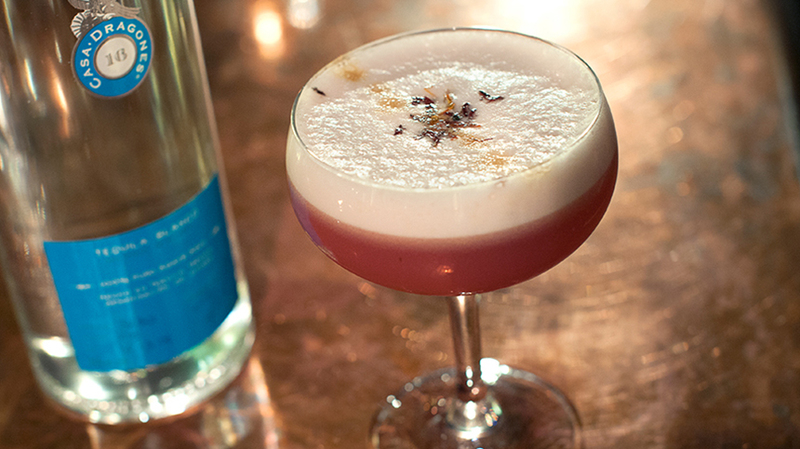 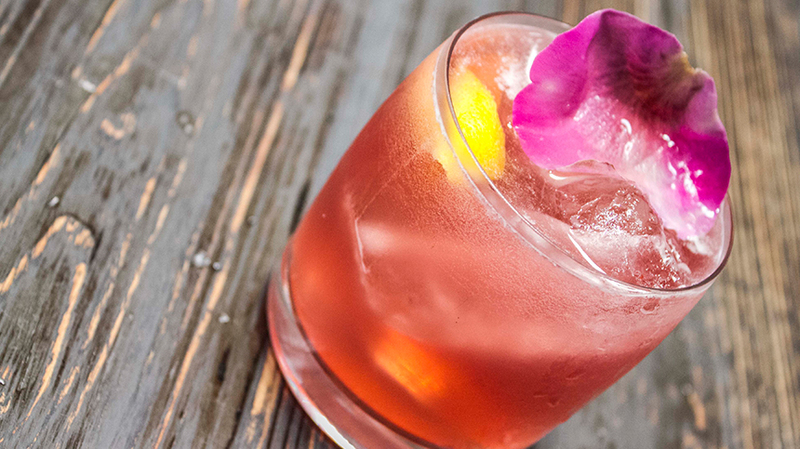 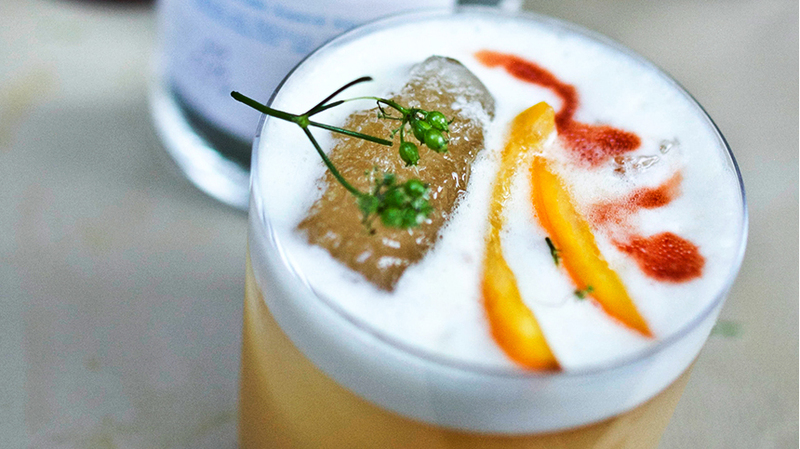 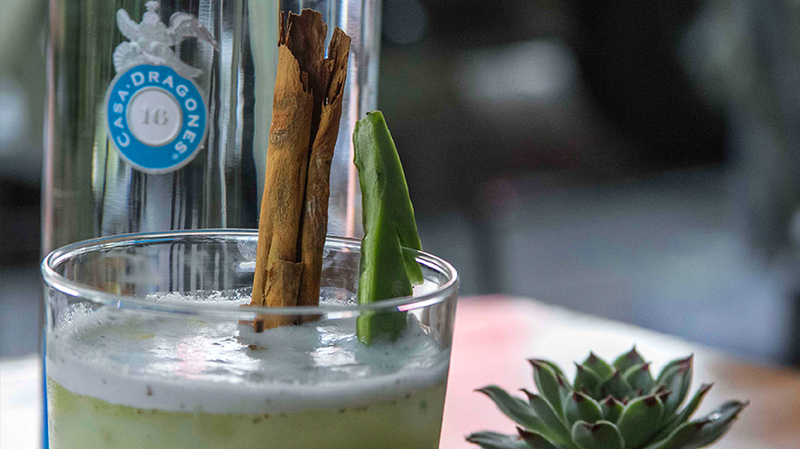 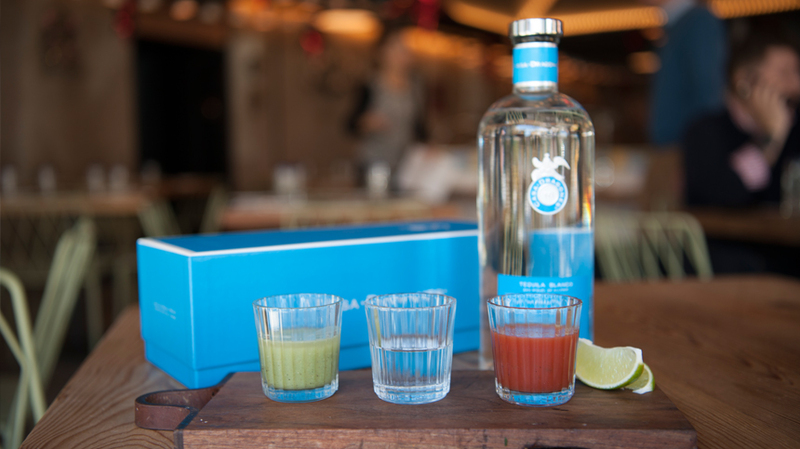 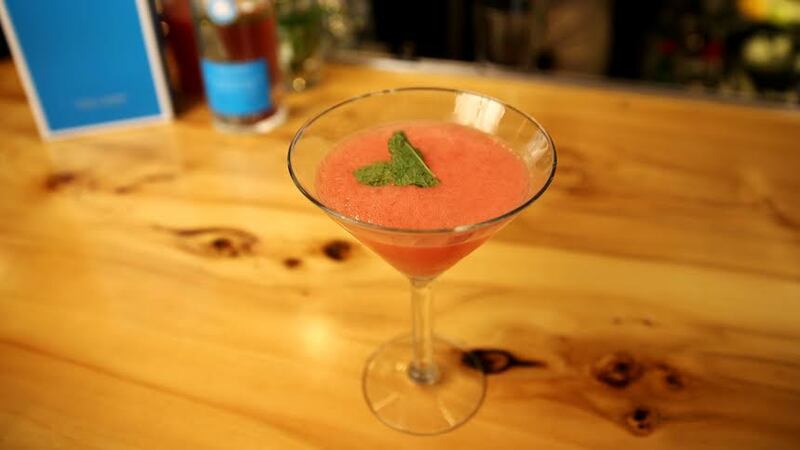 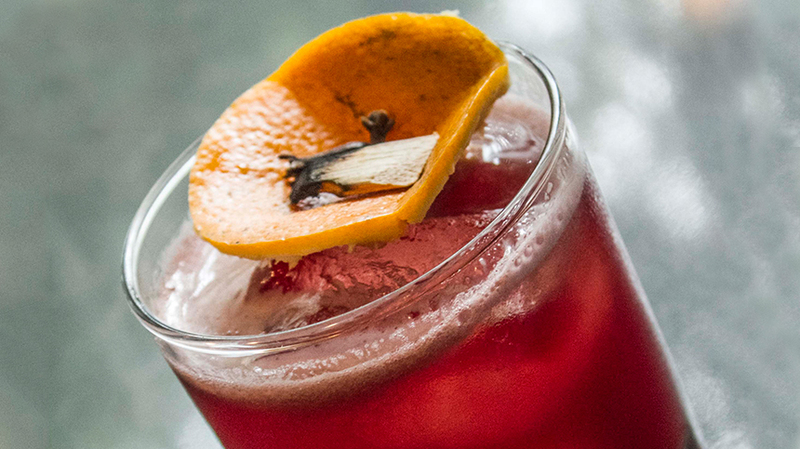 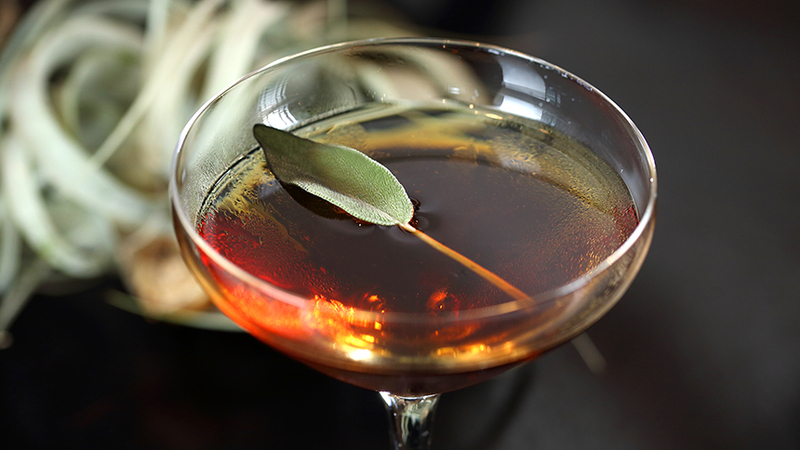 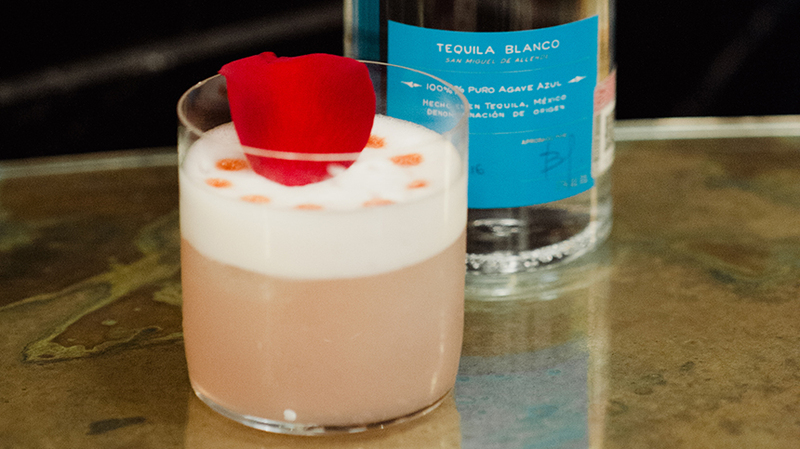 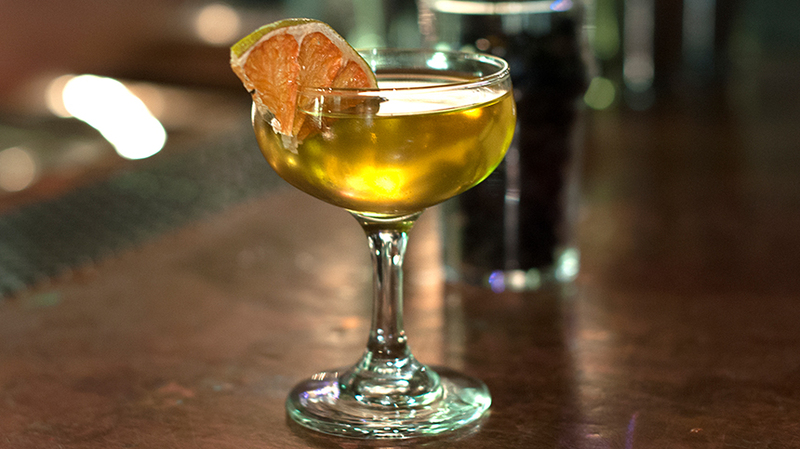 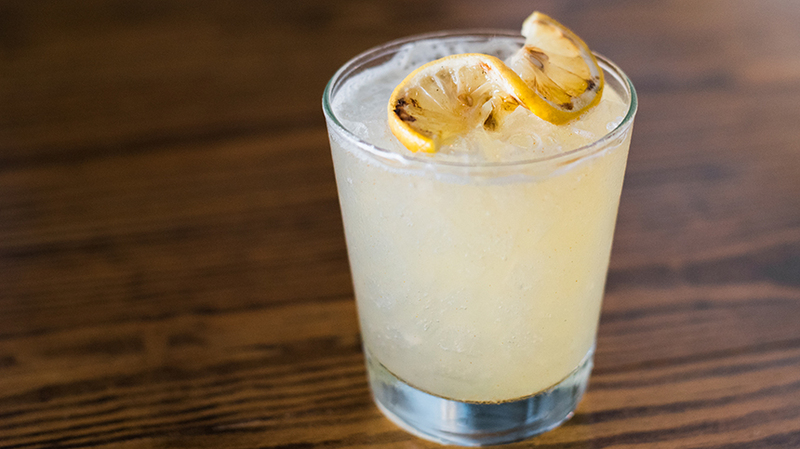 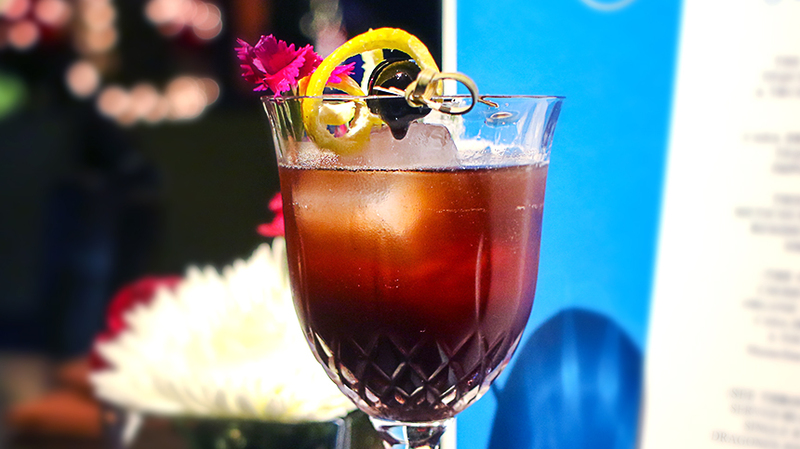 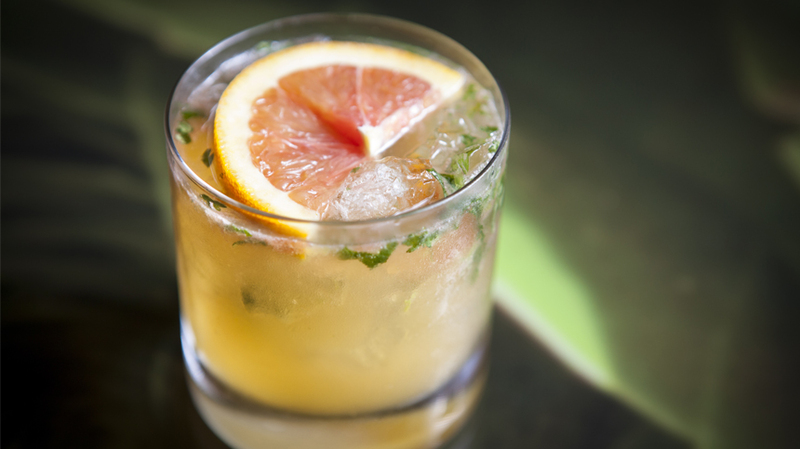 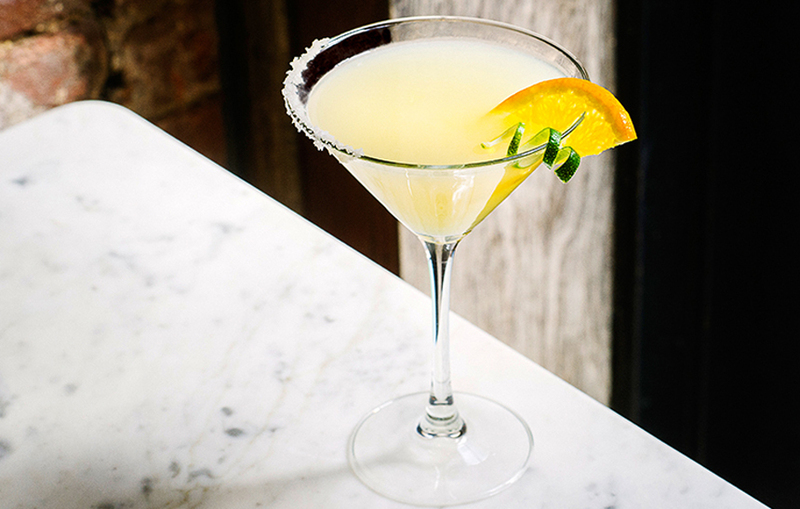 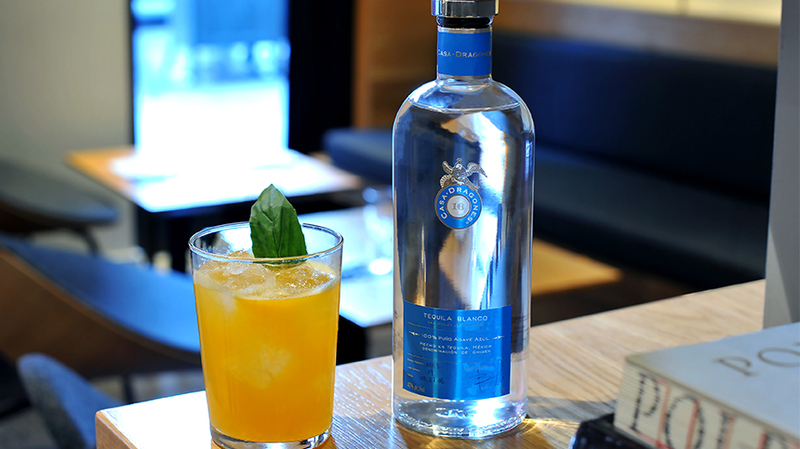 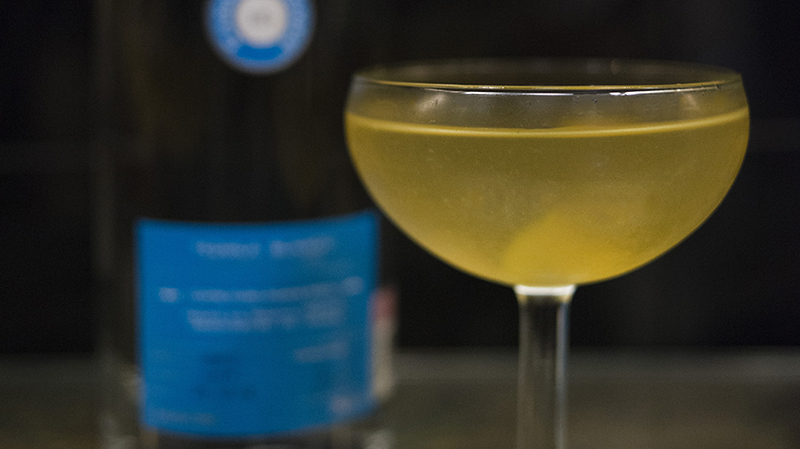 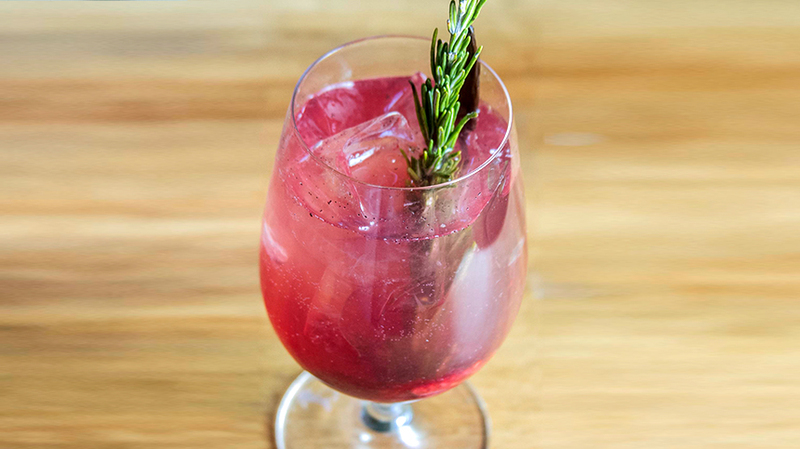 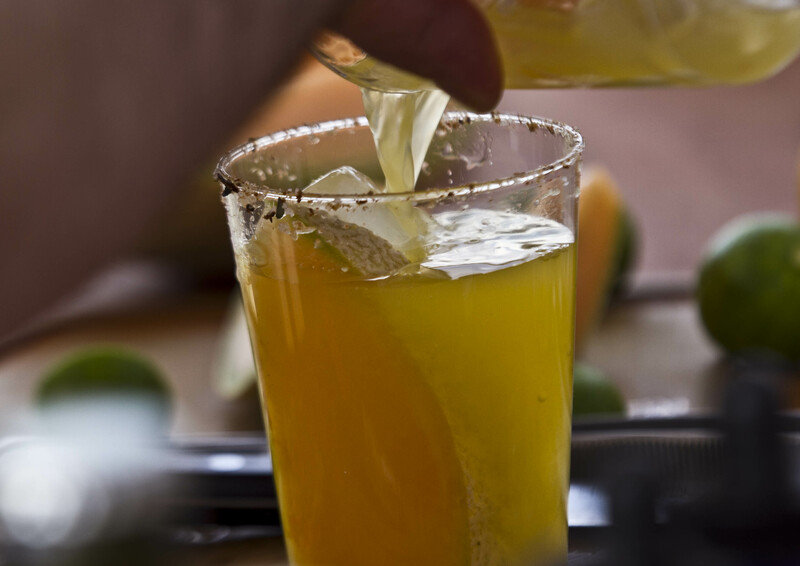 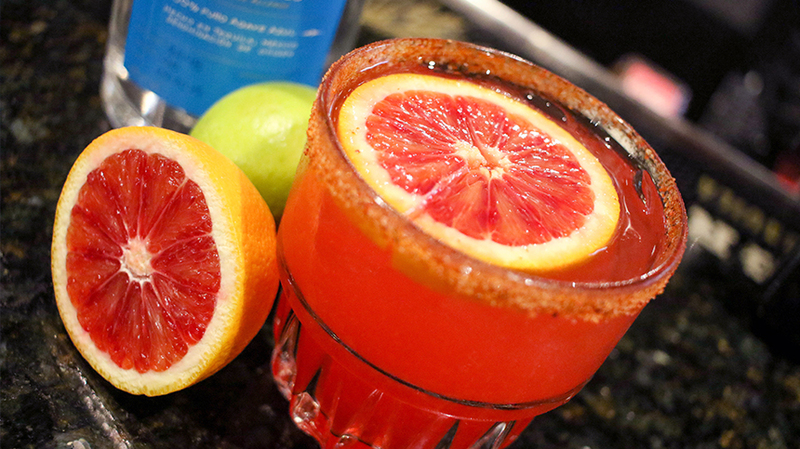 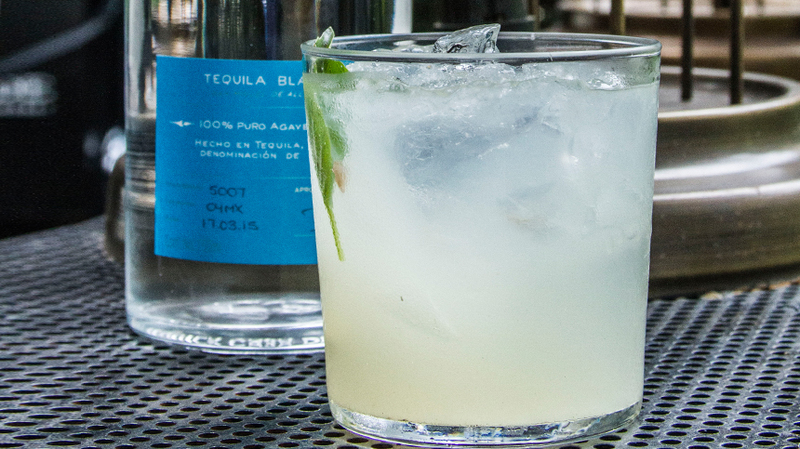 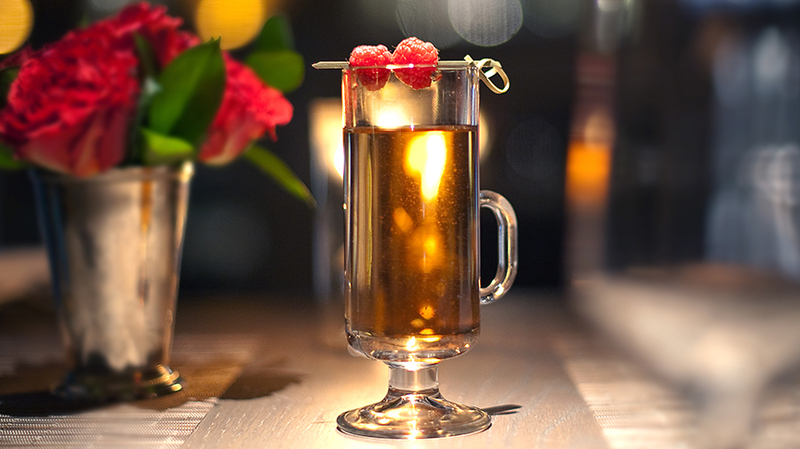 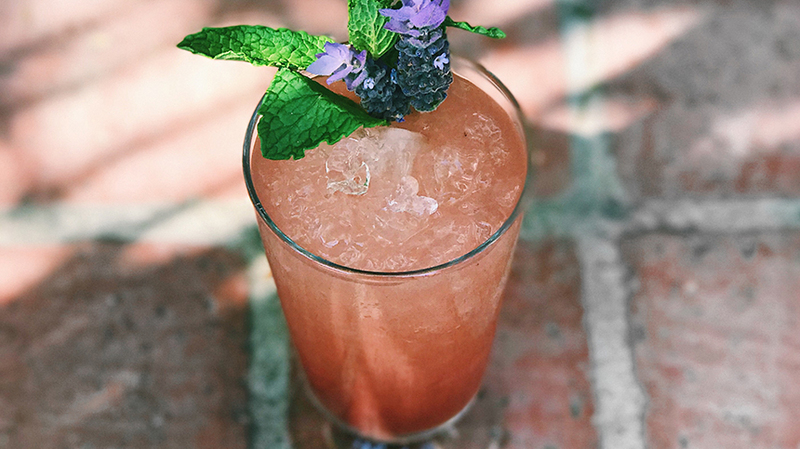 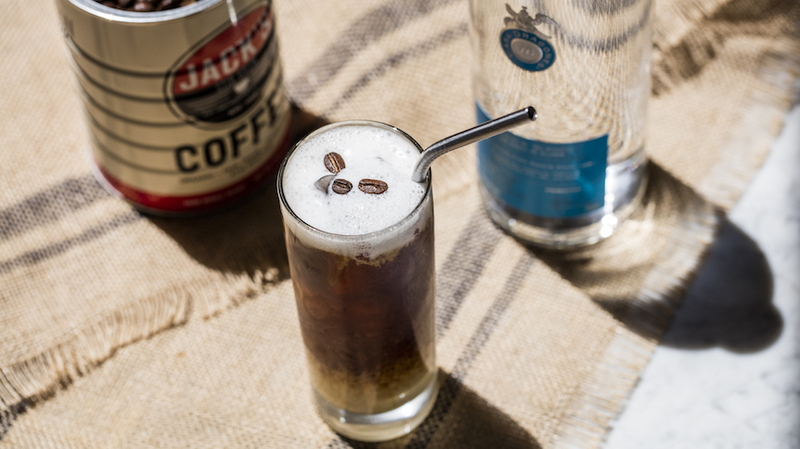 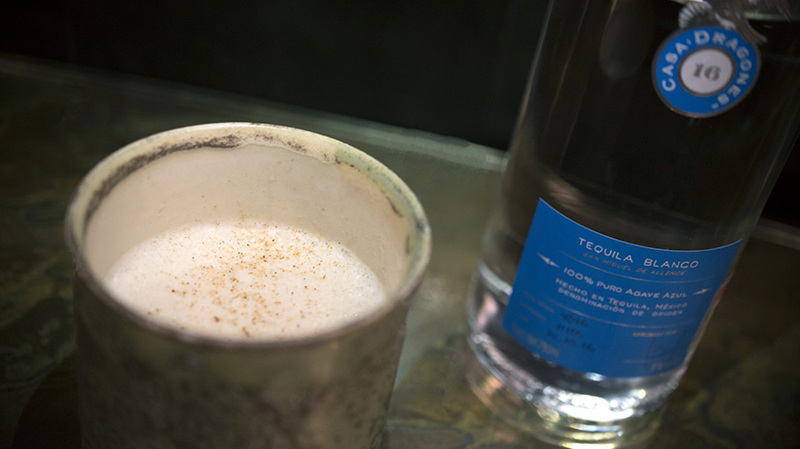 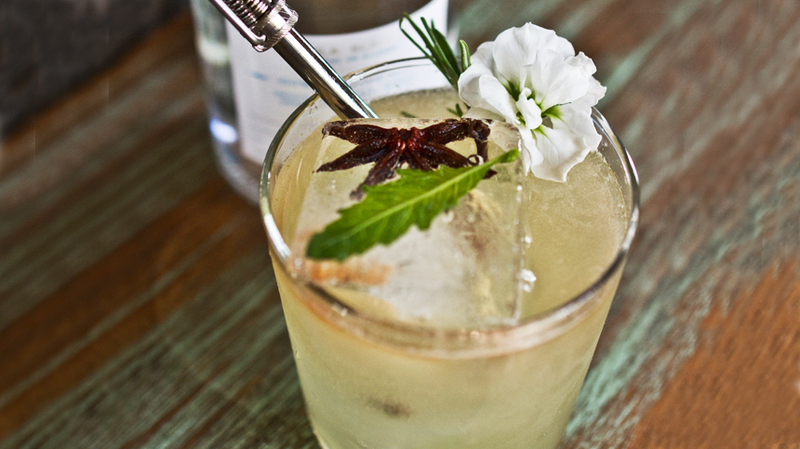 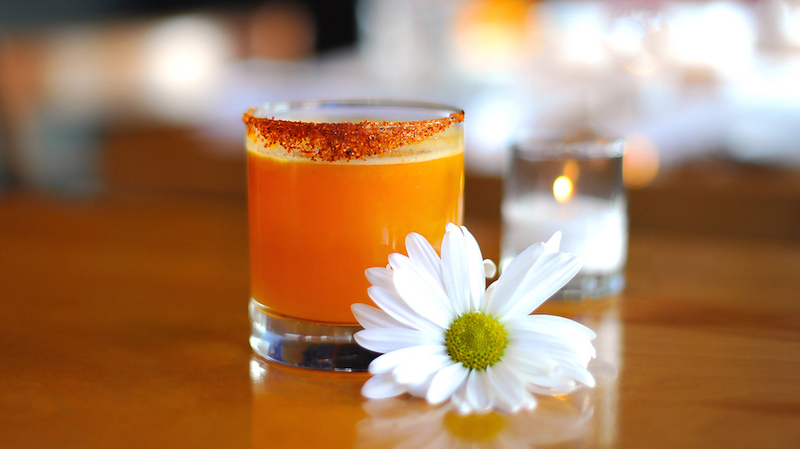 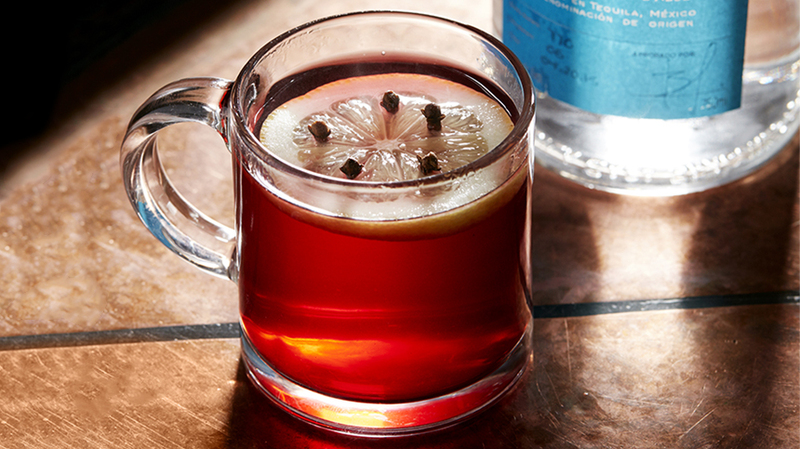 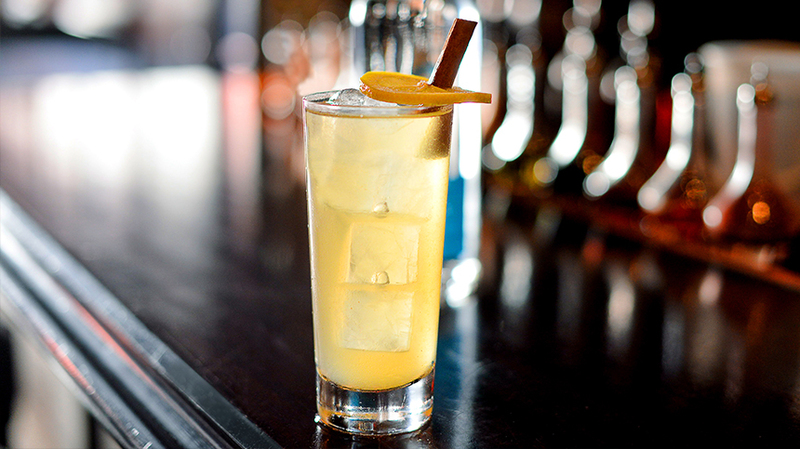 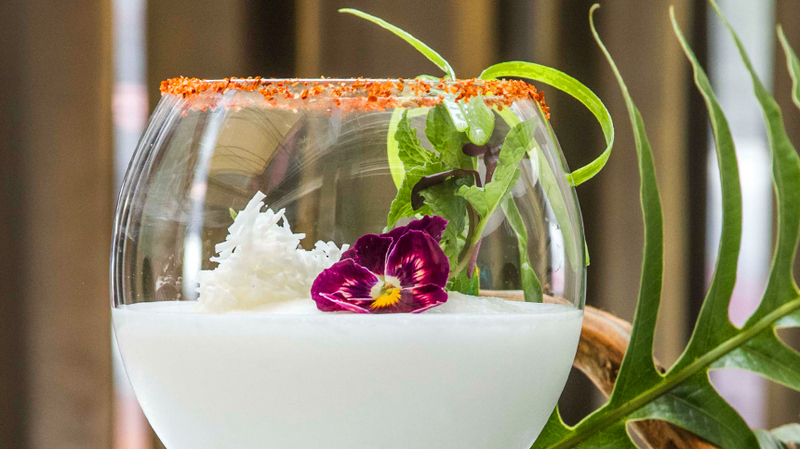 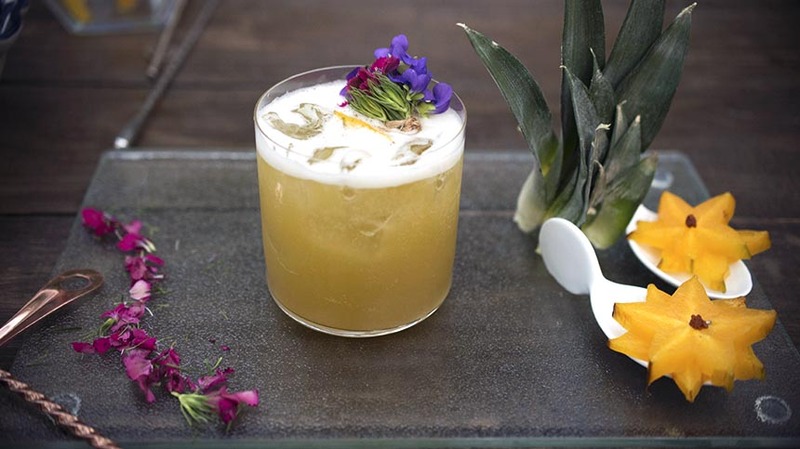 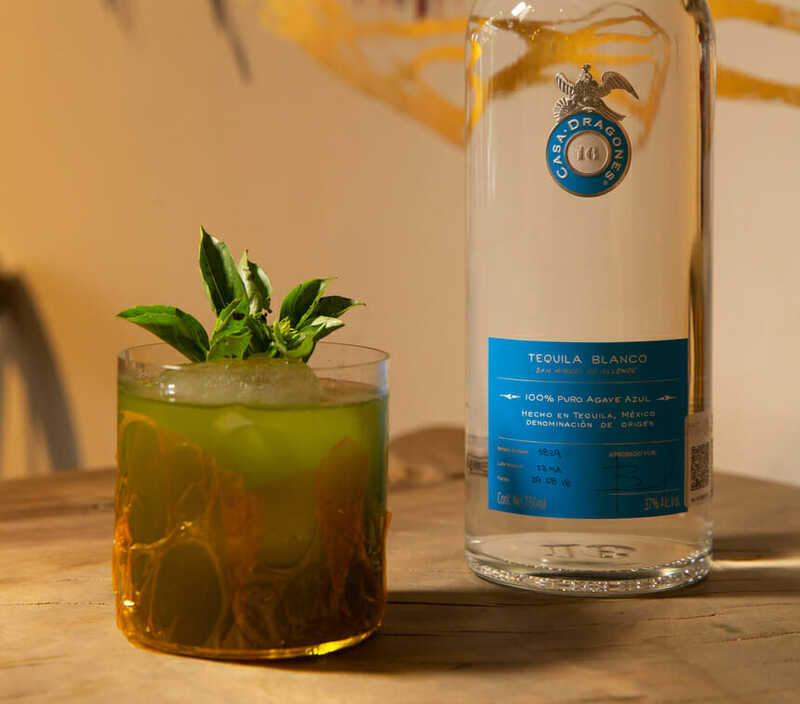 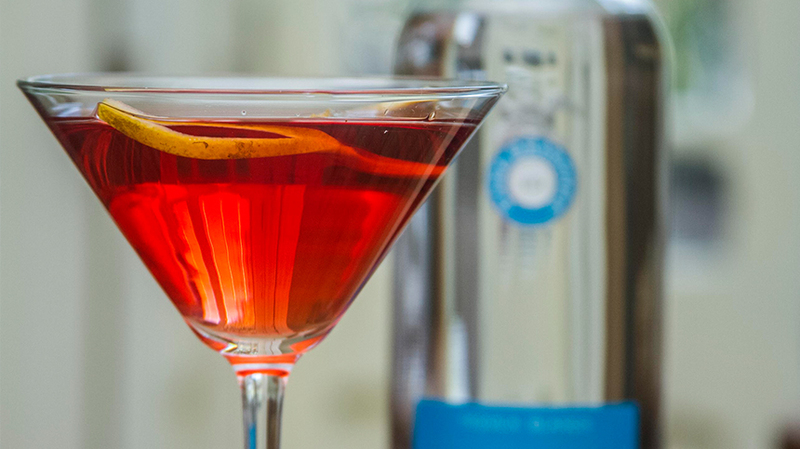 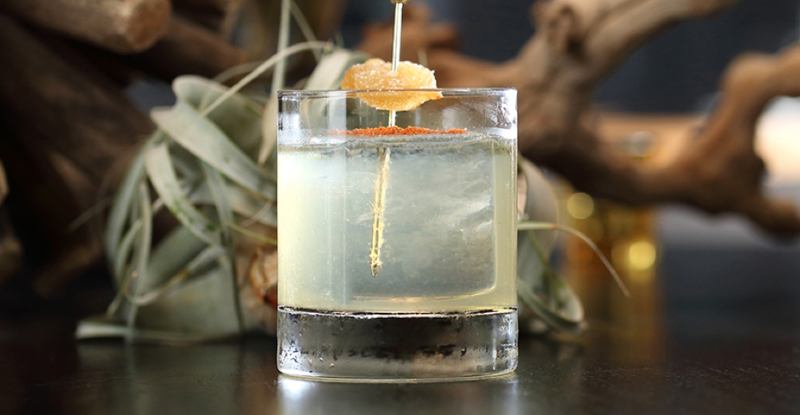 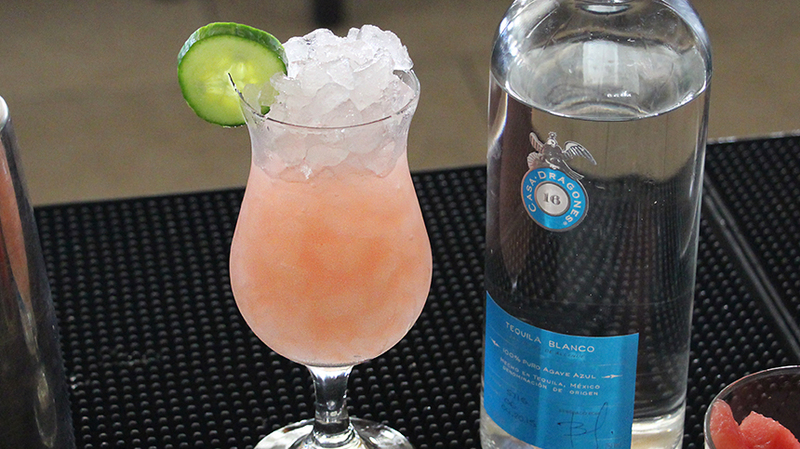 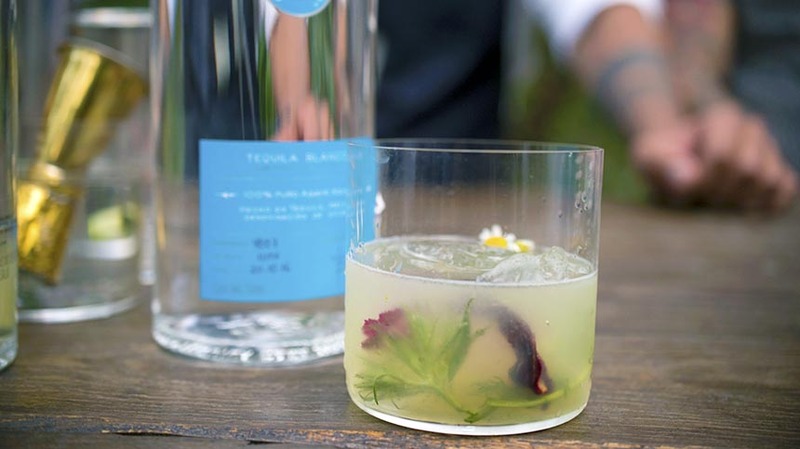 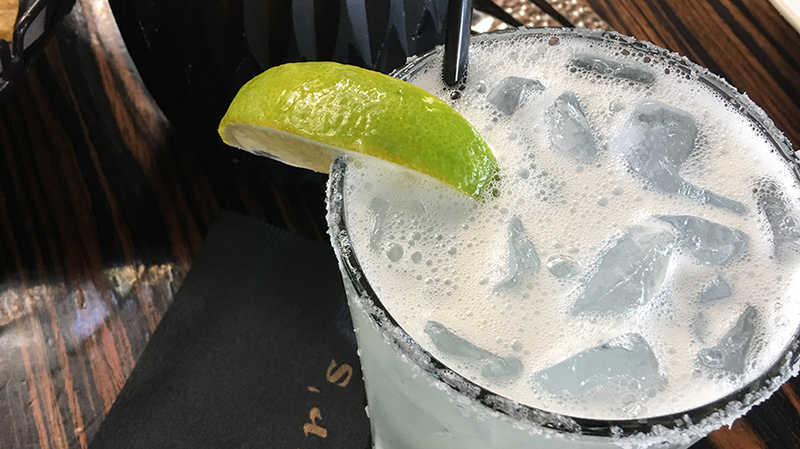 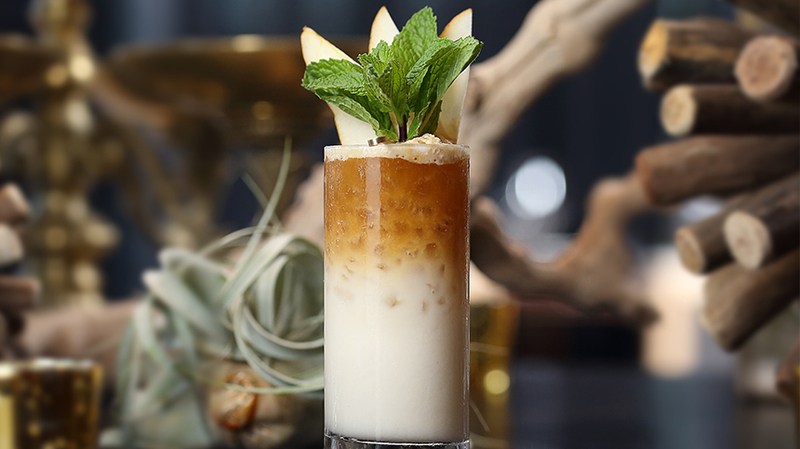 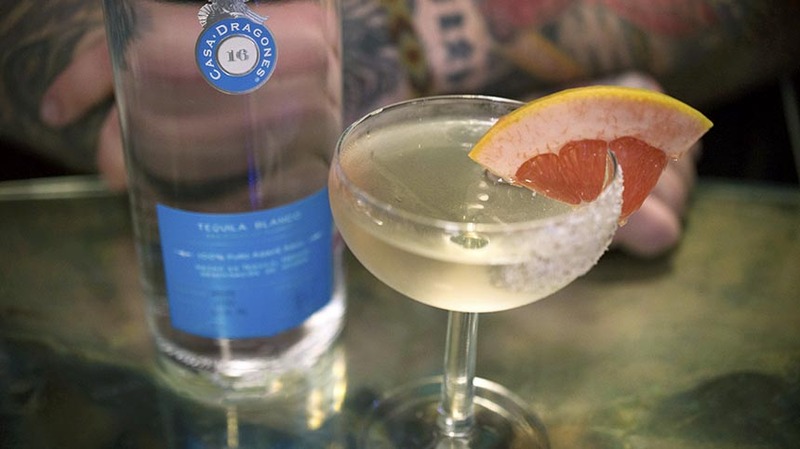 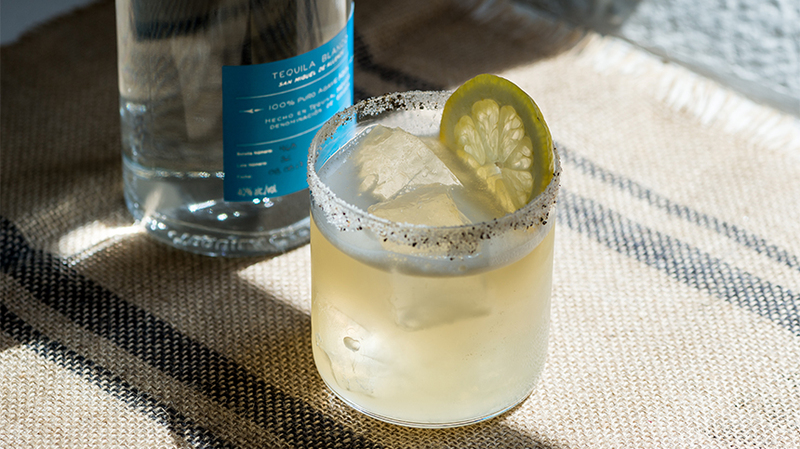 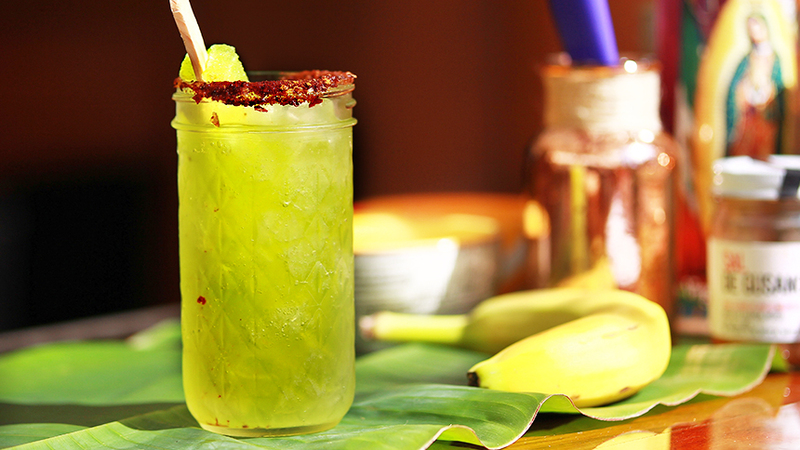 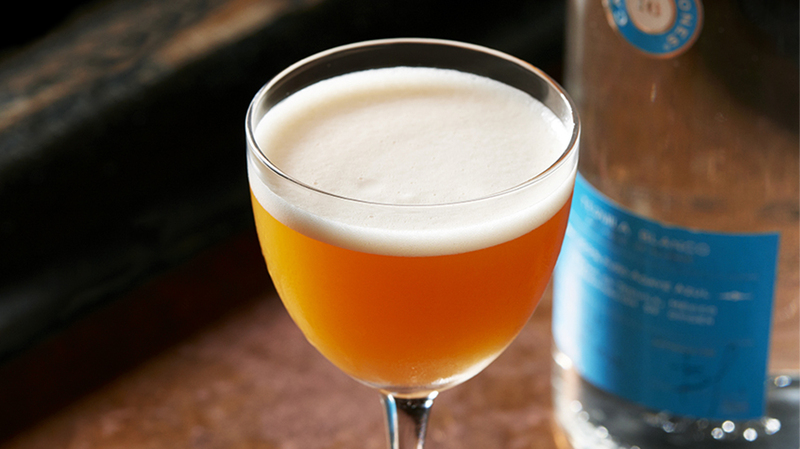 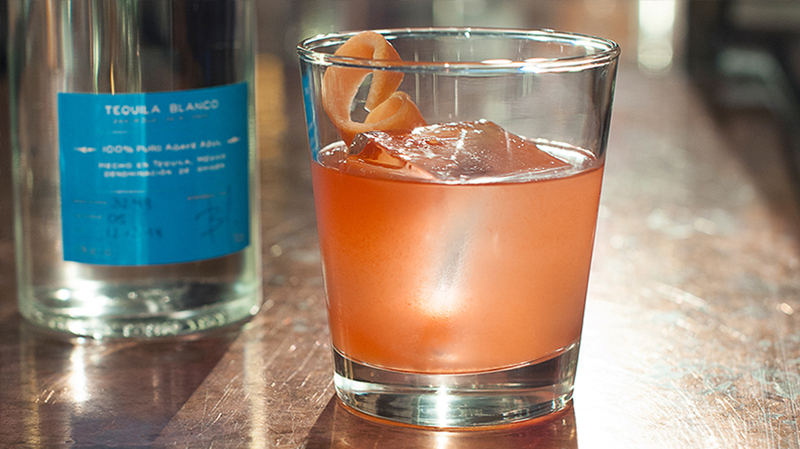 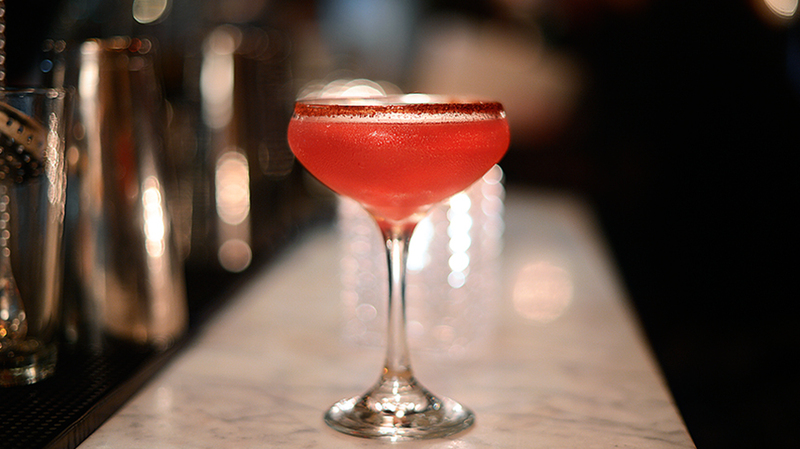 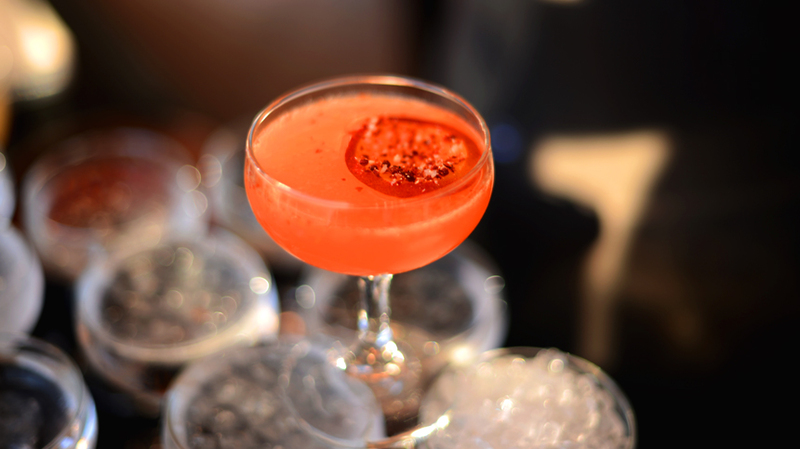 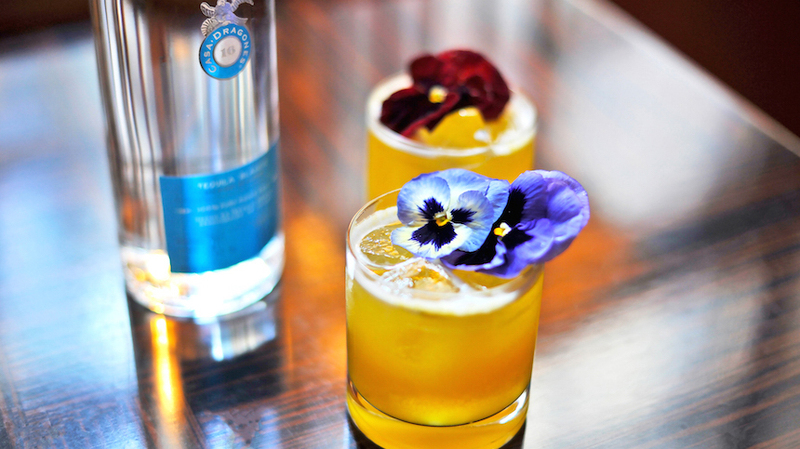 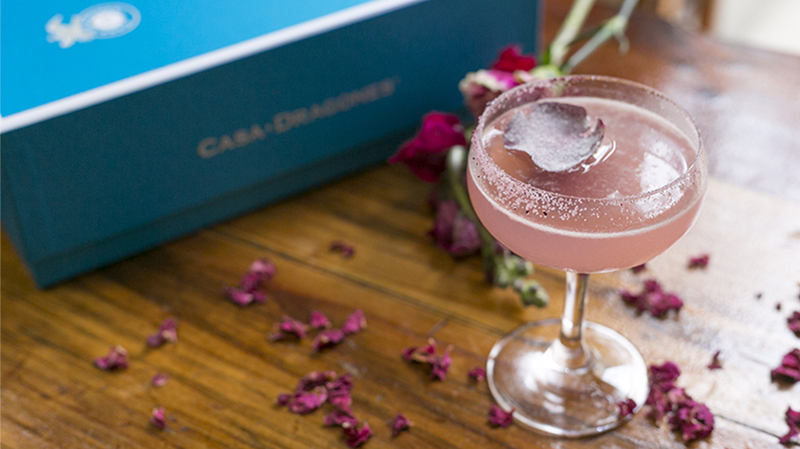 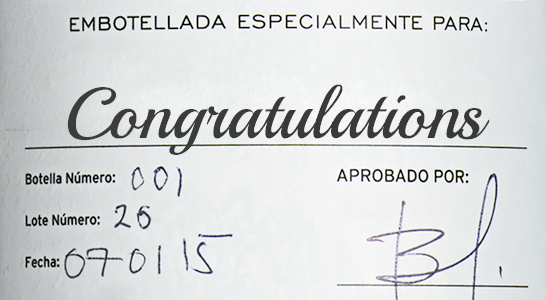 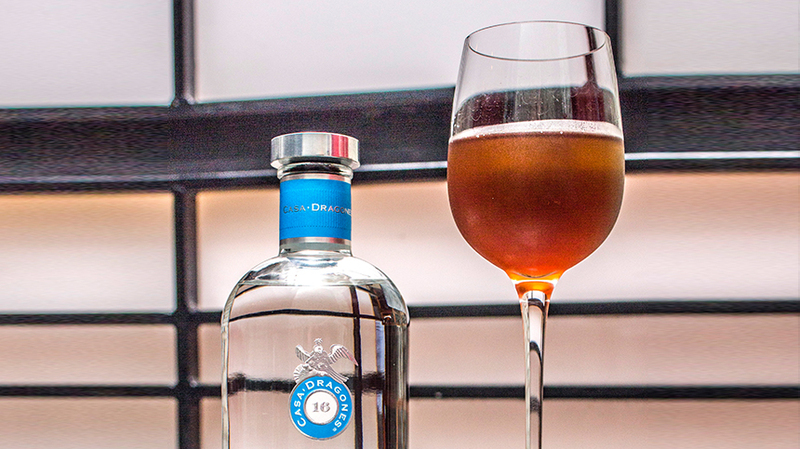 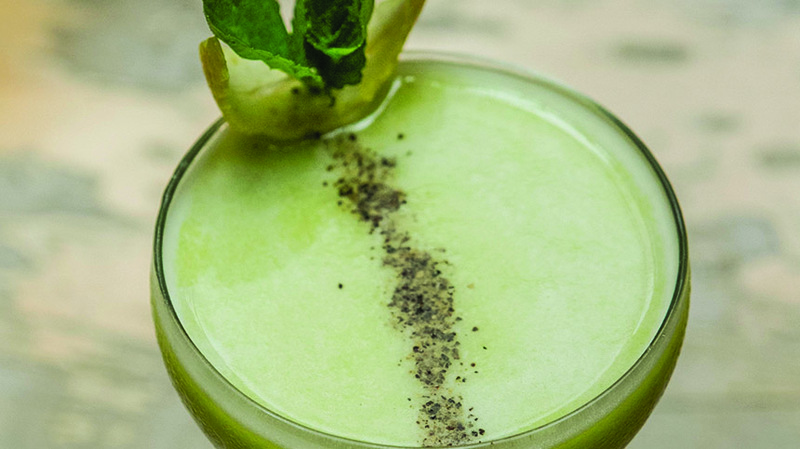 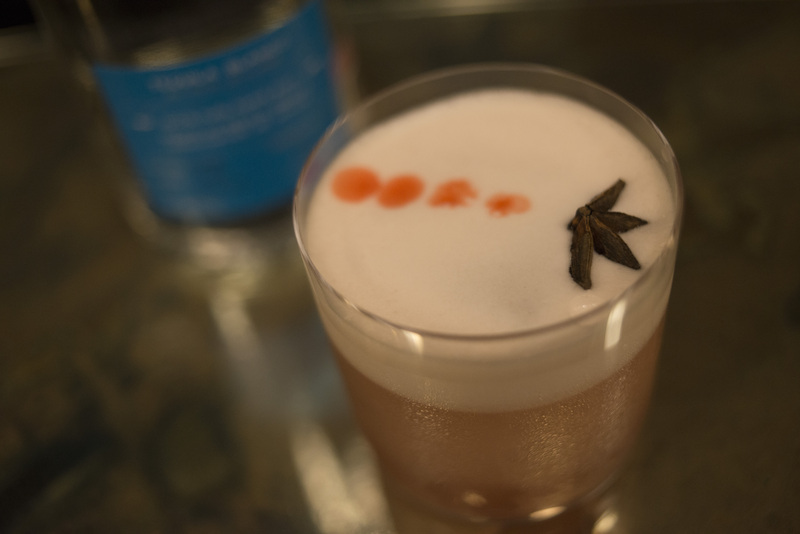 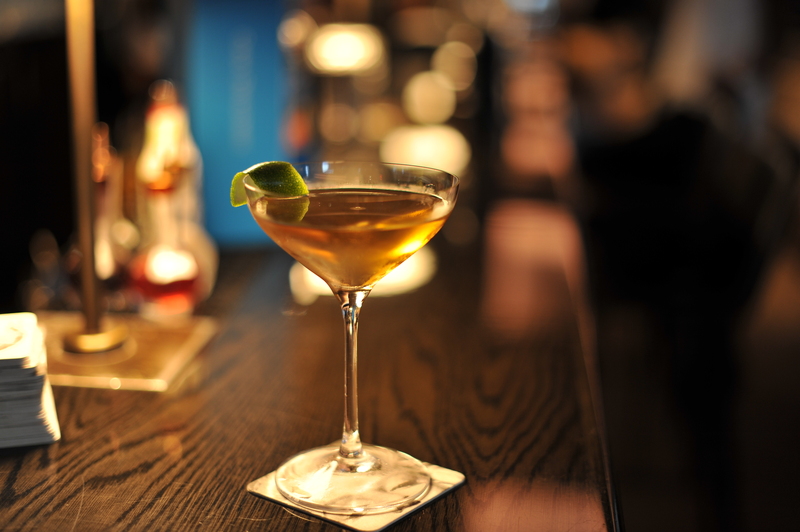 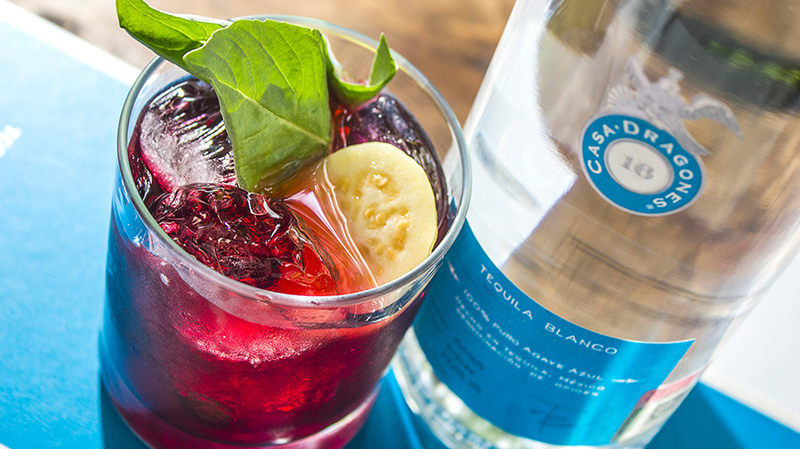 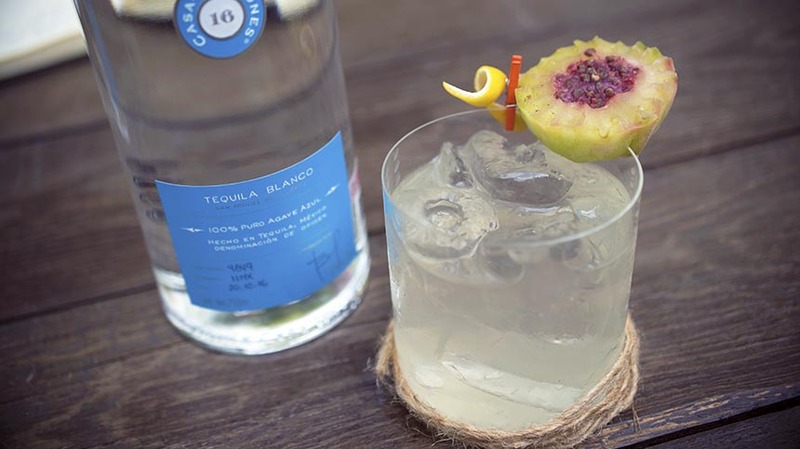 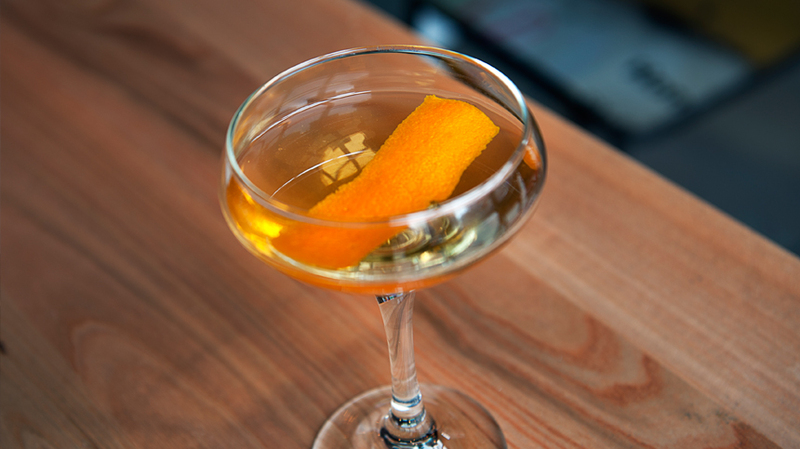 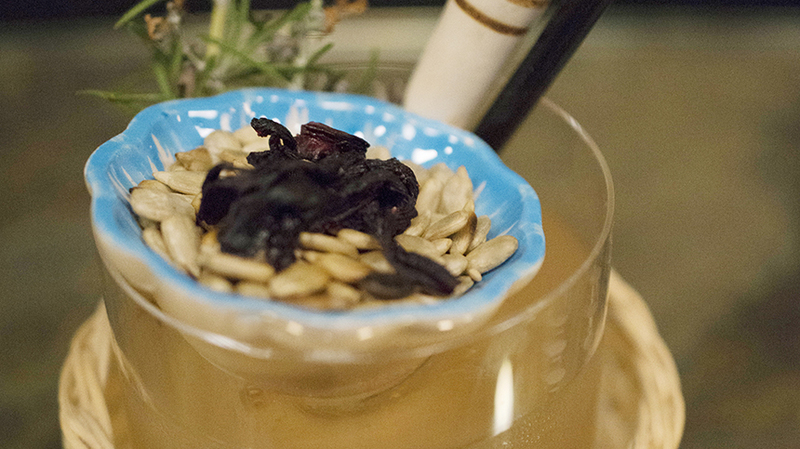 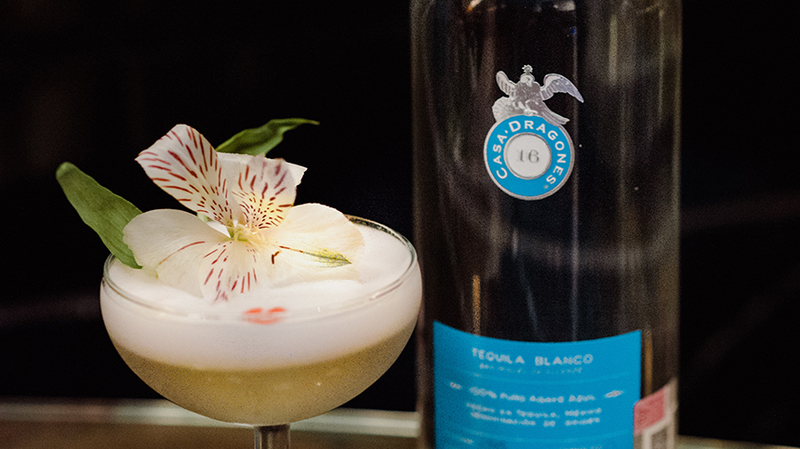 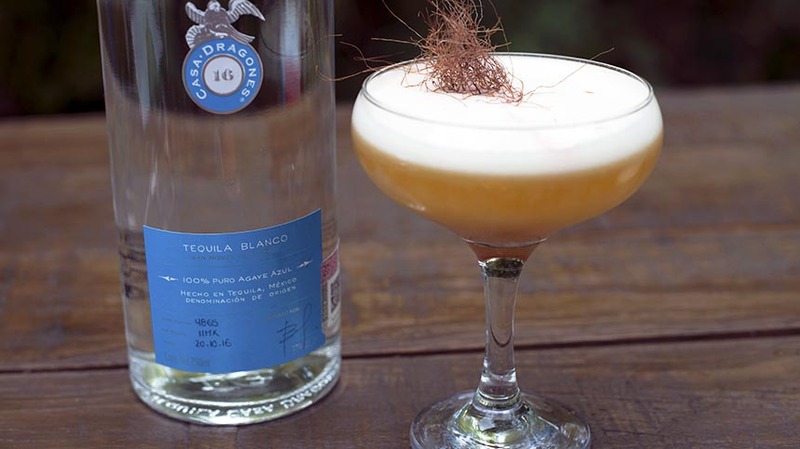 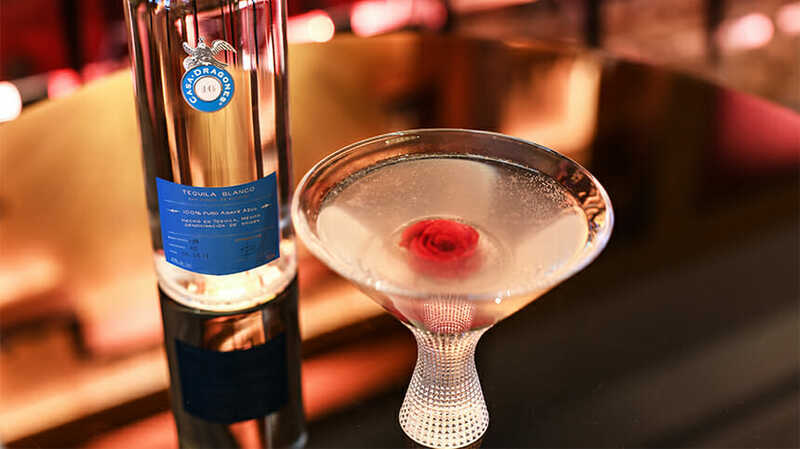 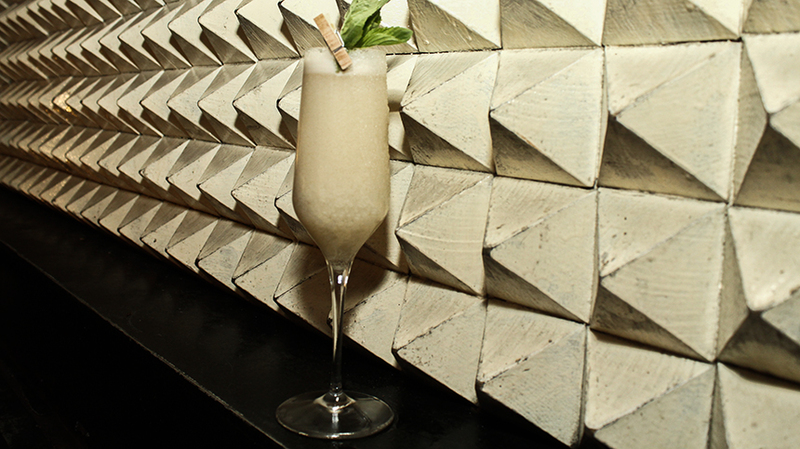 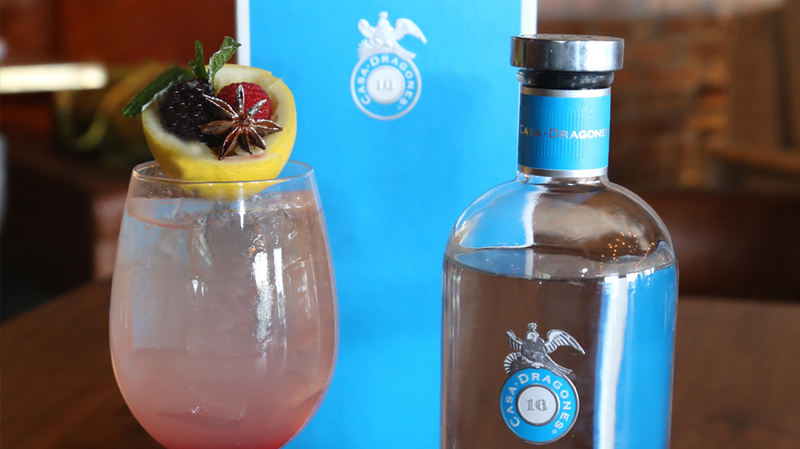 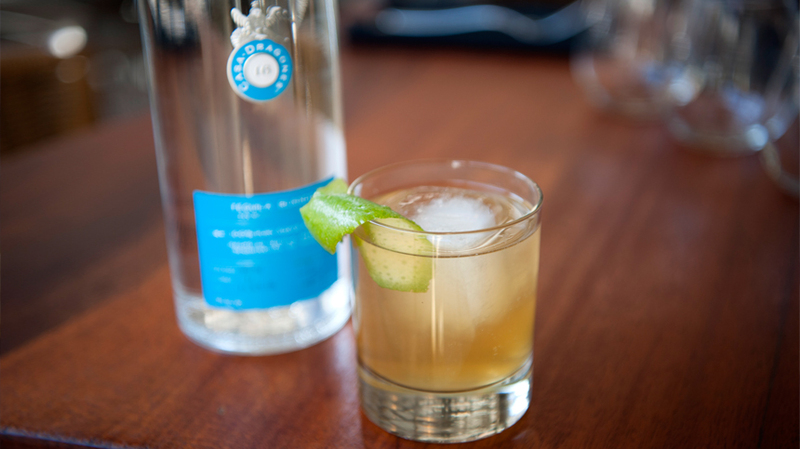 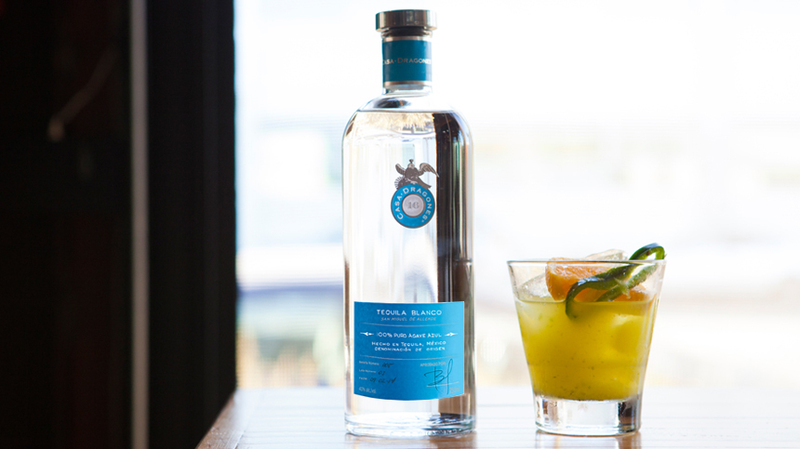 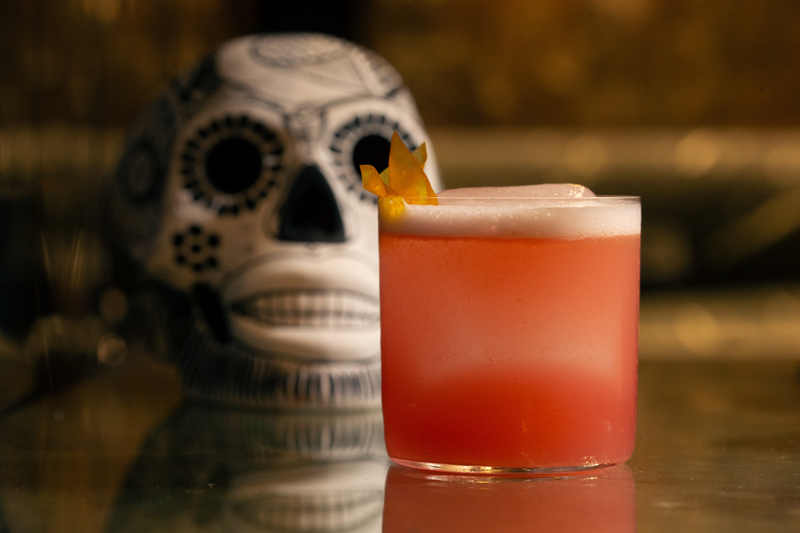 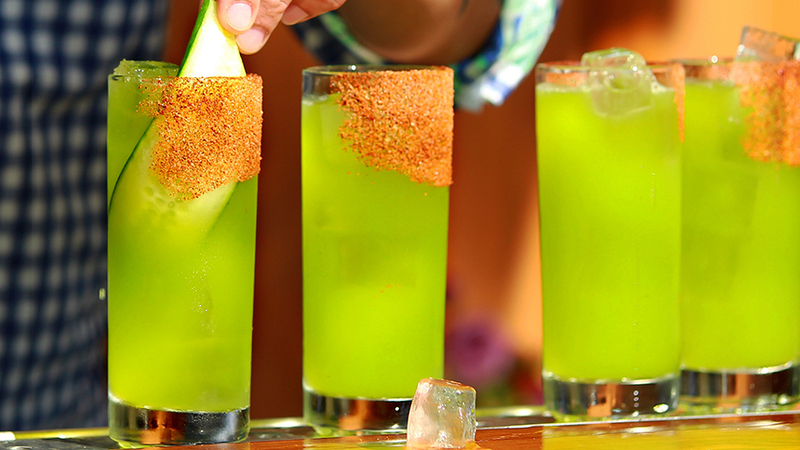 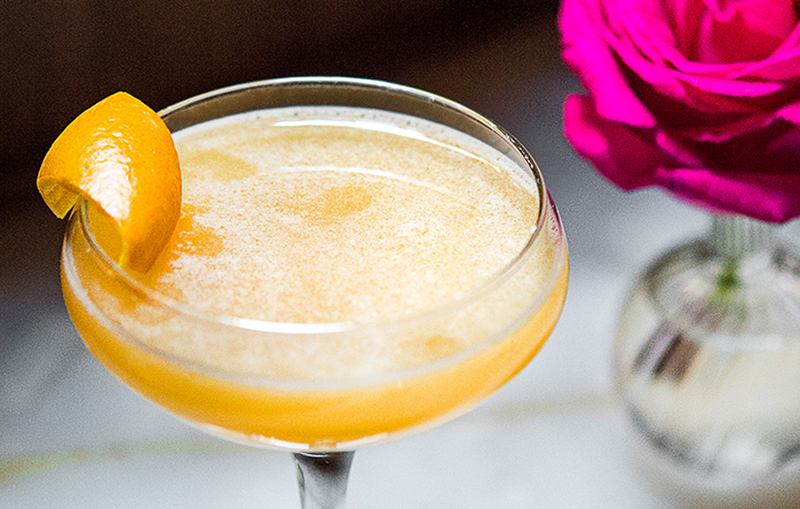 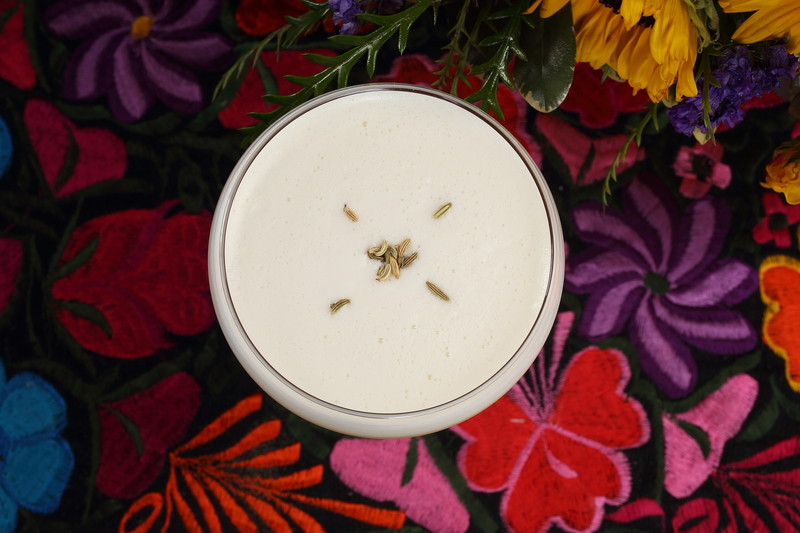 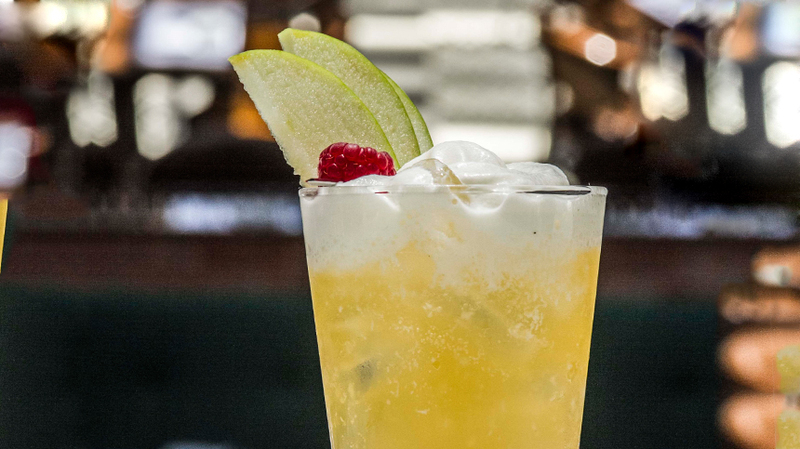 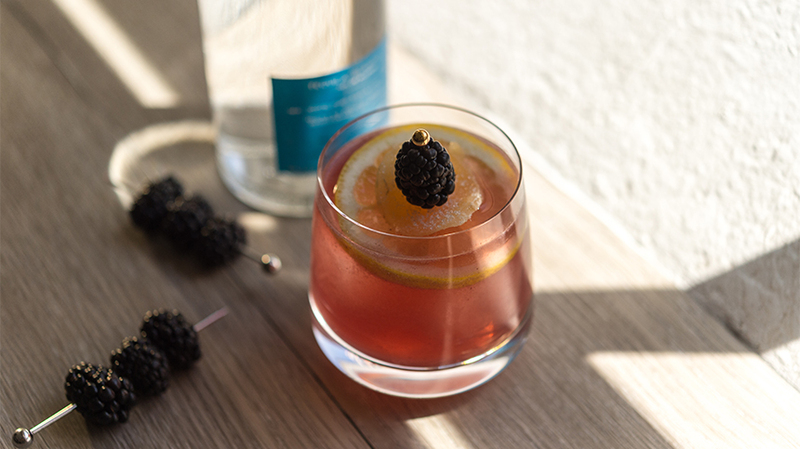 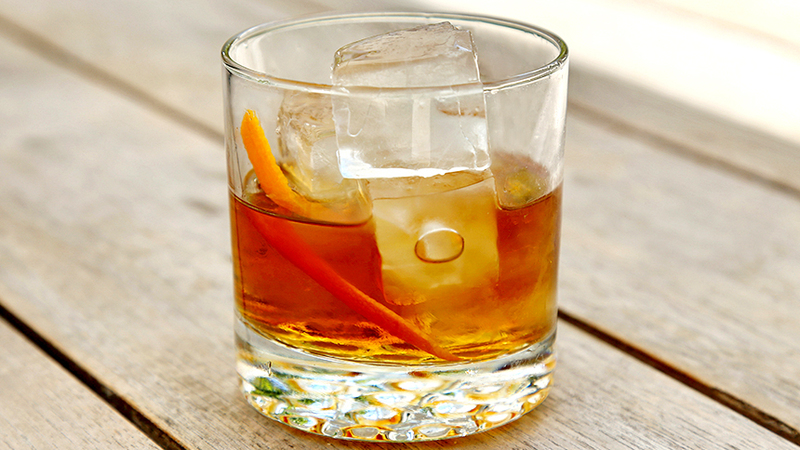 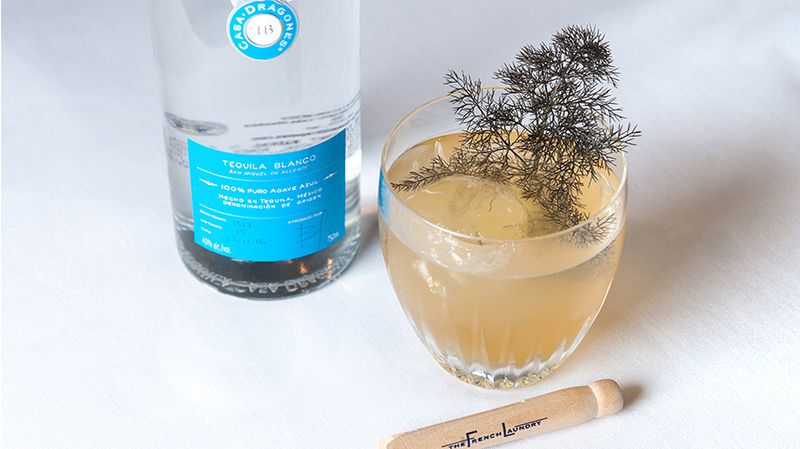 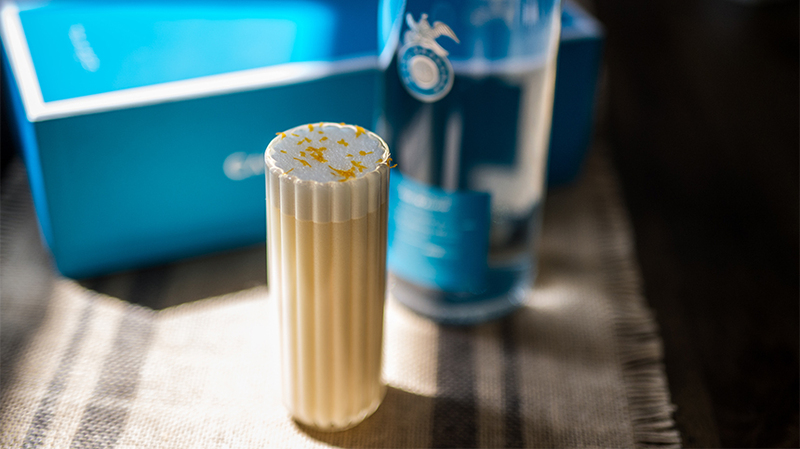 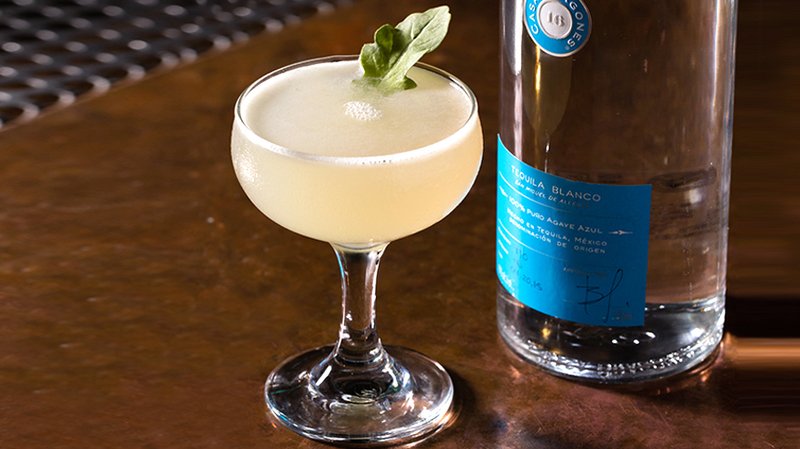 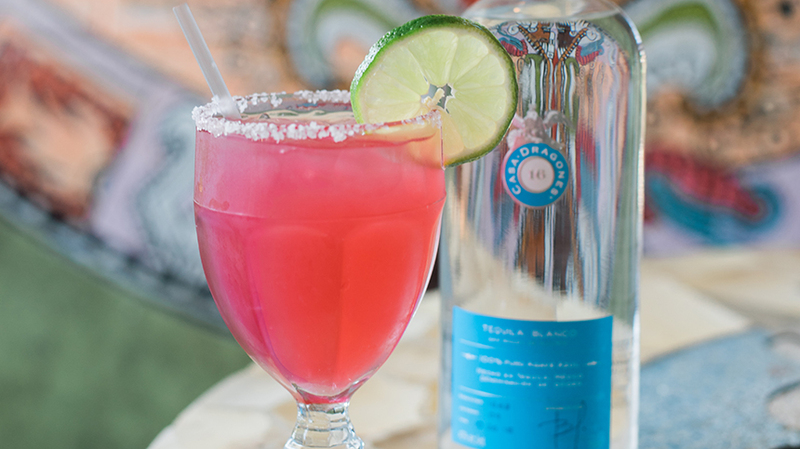 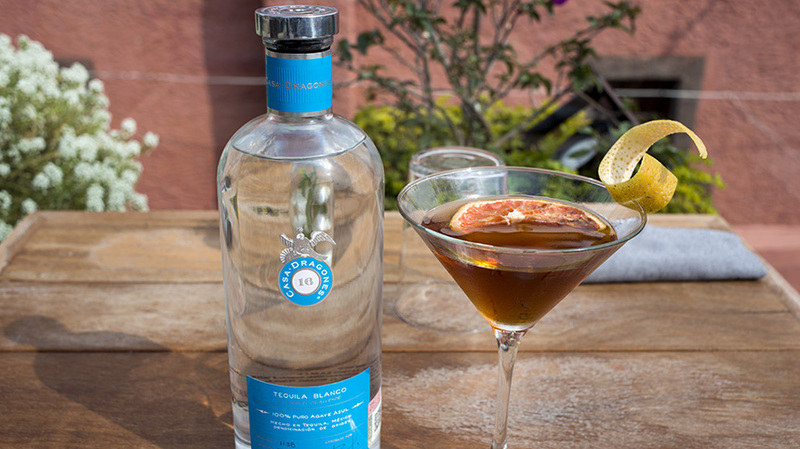 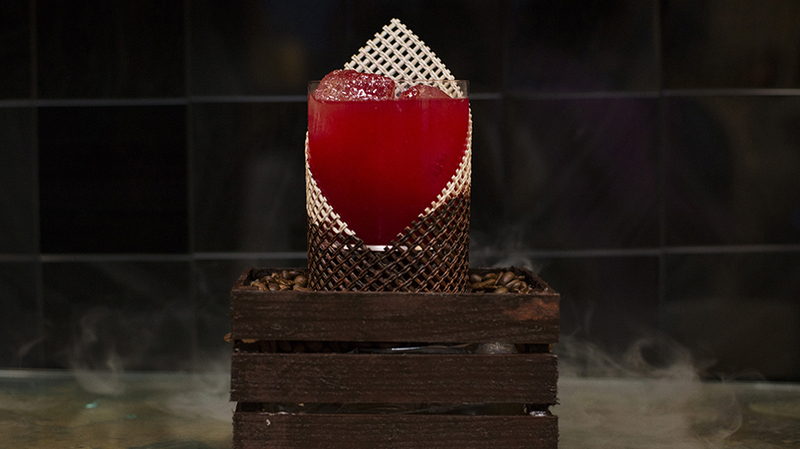 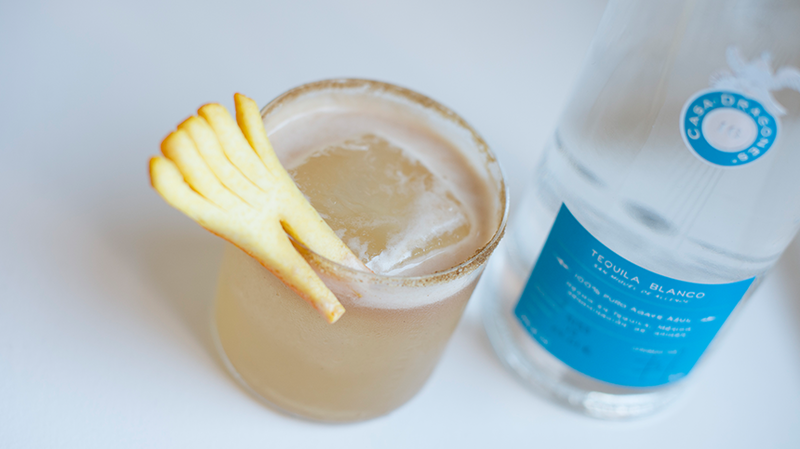 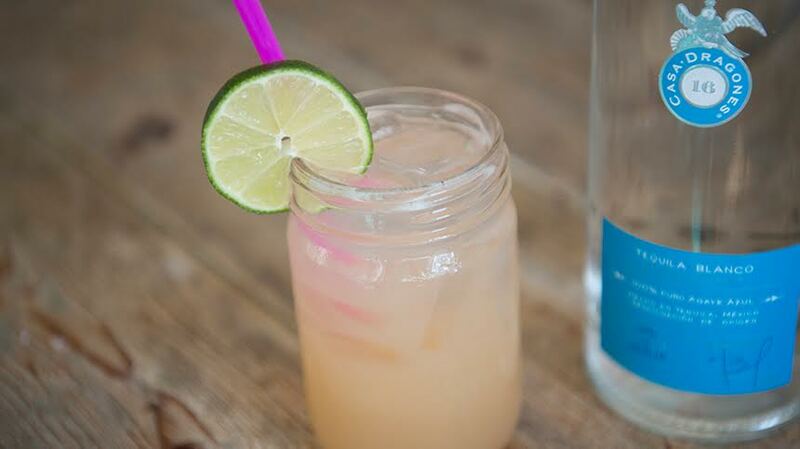 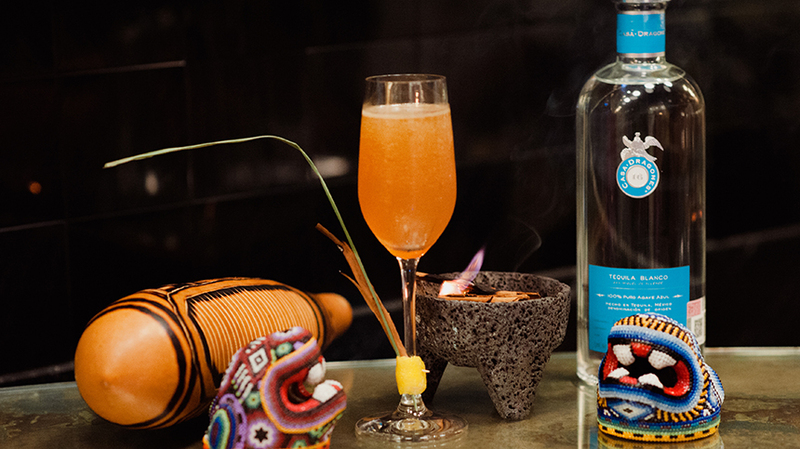 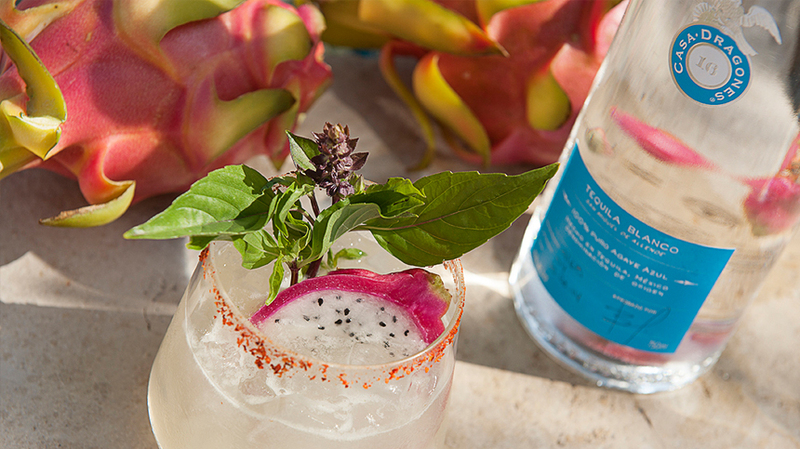 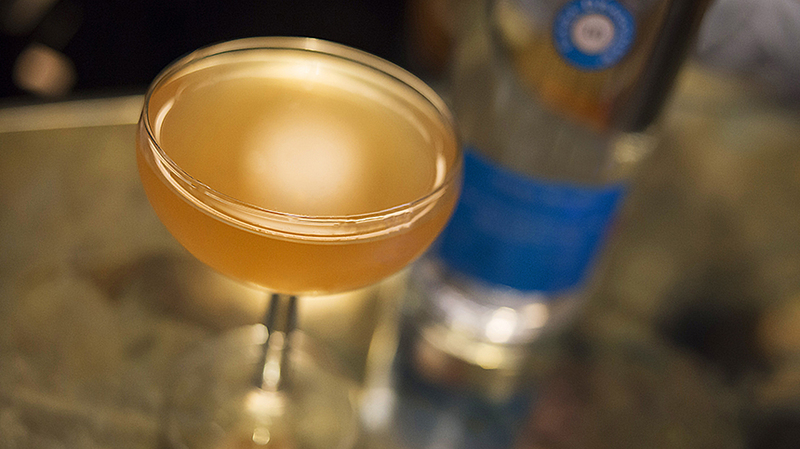 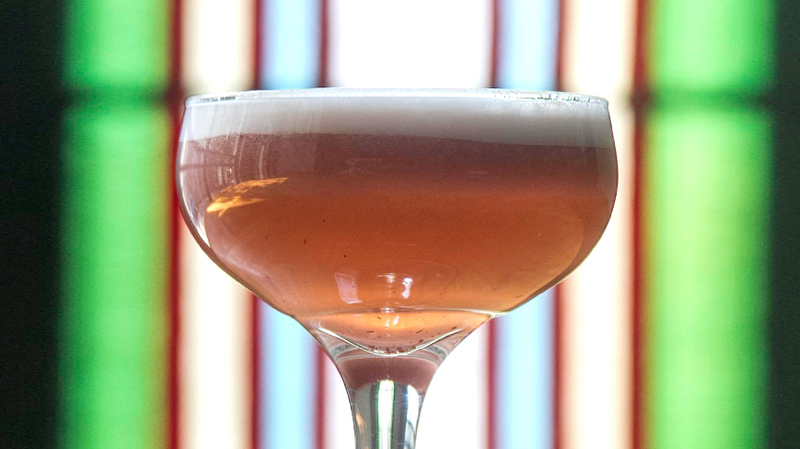 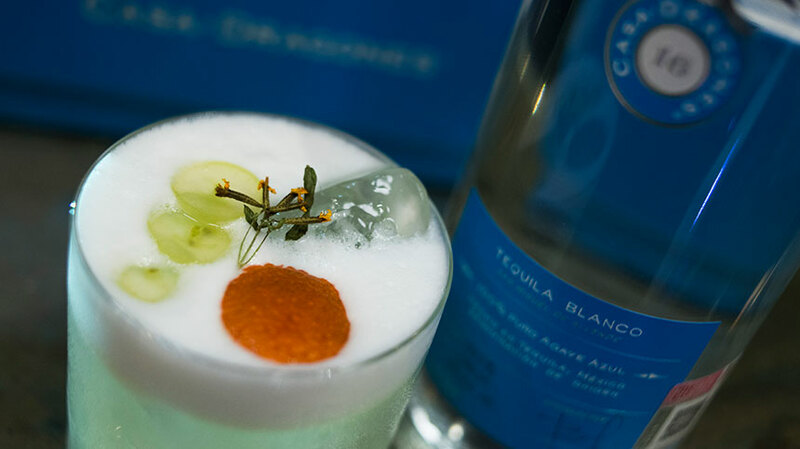 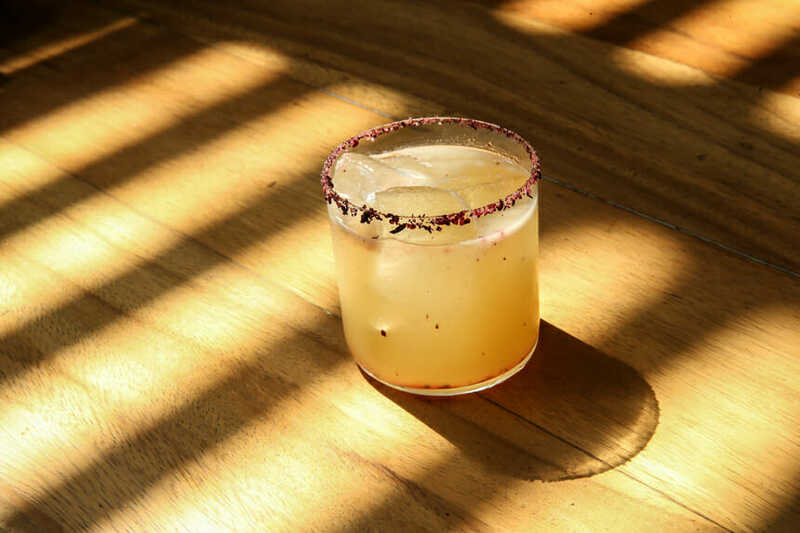 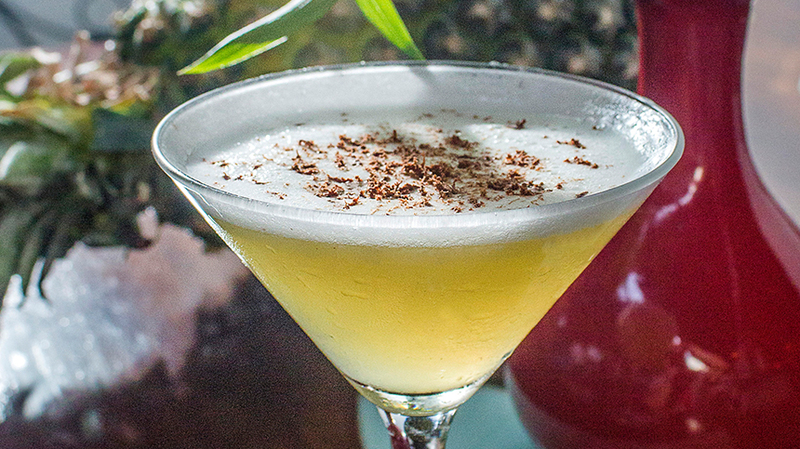 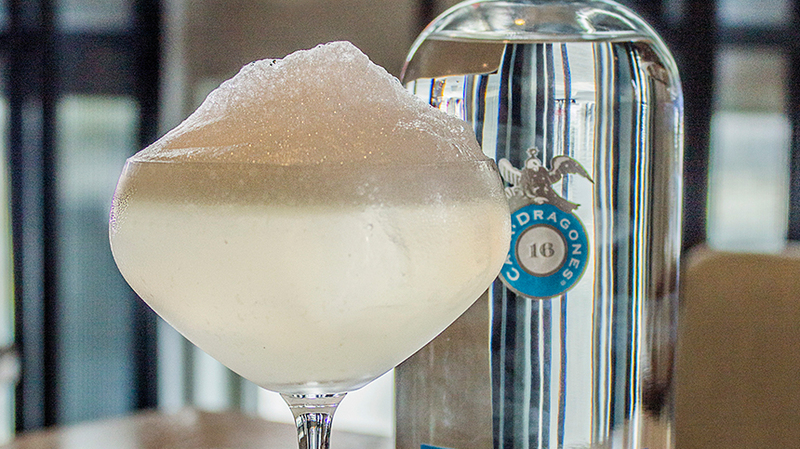 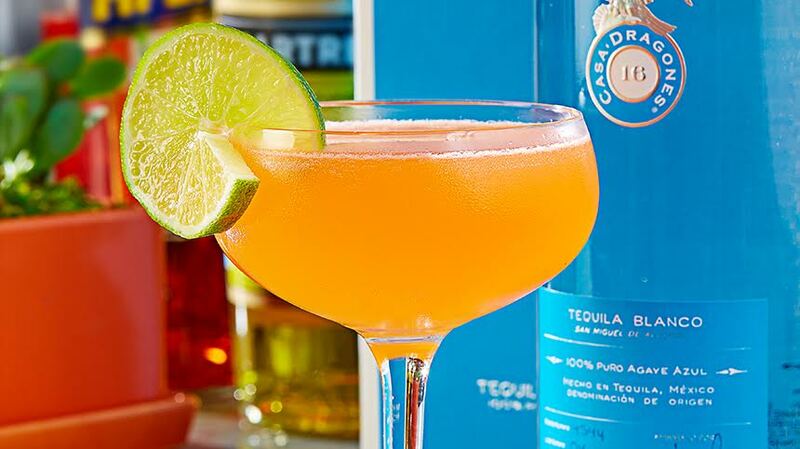 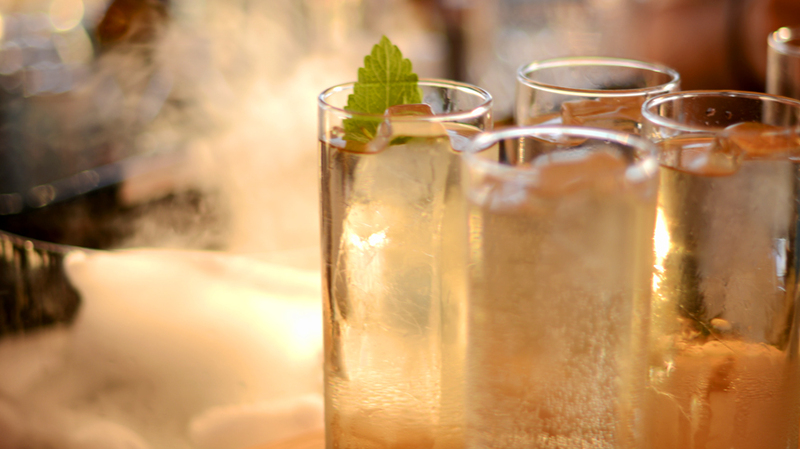 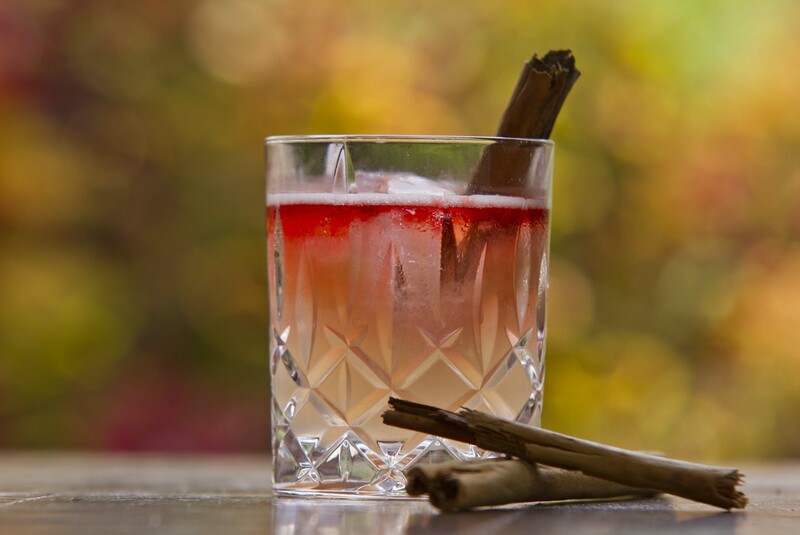 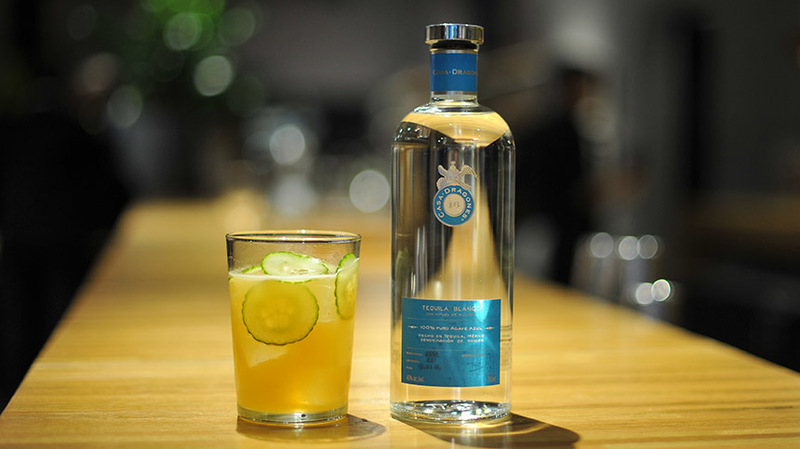 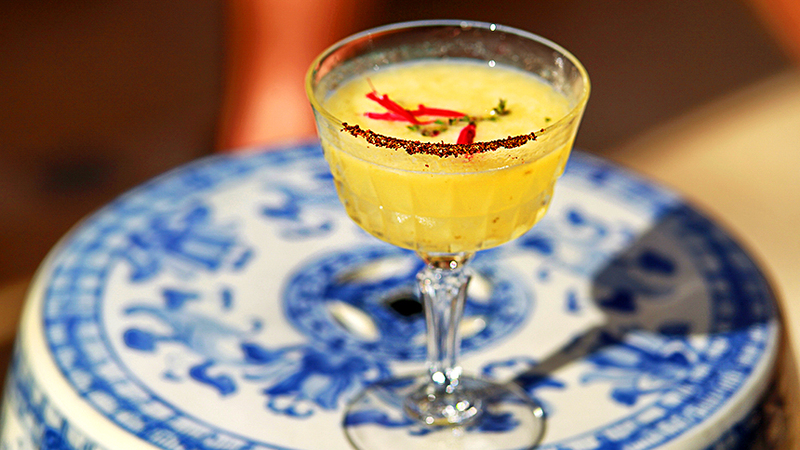 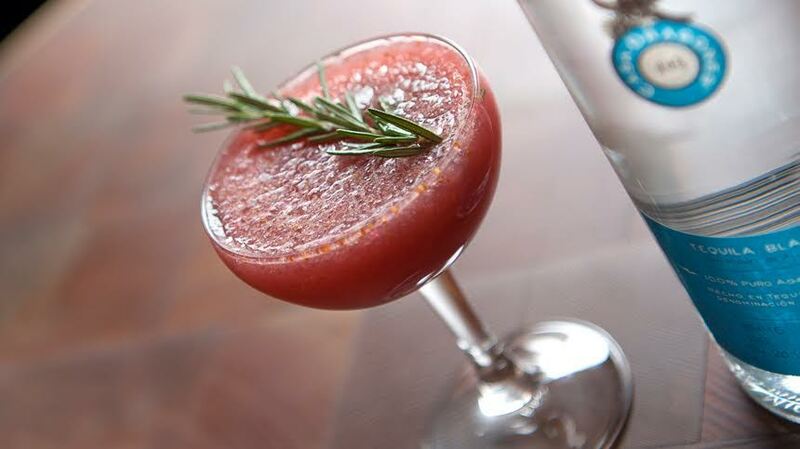 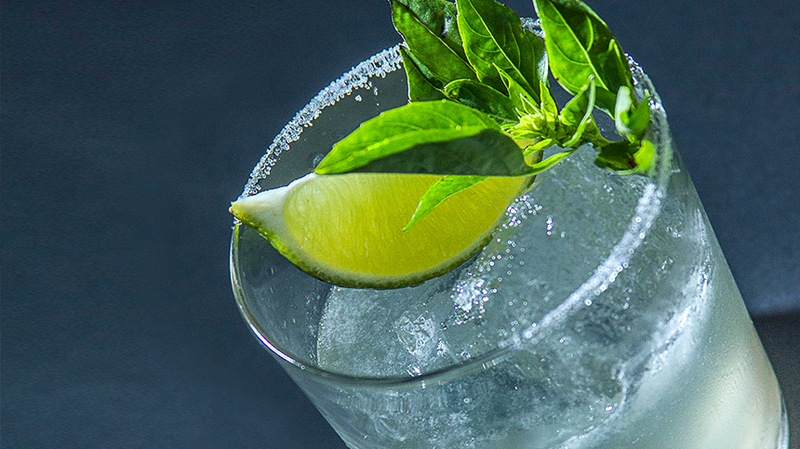 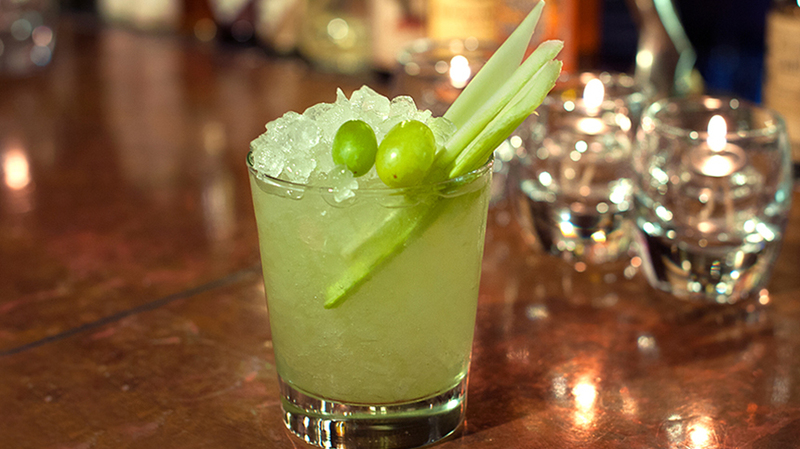 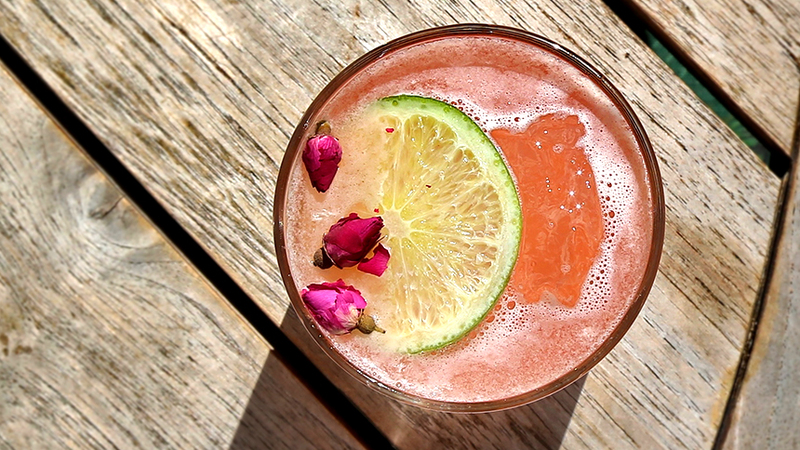 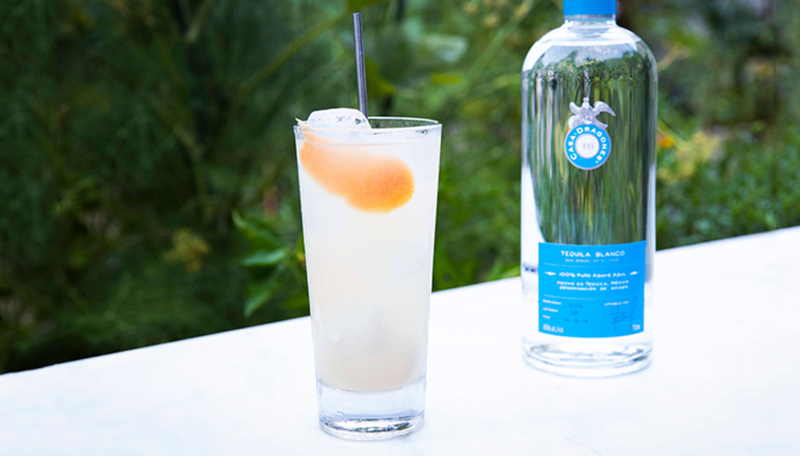 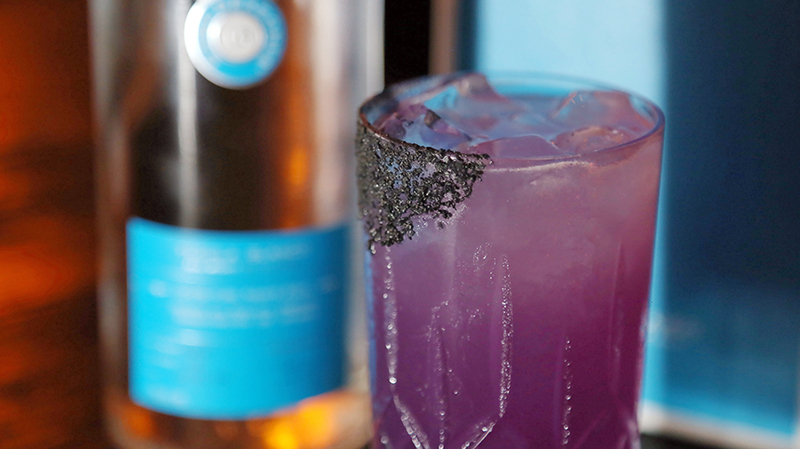 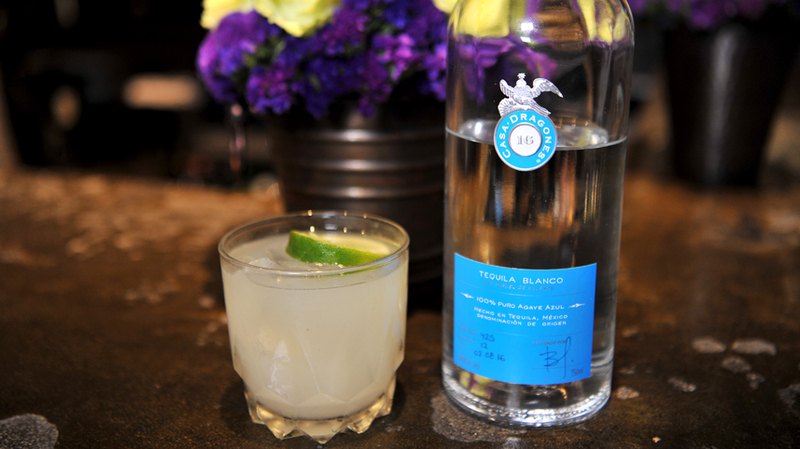 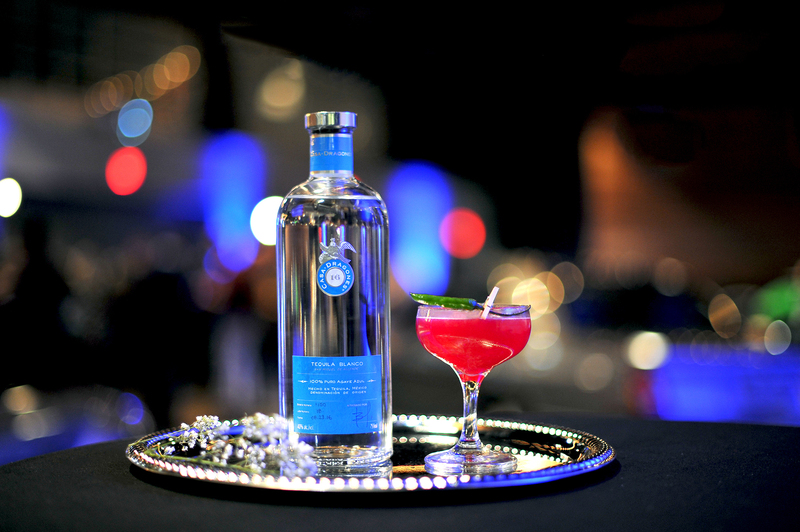 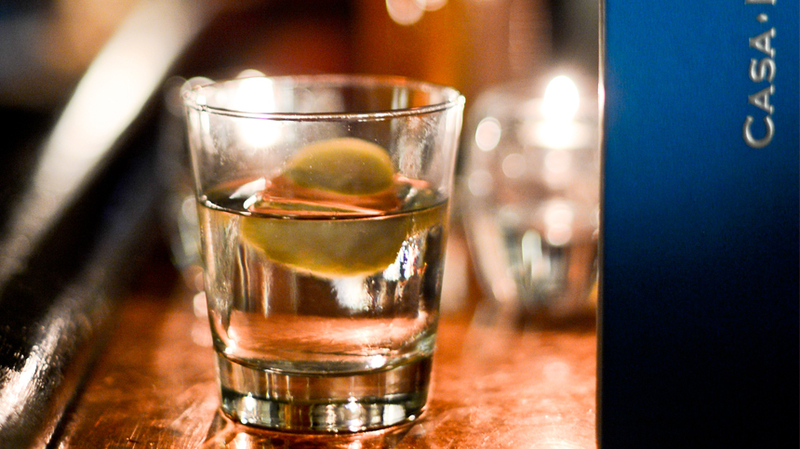 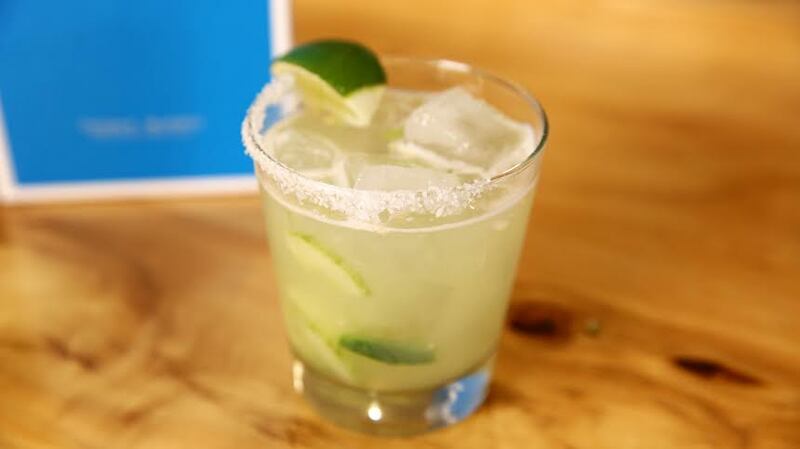 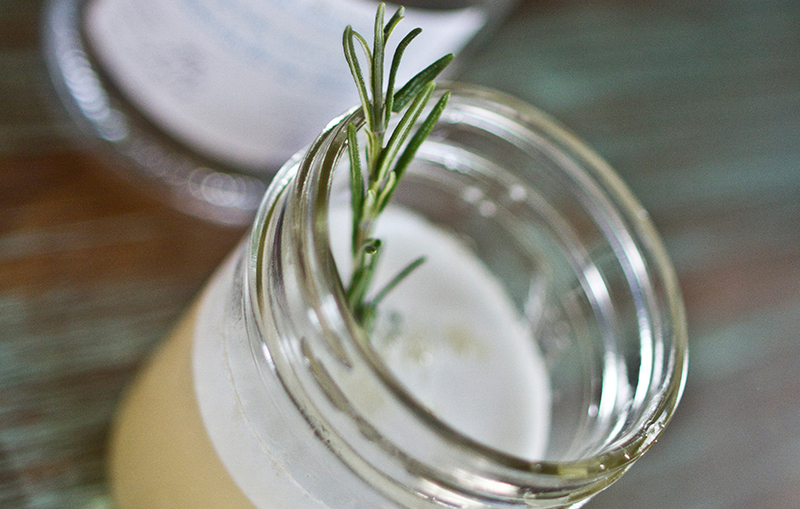 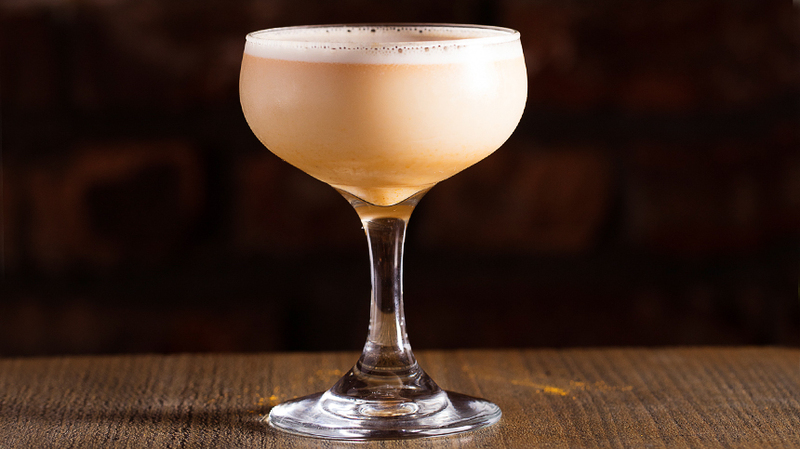 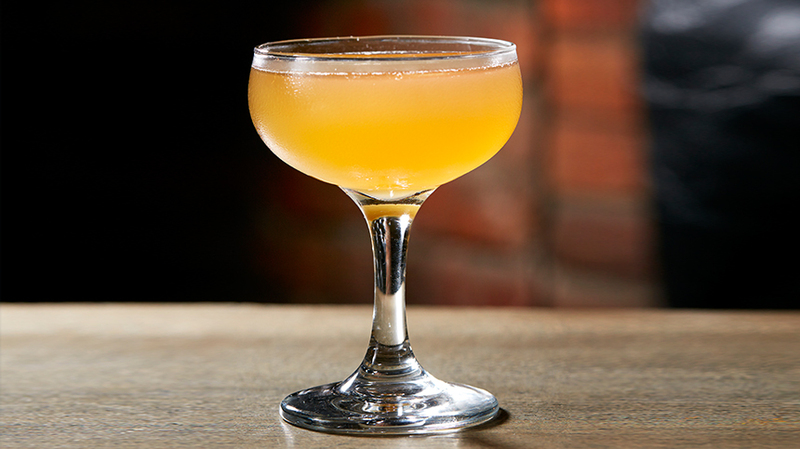 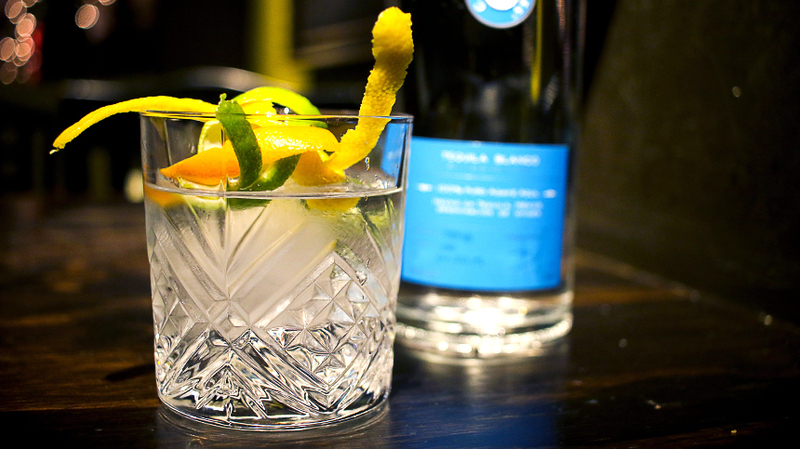 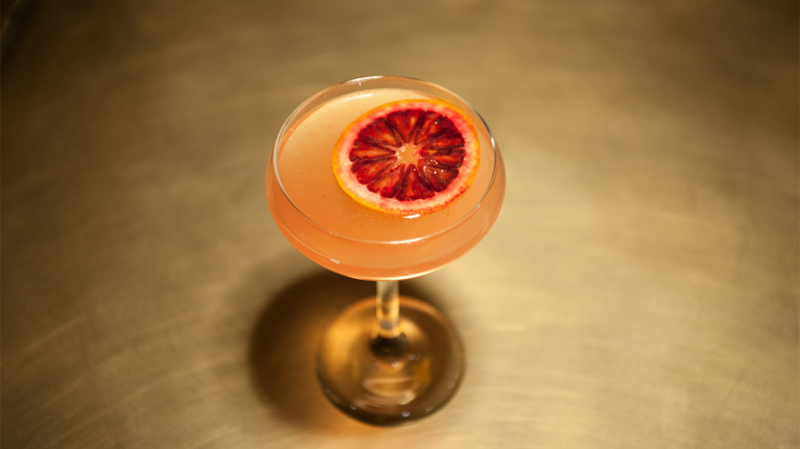 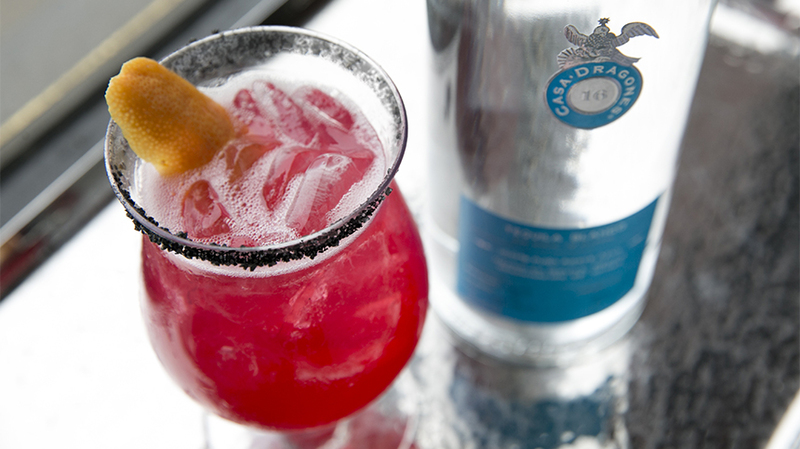 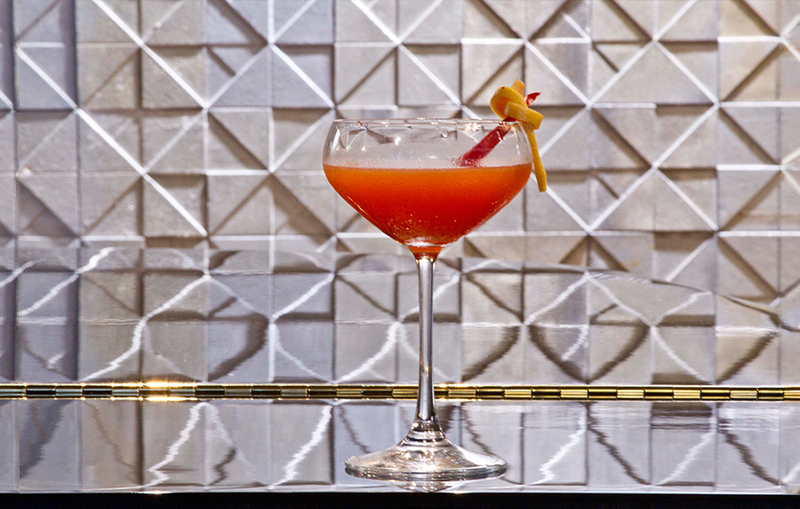 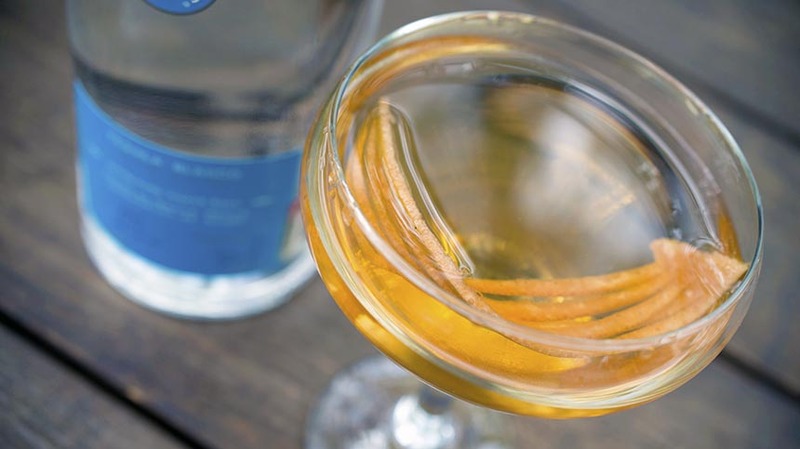 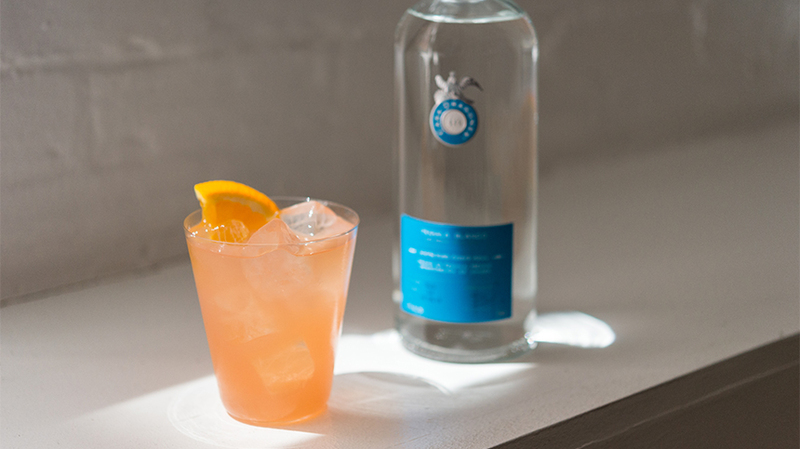 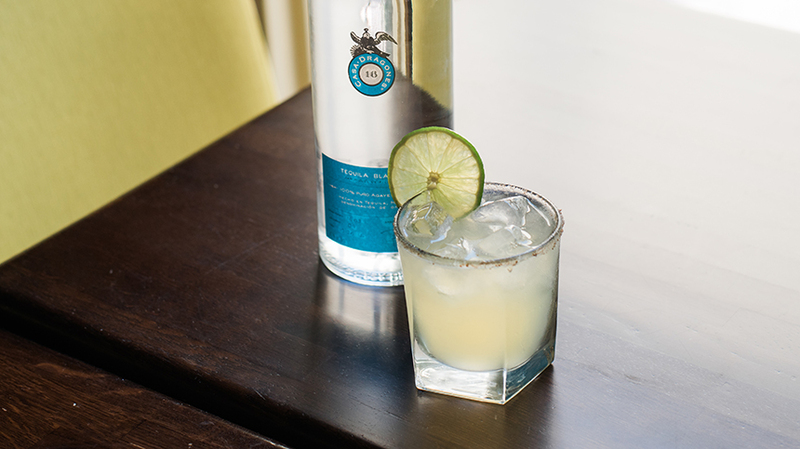 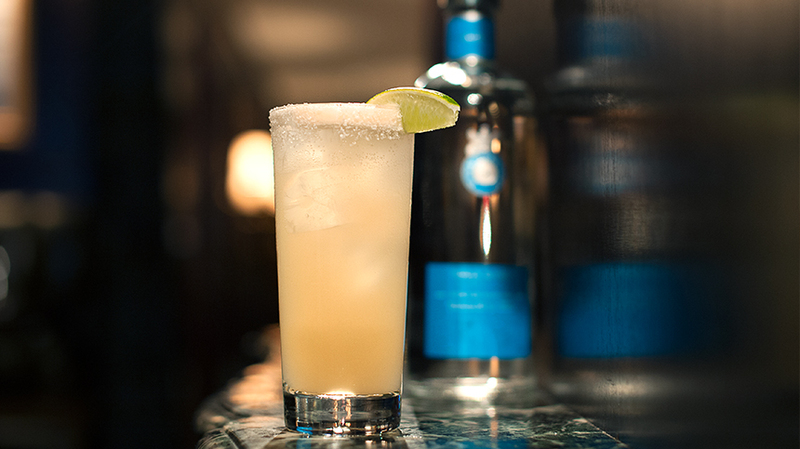 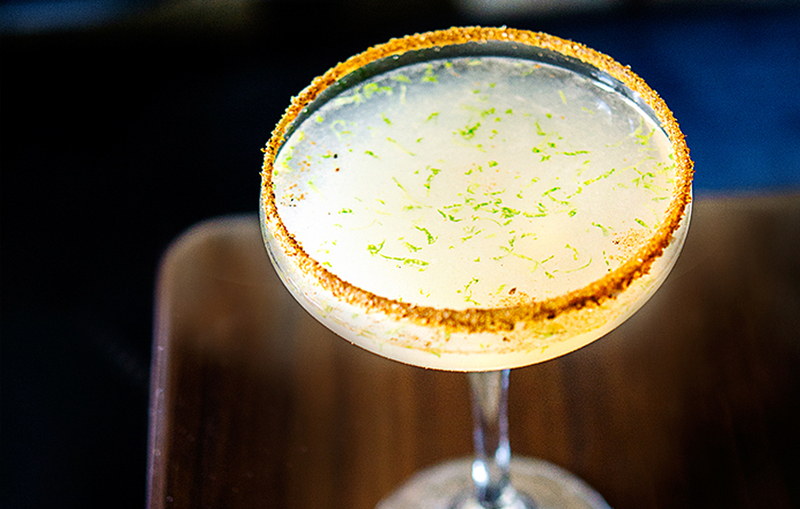 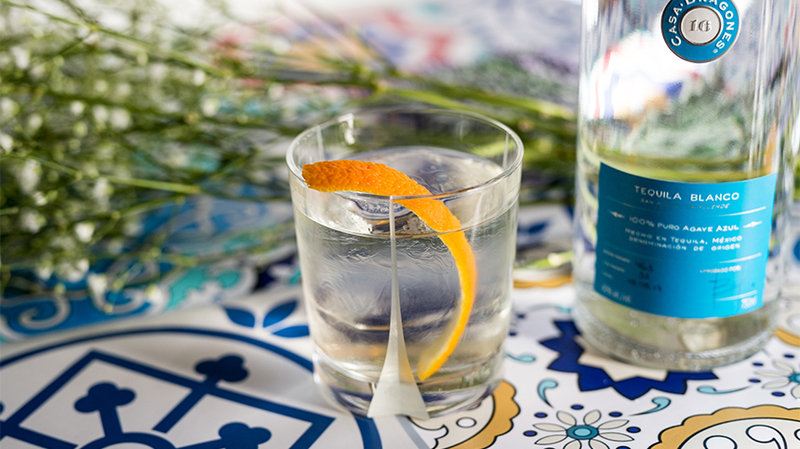 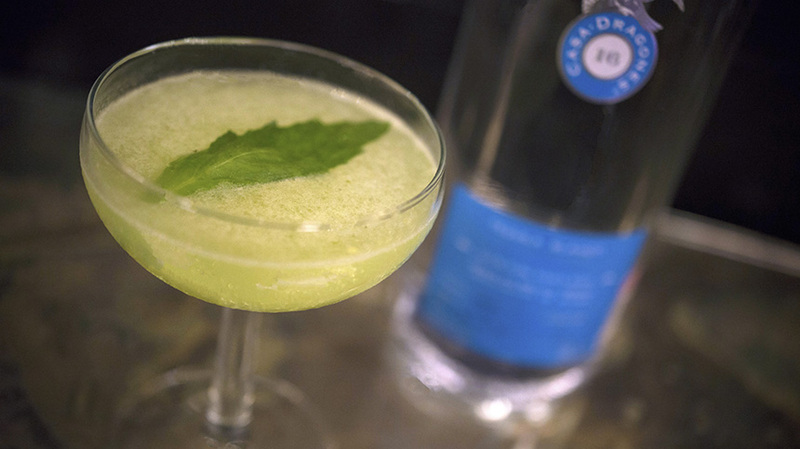 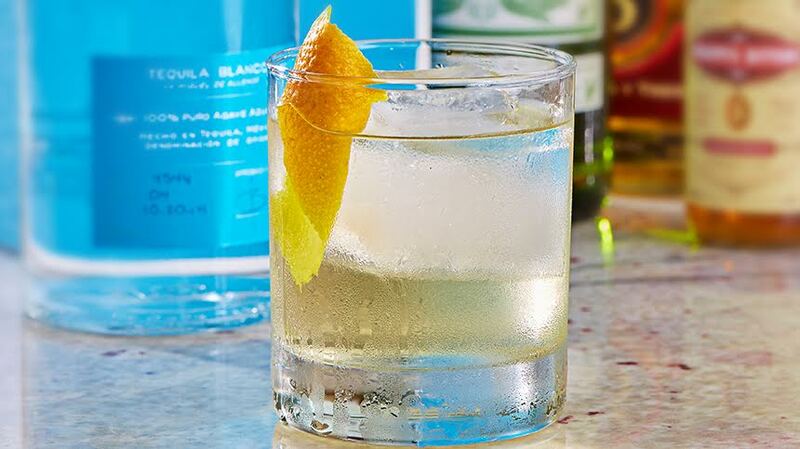 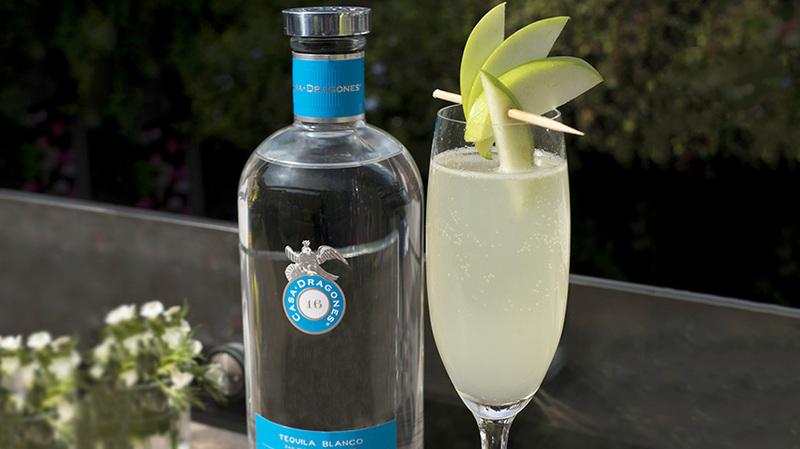 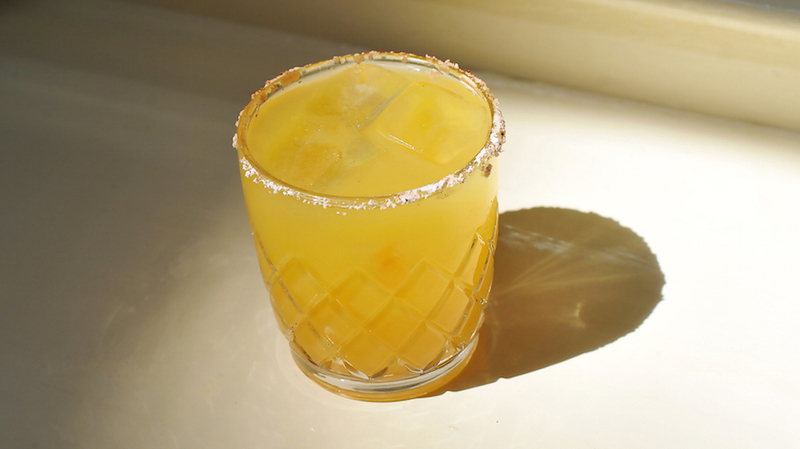 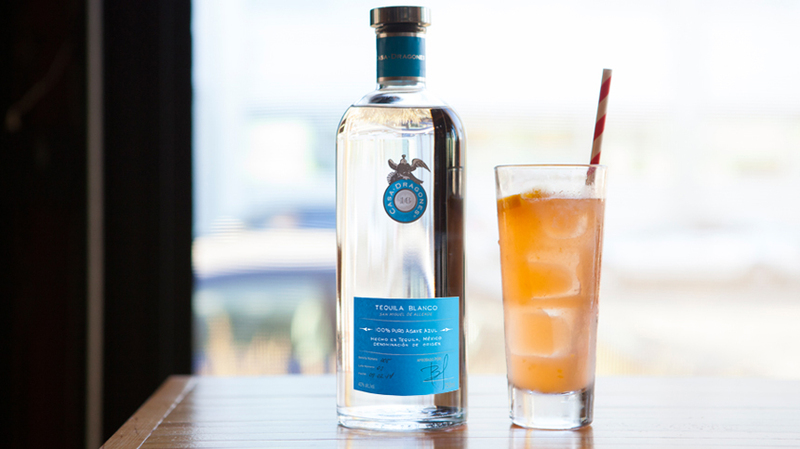 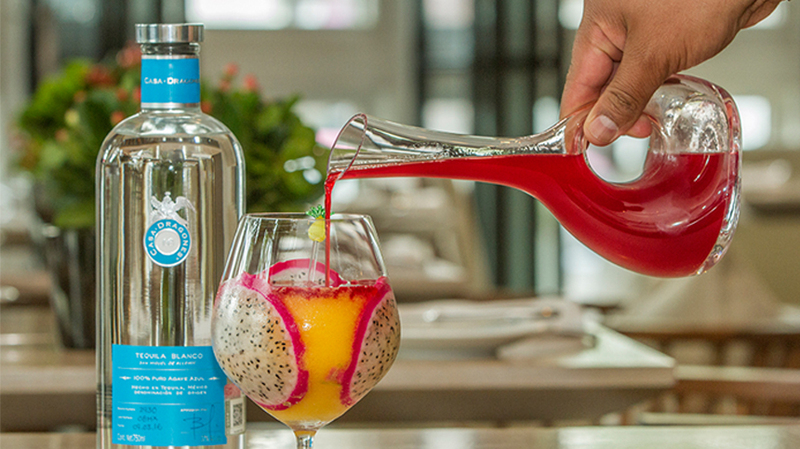 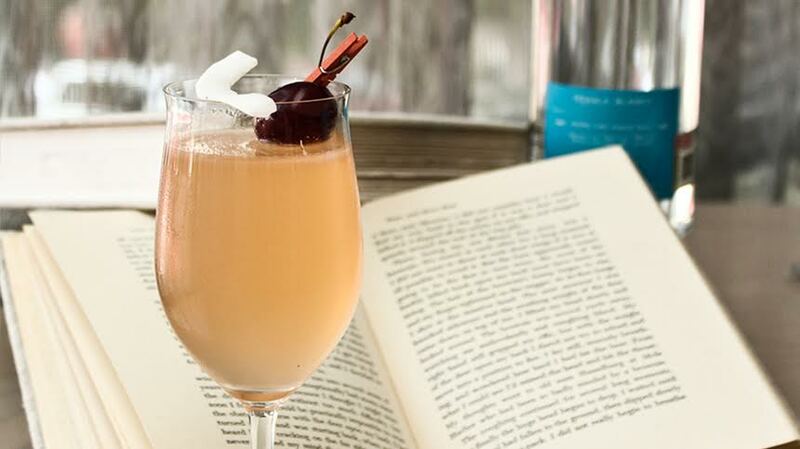 This signature craft cocktail recipe was created by Angela Diaz of Fonda San Miguel, a restaurant noted by The Daily Meal as one of America’s 50 Top Mexican Restaurants. 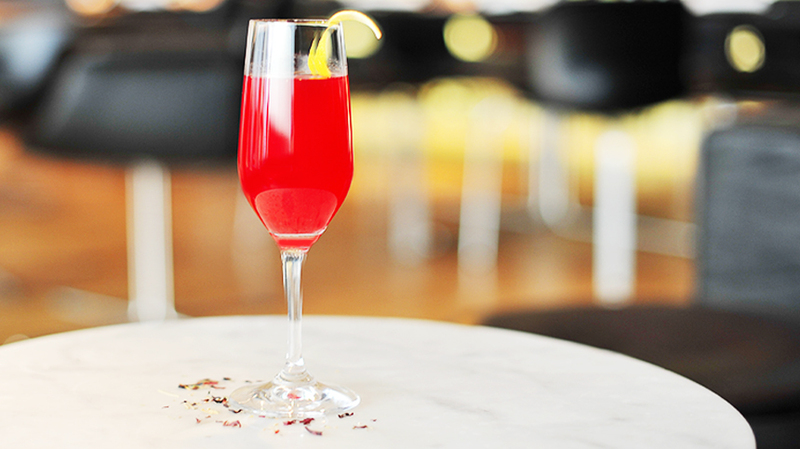 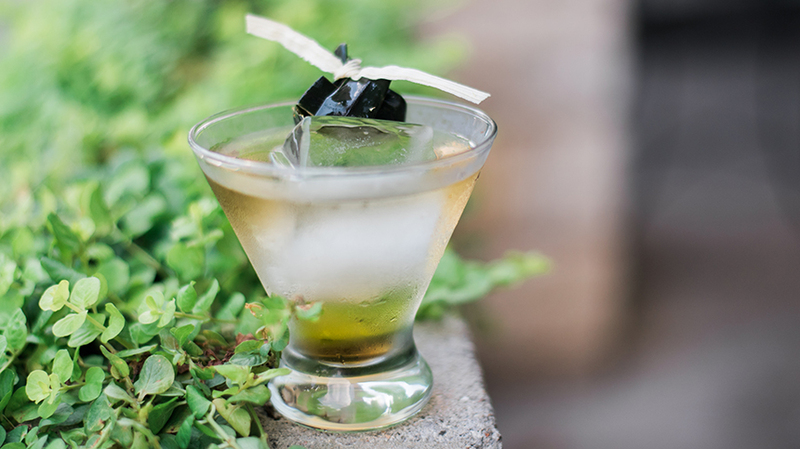 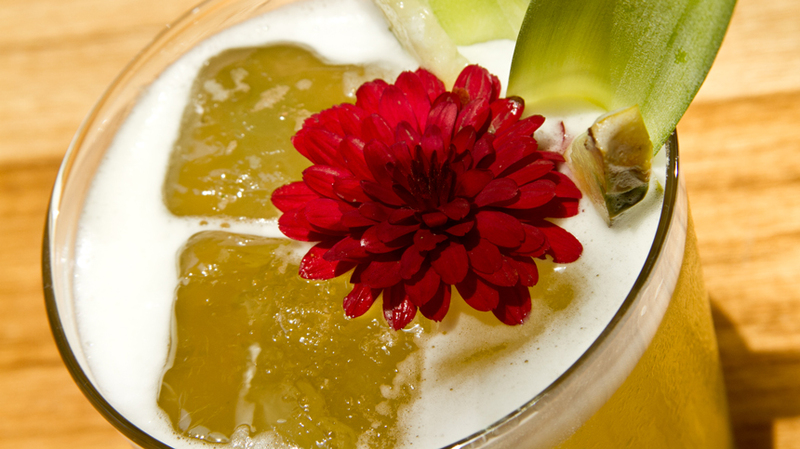 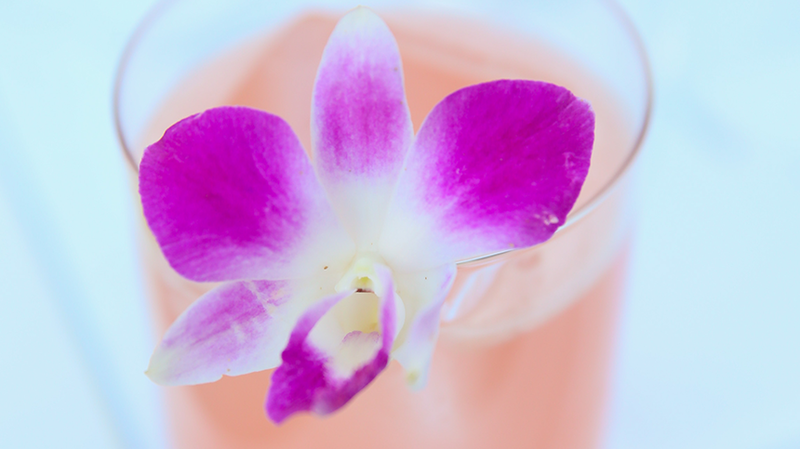 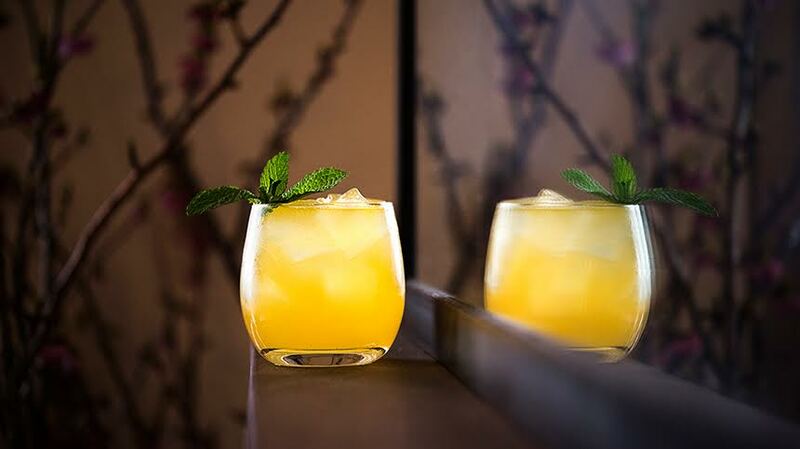 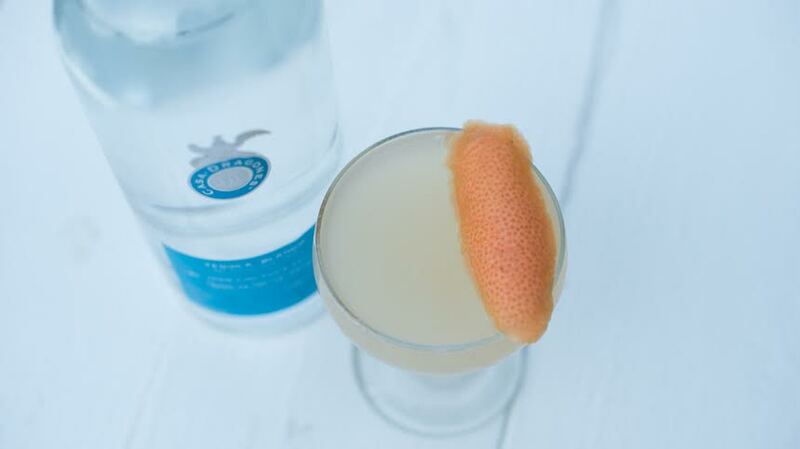 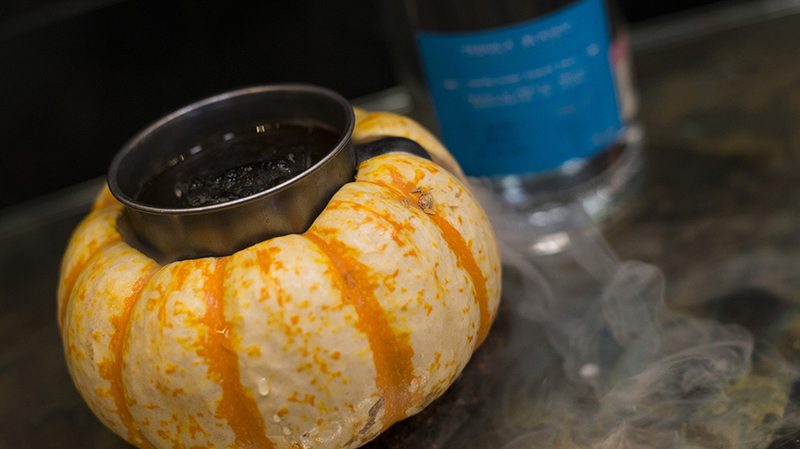 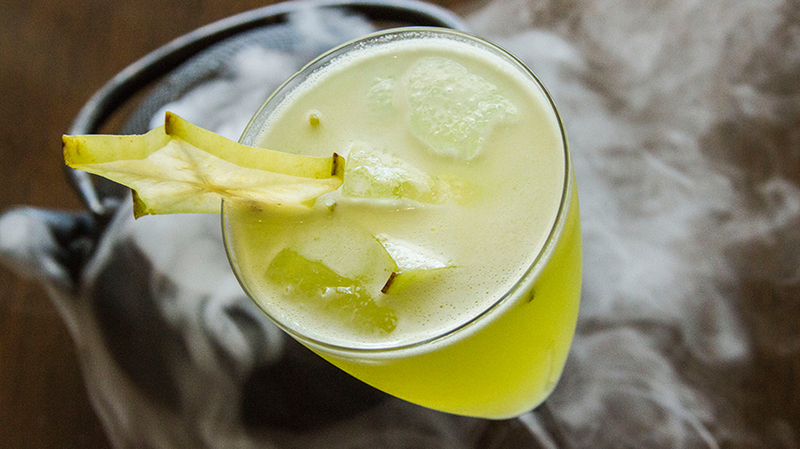 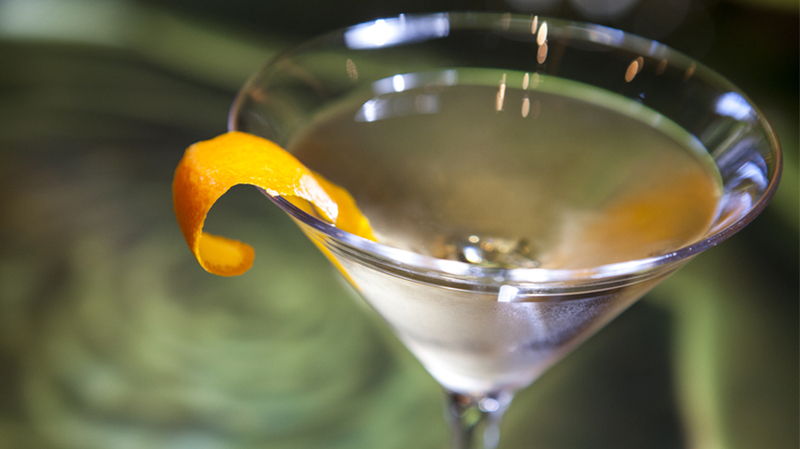 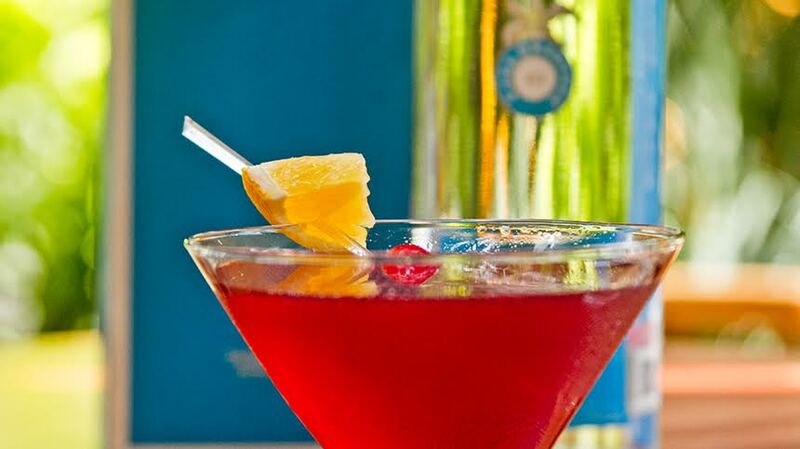 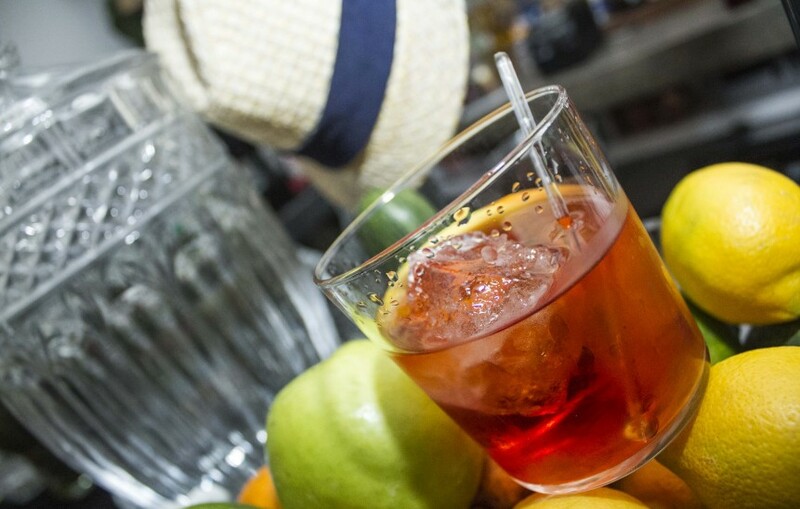 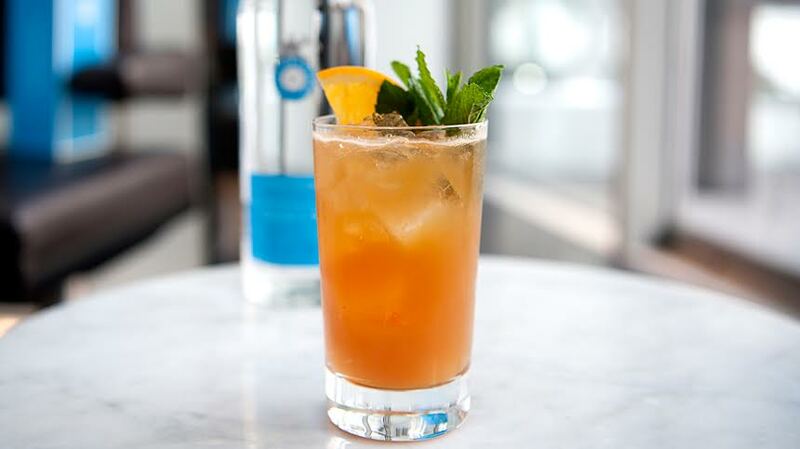 The cocktail encompasses an exploration of tropical fruit flavors that is perfect for any gathering. 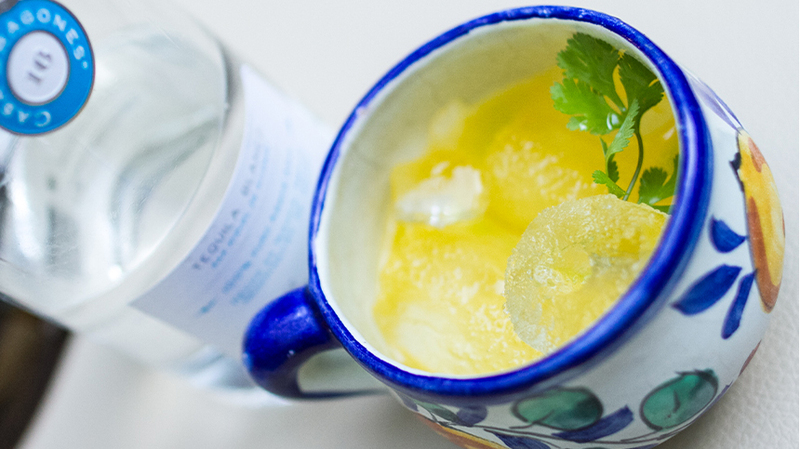 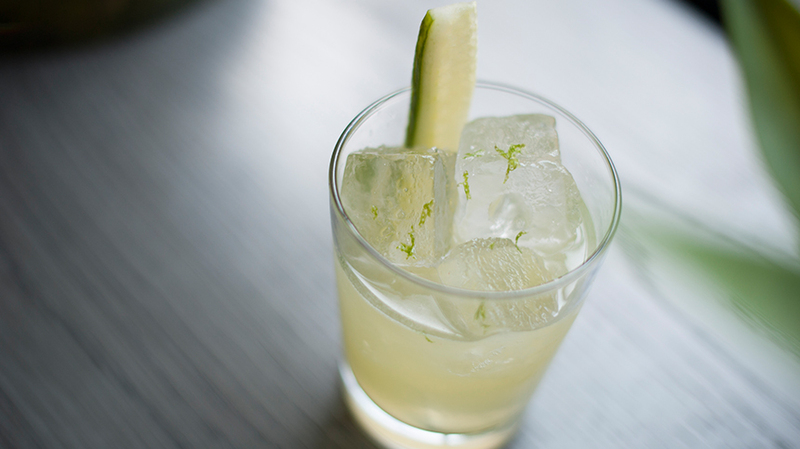 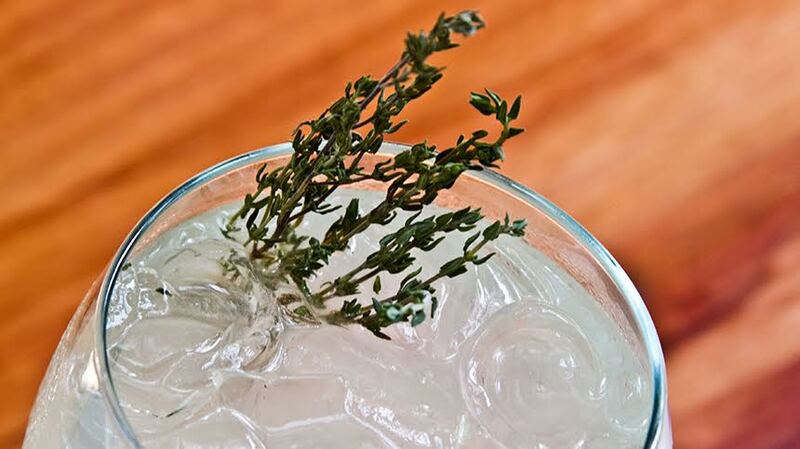 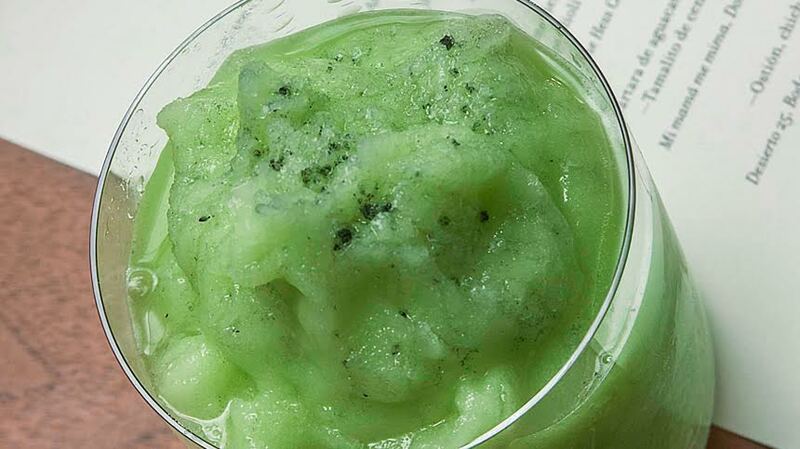 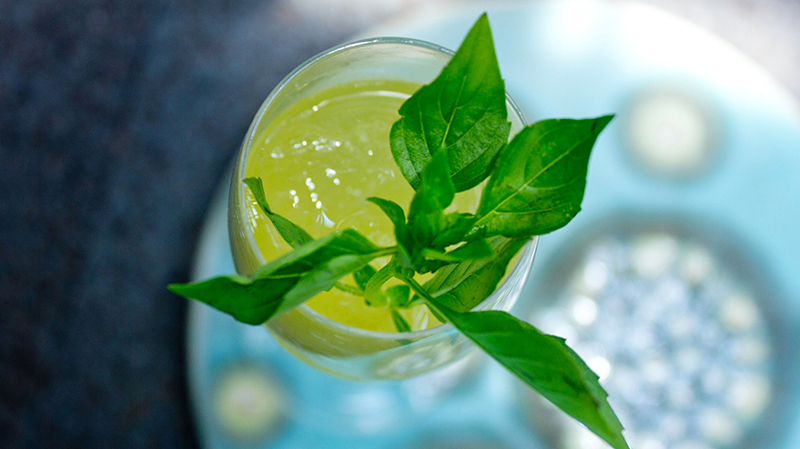 Muddle pineapple chunks with the cilantro sprig. 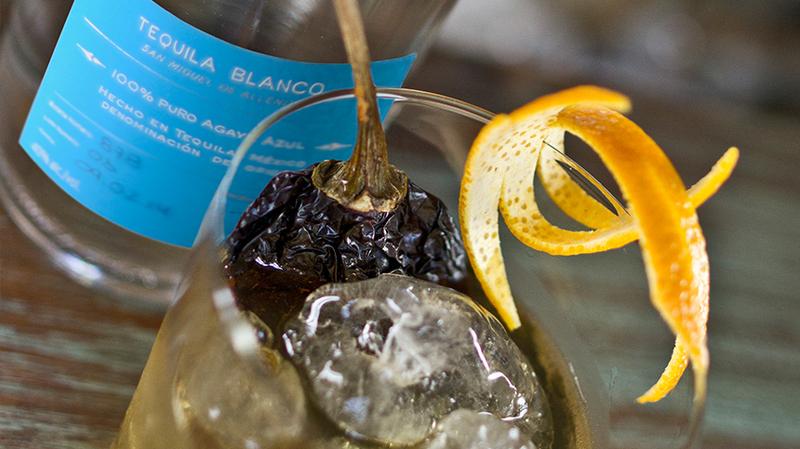 Add all other ingredients and shake vigorously. 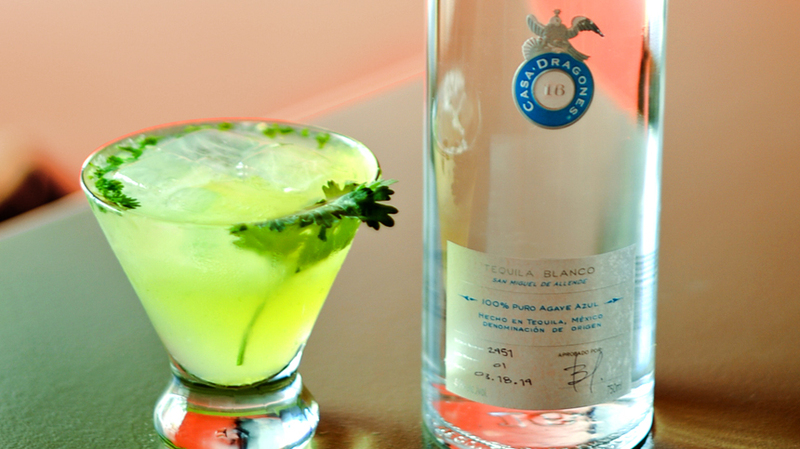 Top with crushed ice and garnish with pineapple and cilantro sprig.